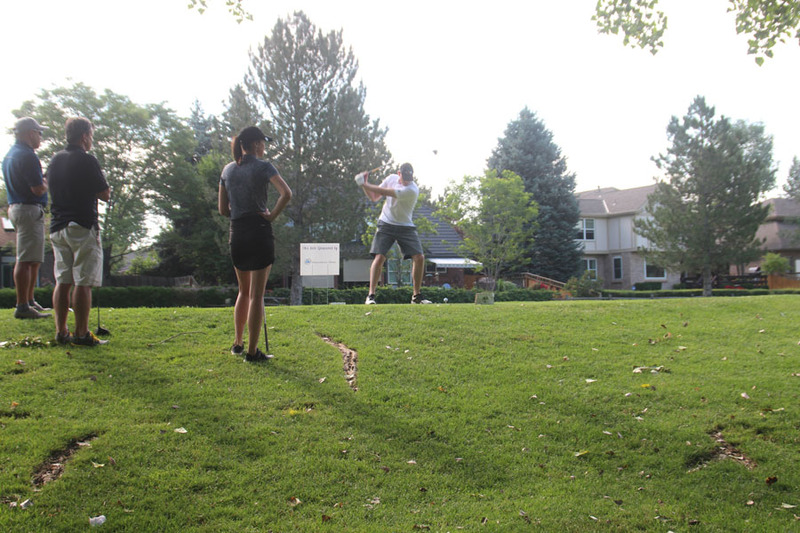 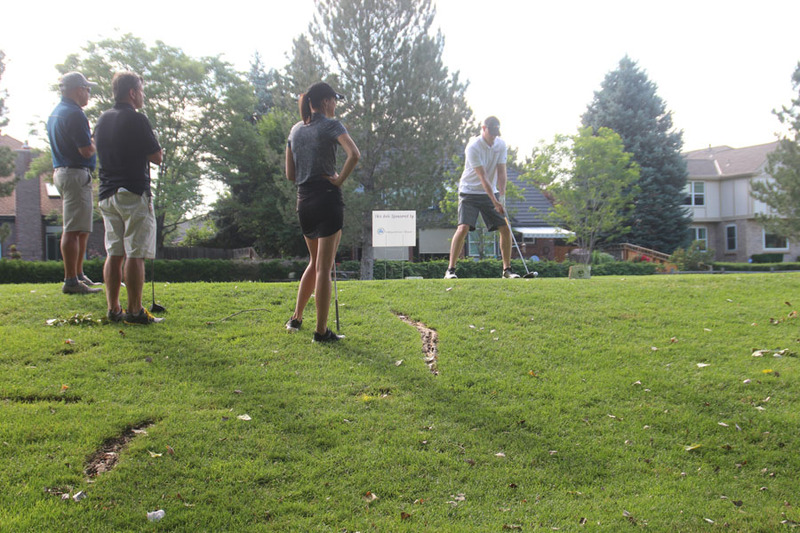 Who knew golfing could be so much fun. 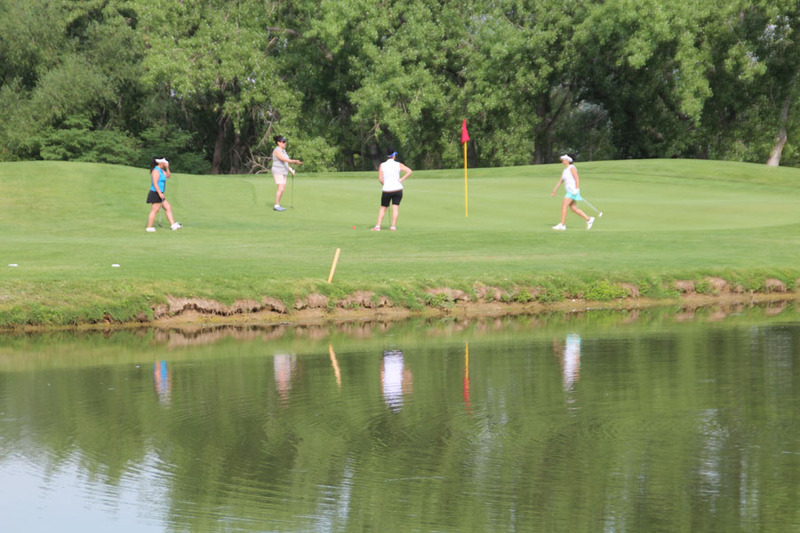 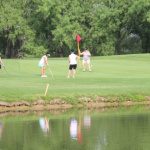 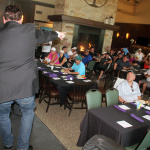 More than 100 golfers were up at the crack of dawn ready to have some fun while supporting a great organization. 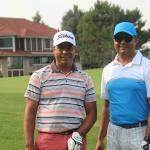 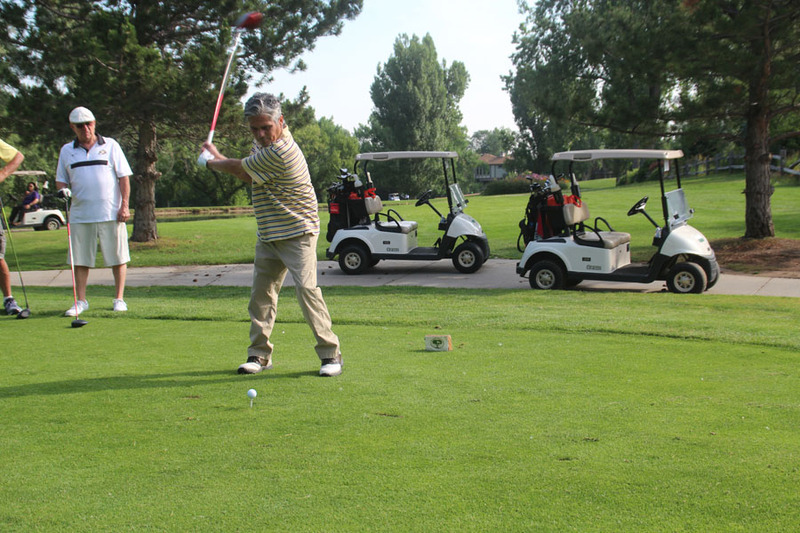 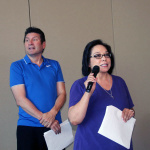 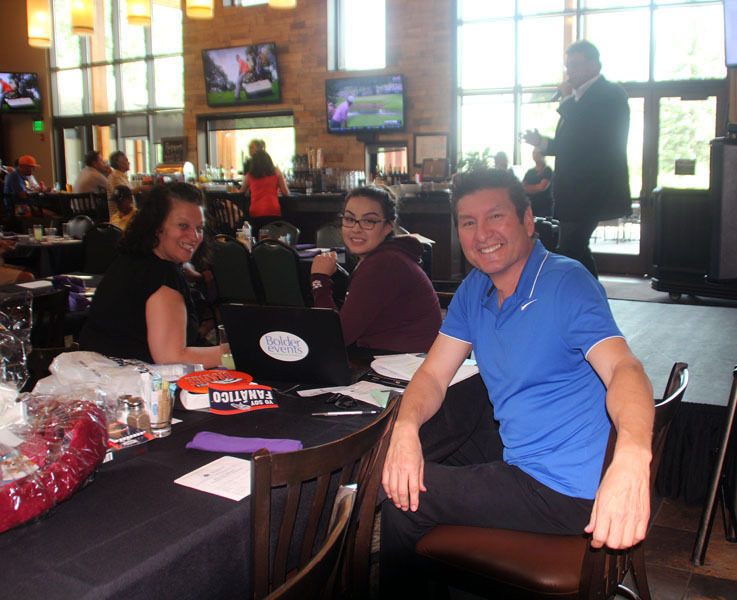 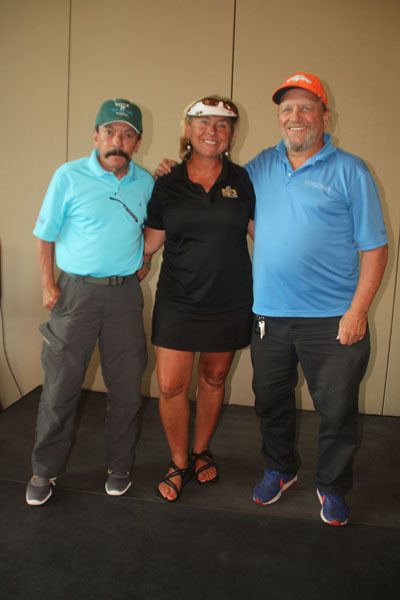 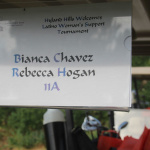 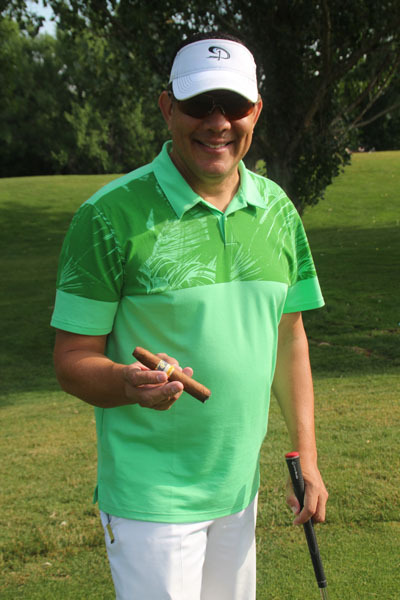 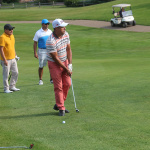 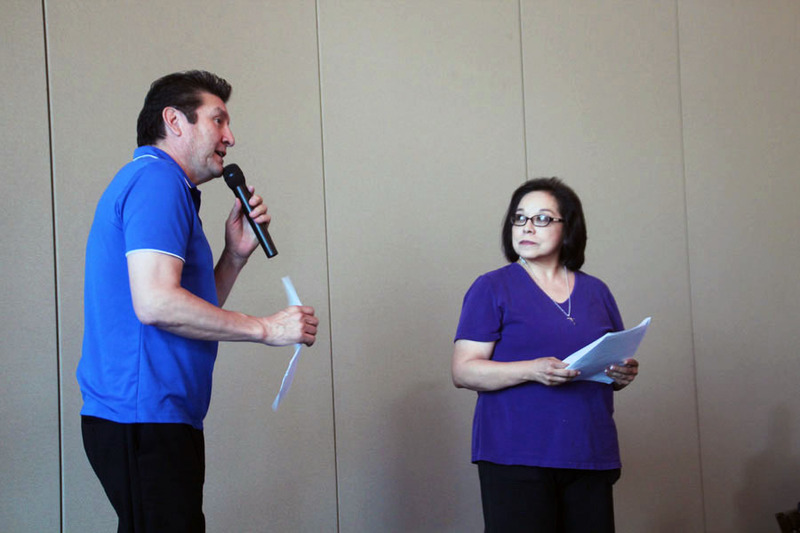 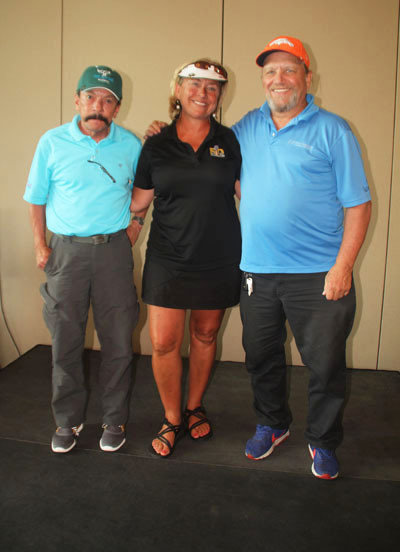 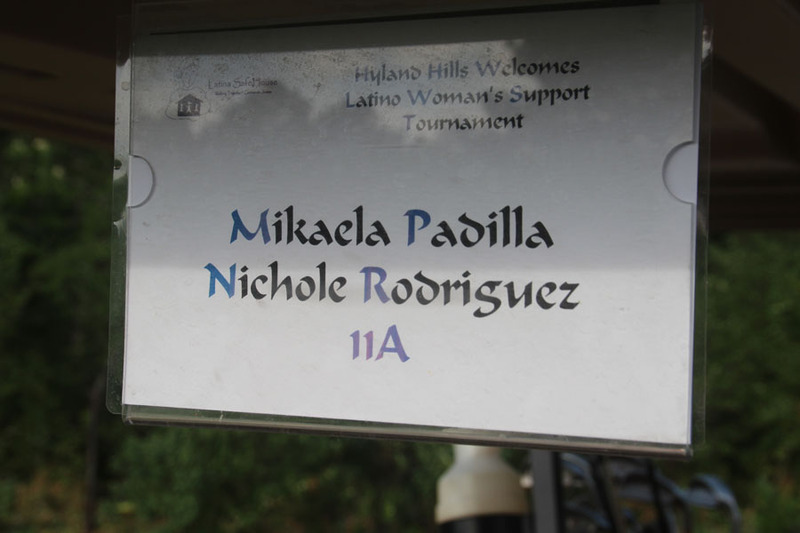 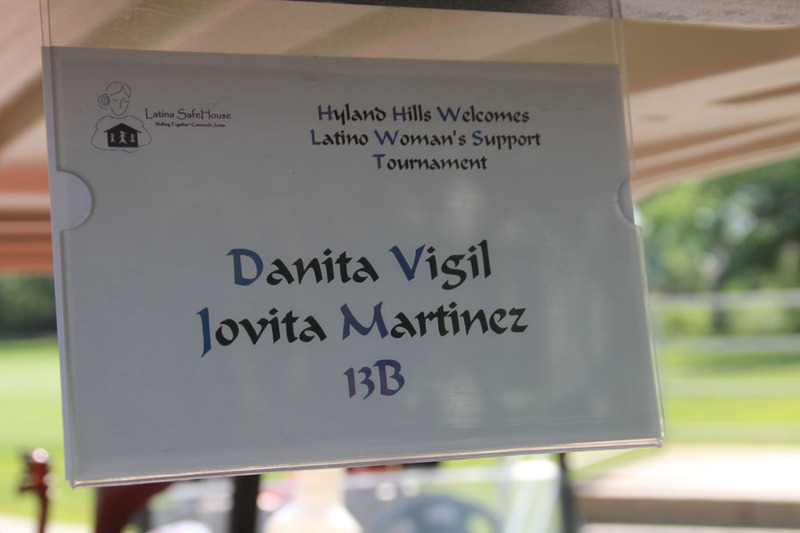 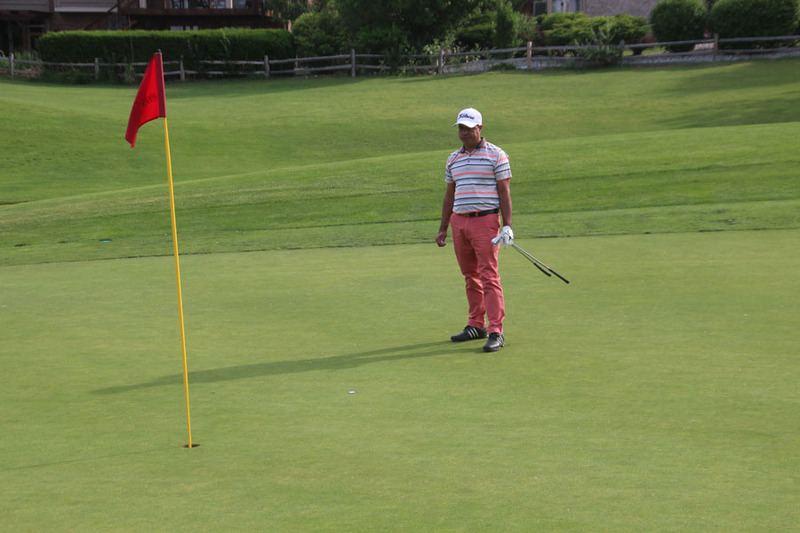 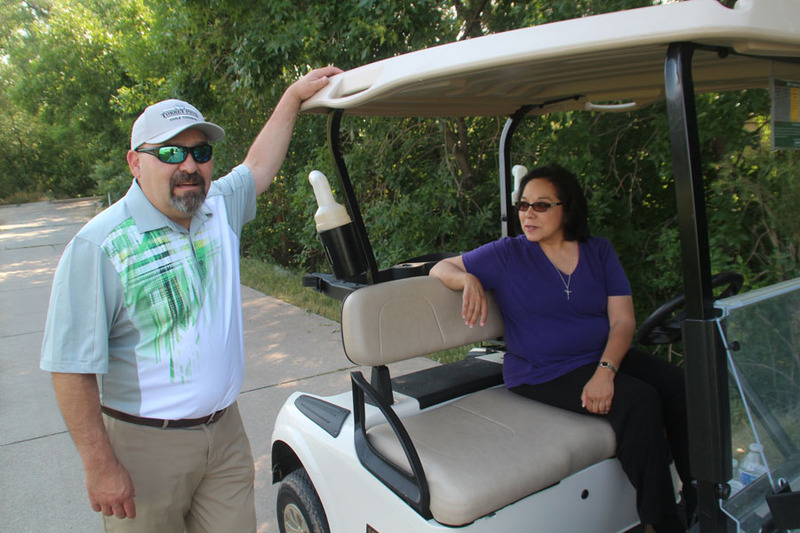 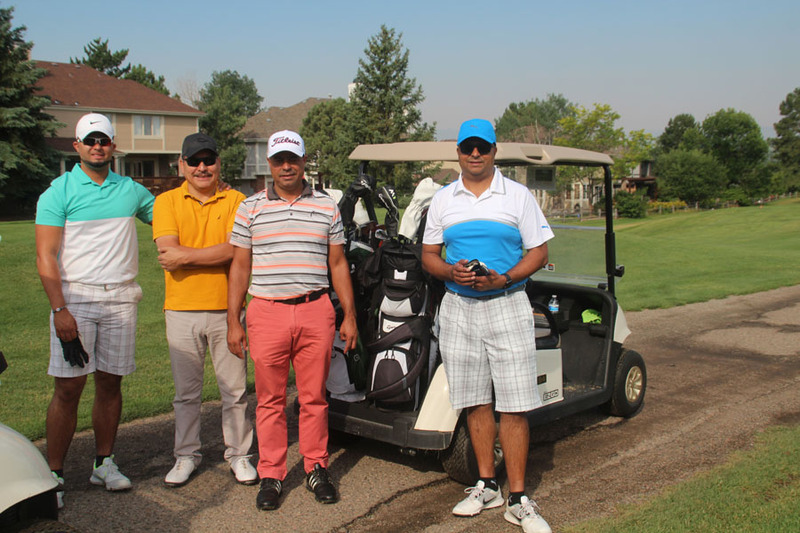 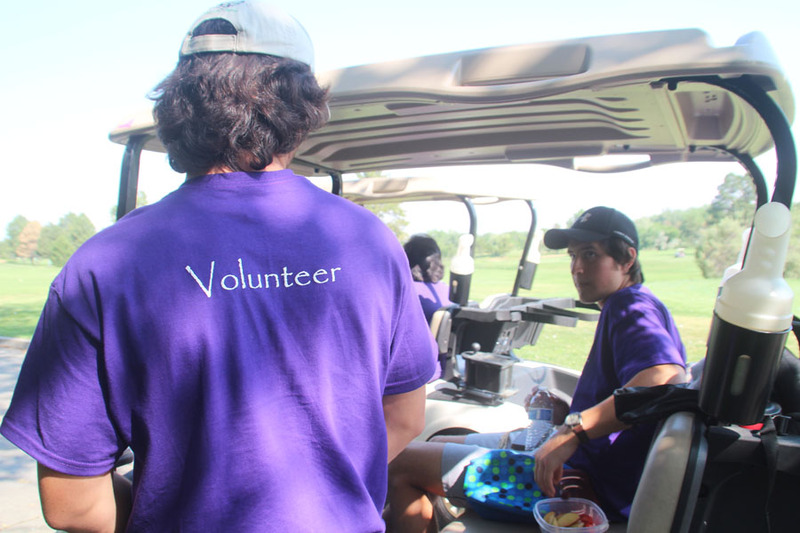 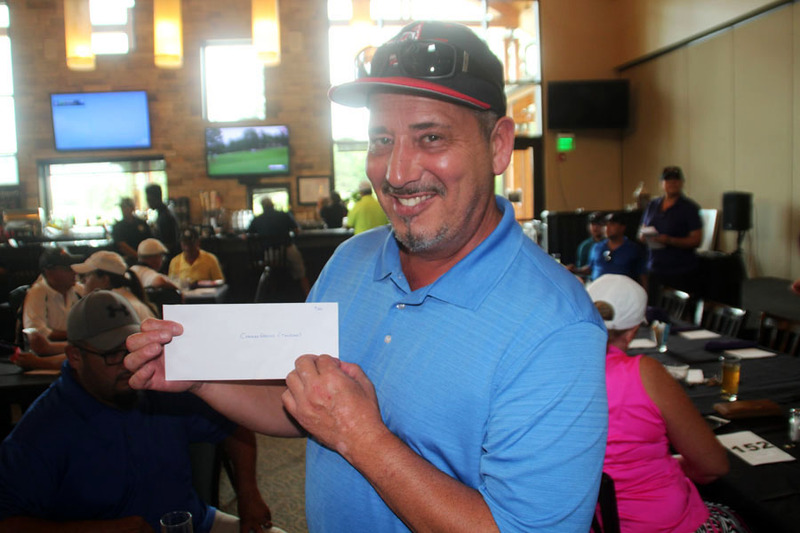 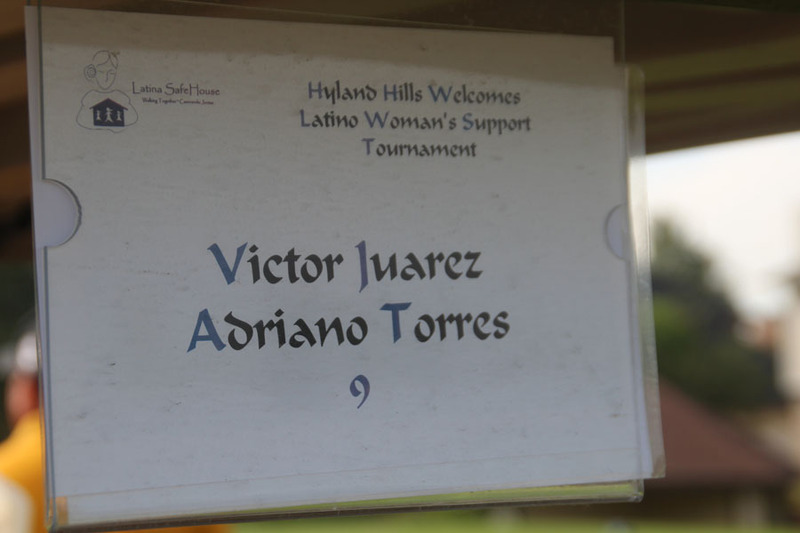 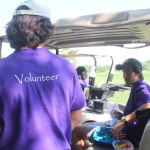 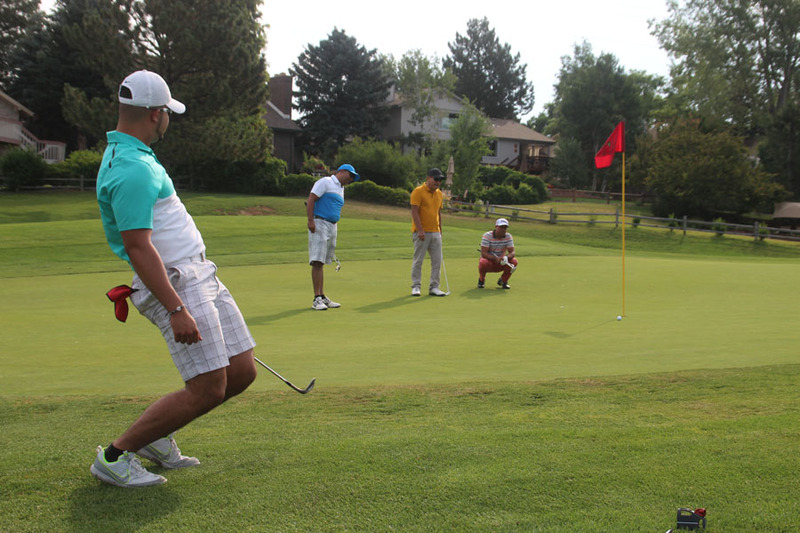 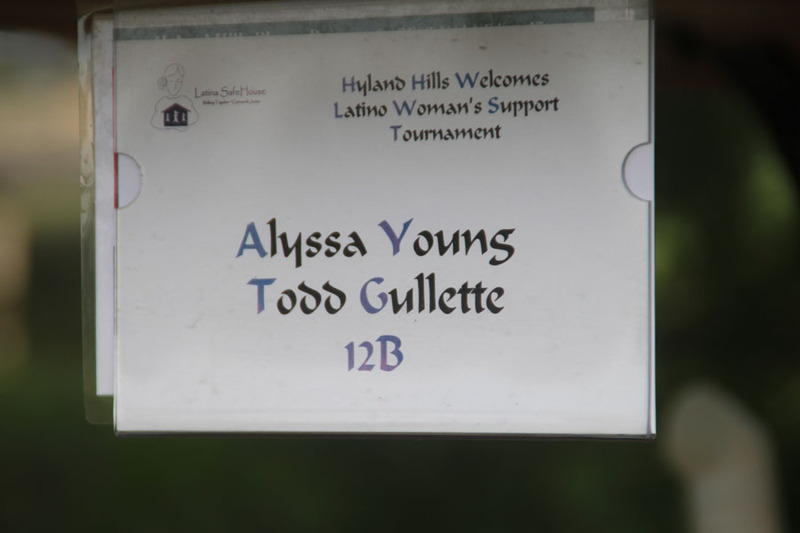 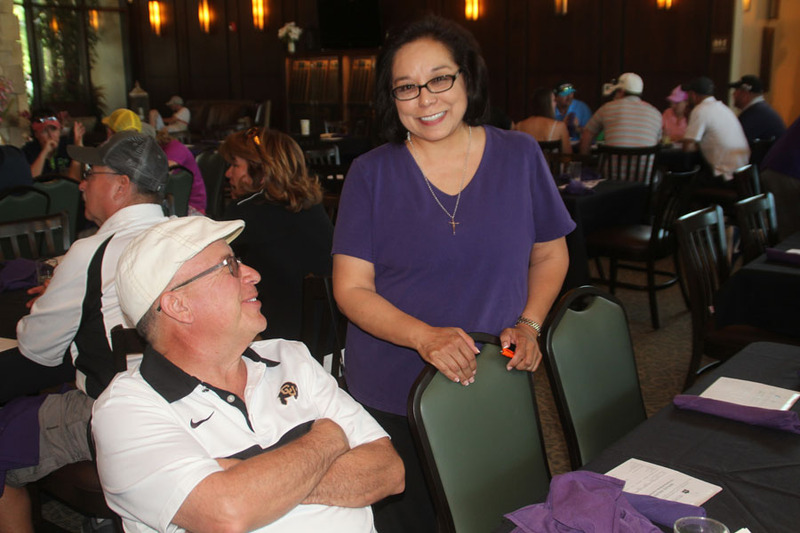 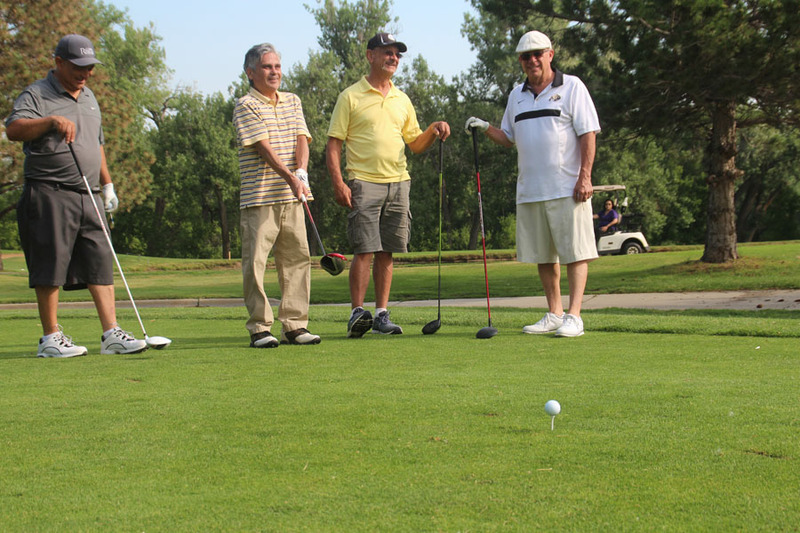 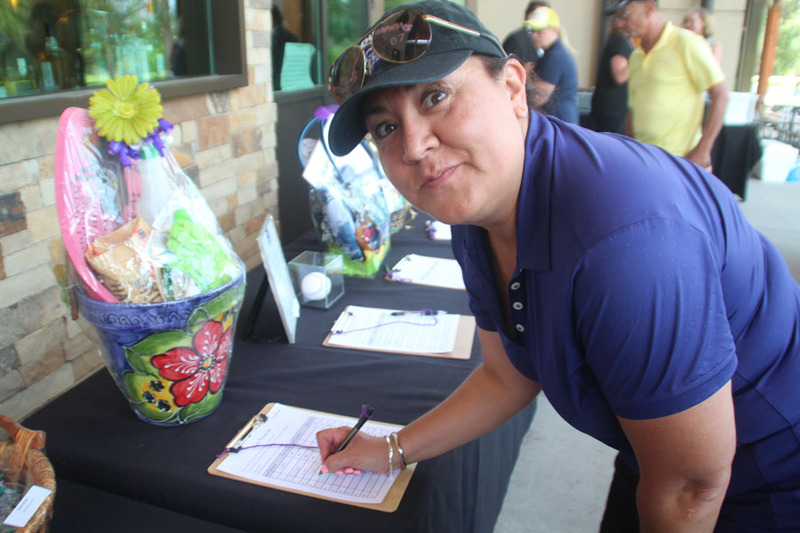 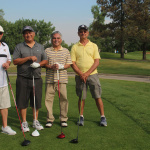 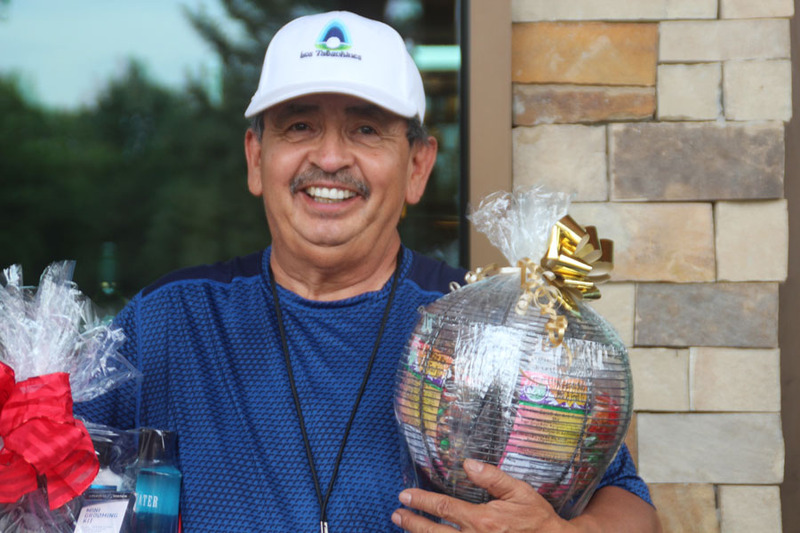 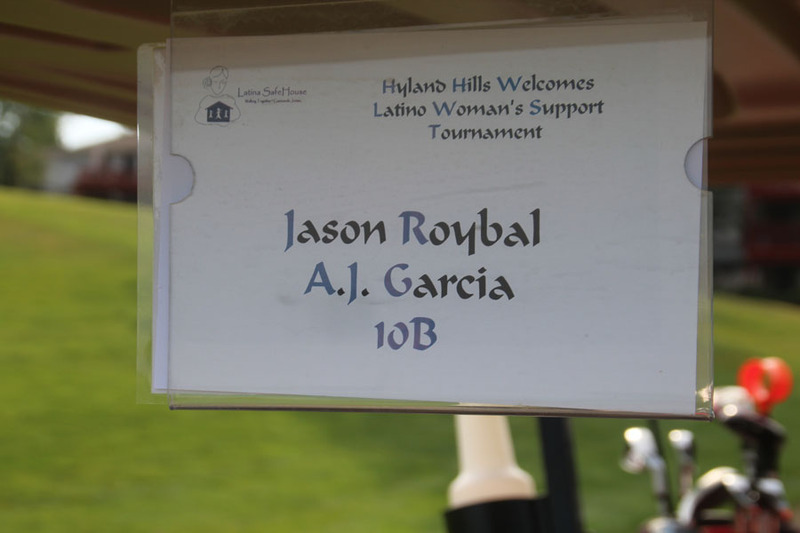 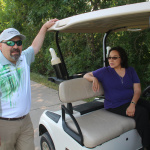 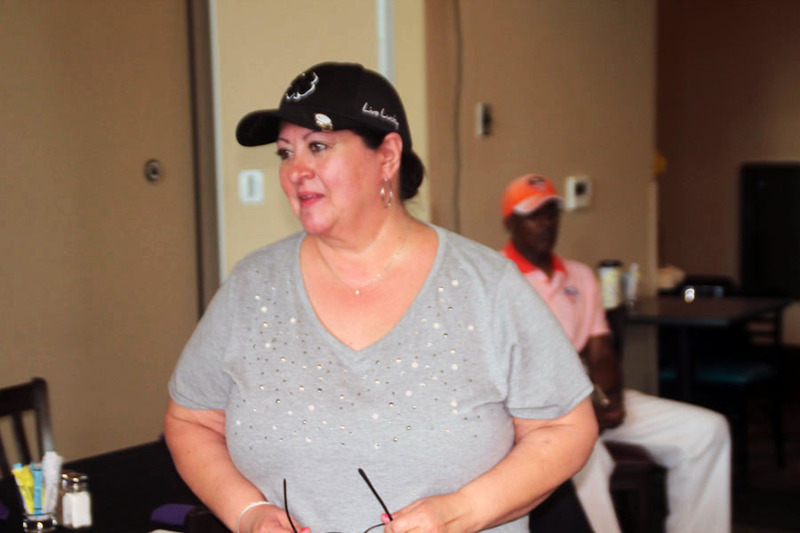 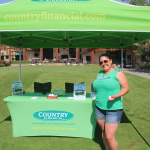 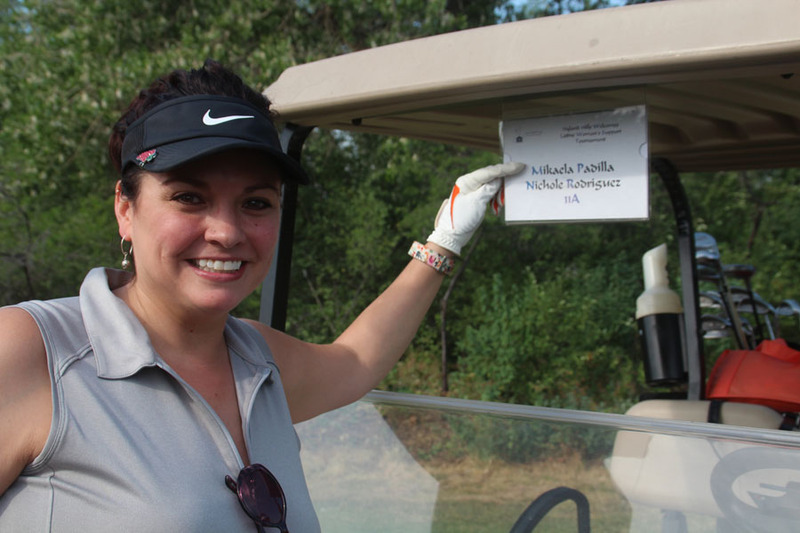 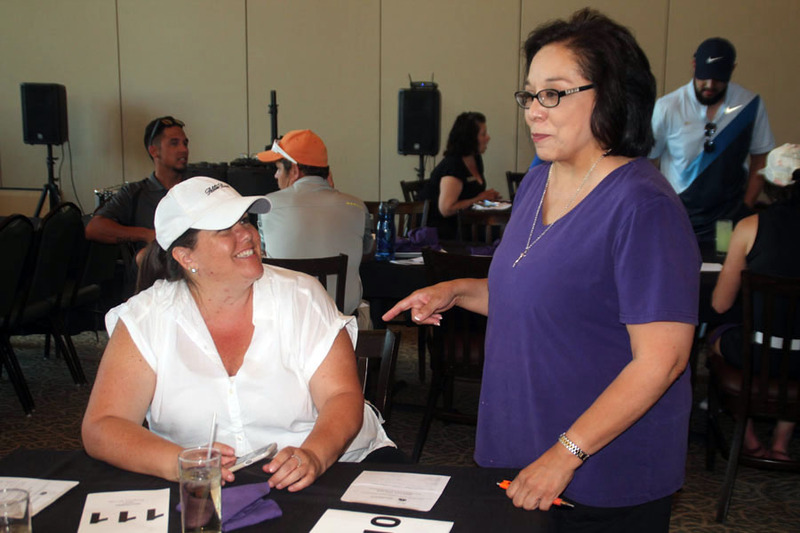 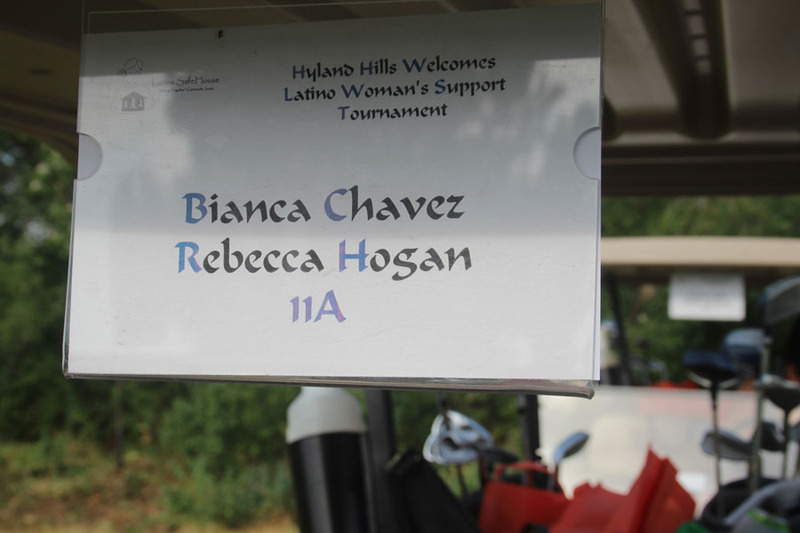 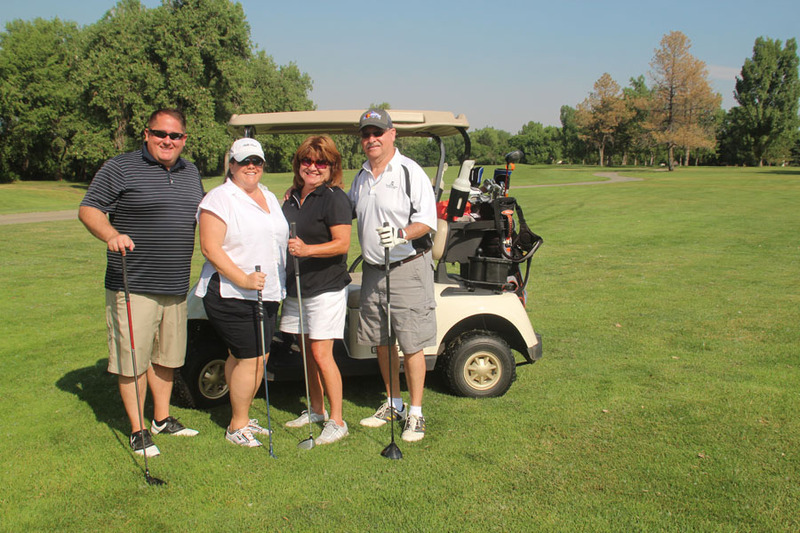 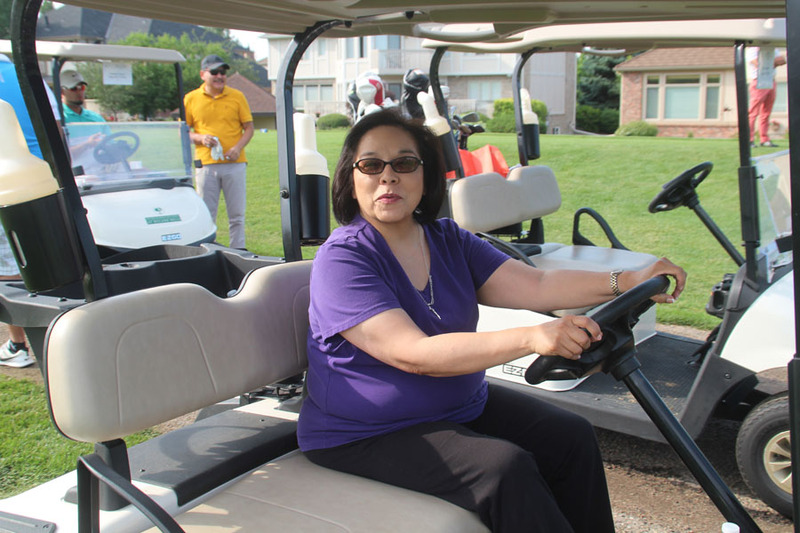 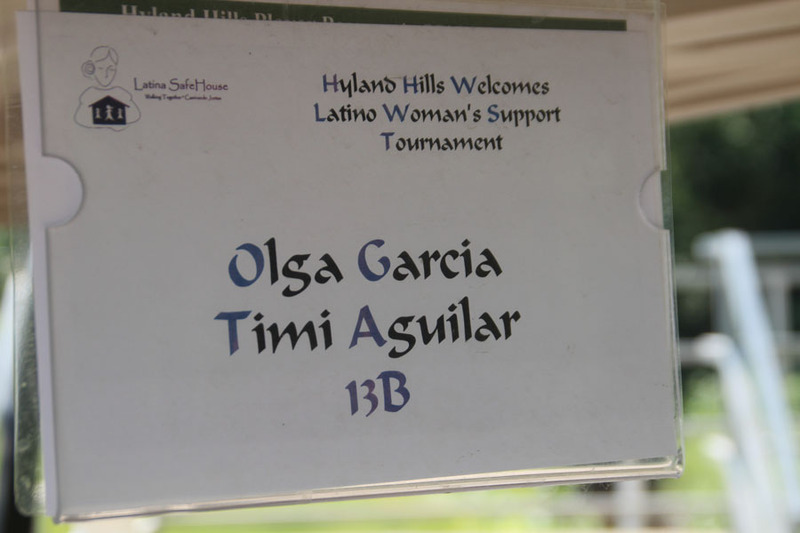 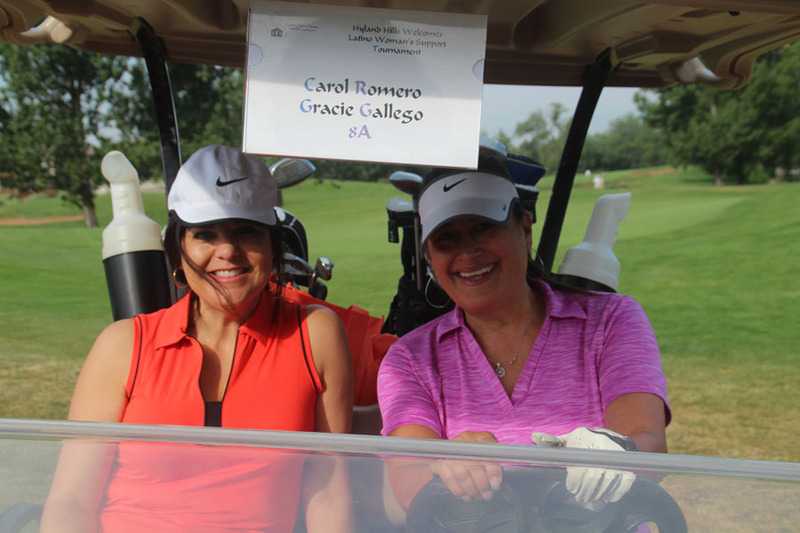 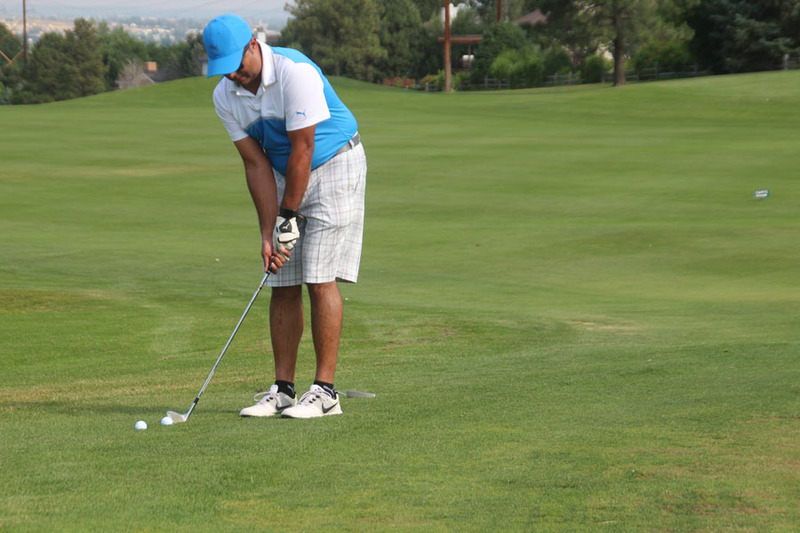 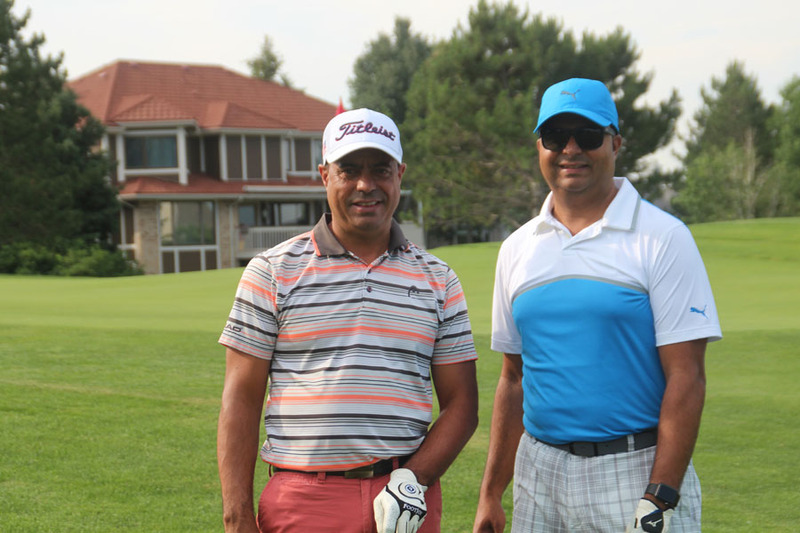 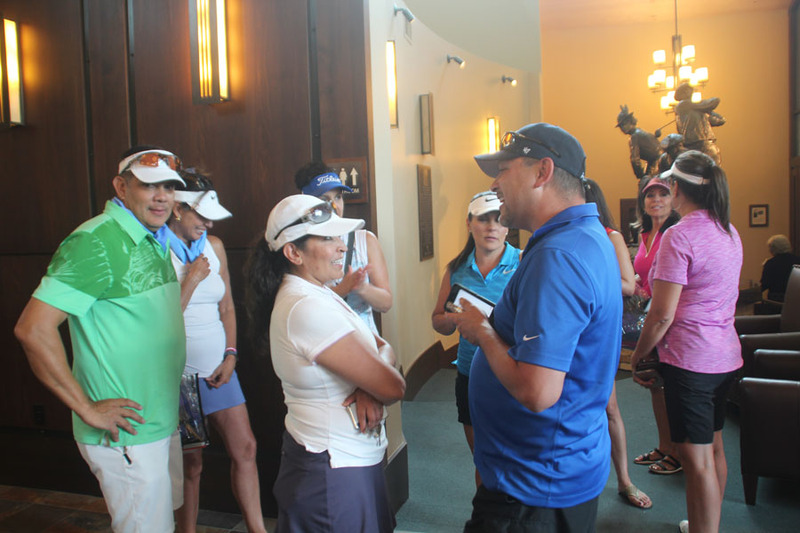 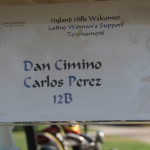 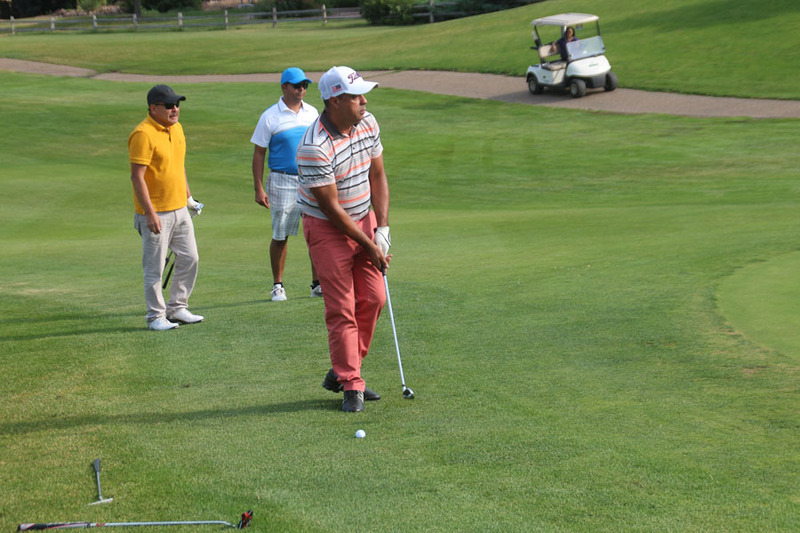 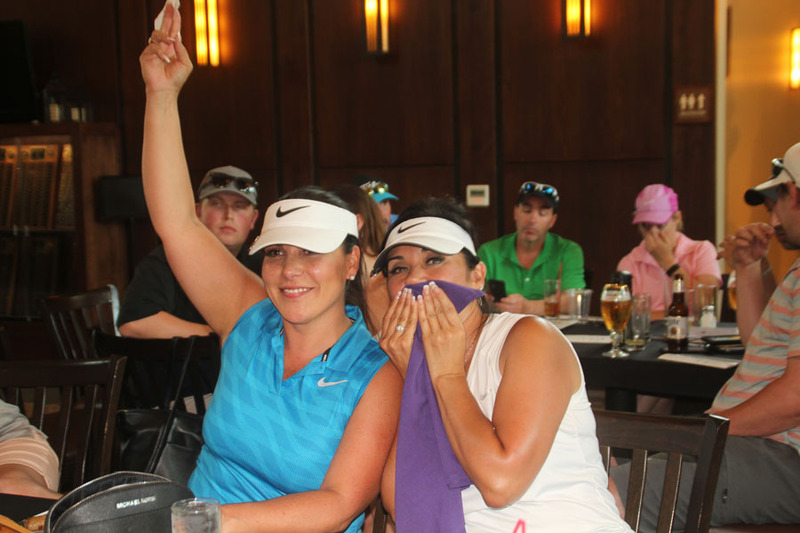 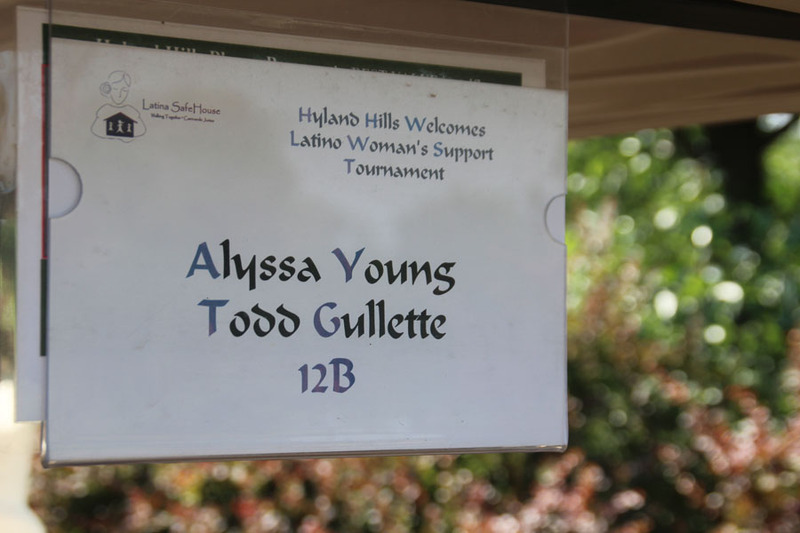 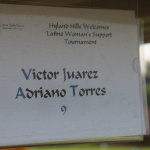 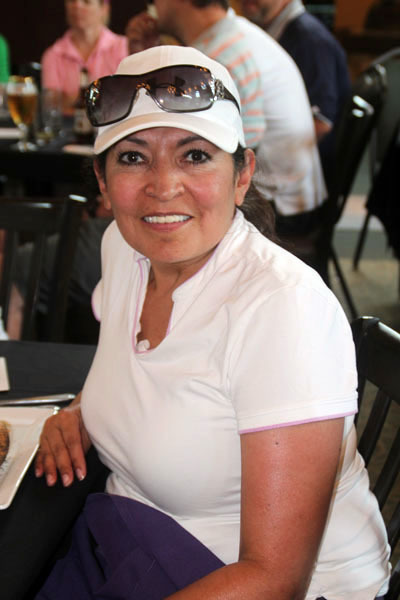 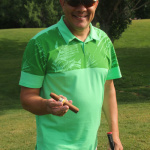 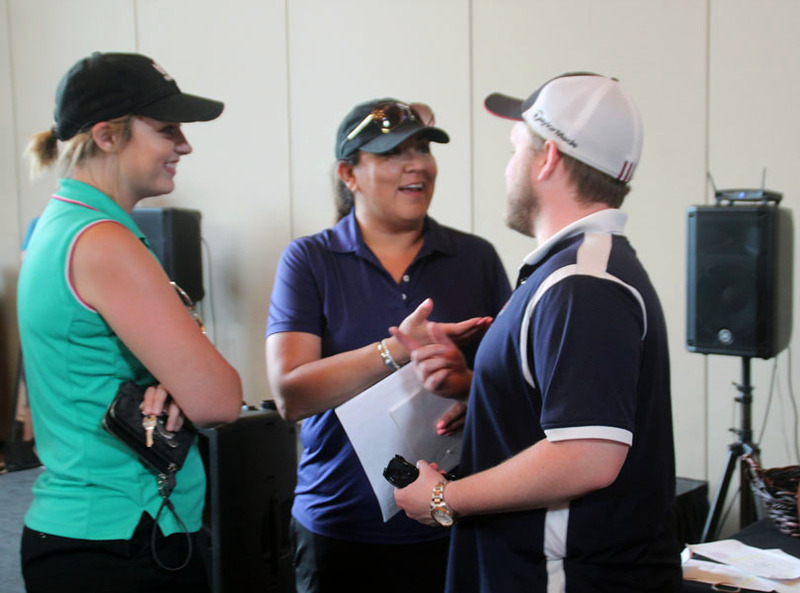 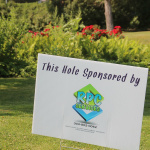 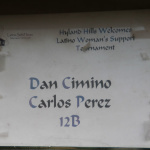 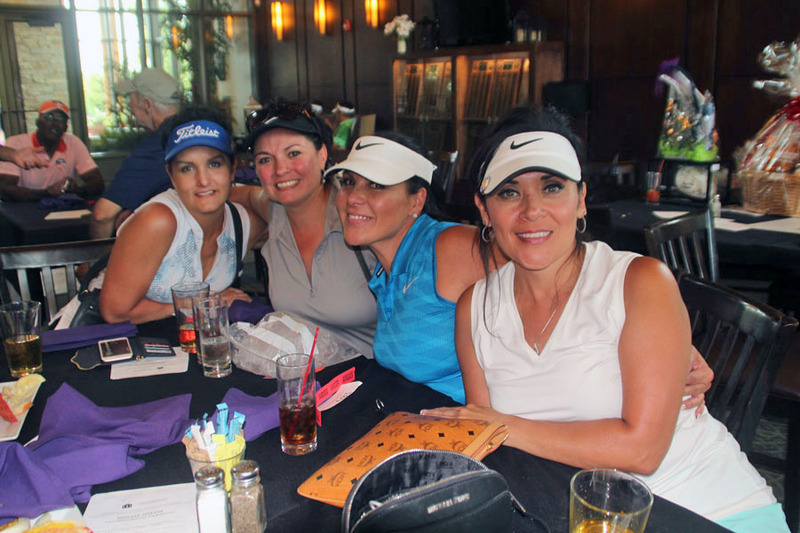 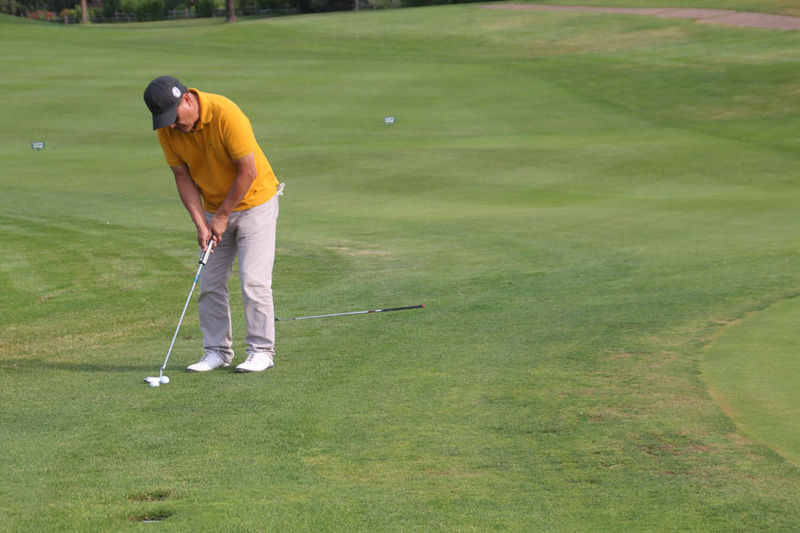 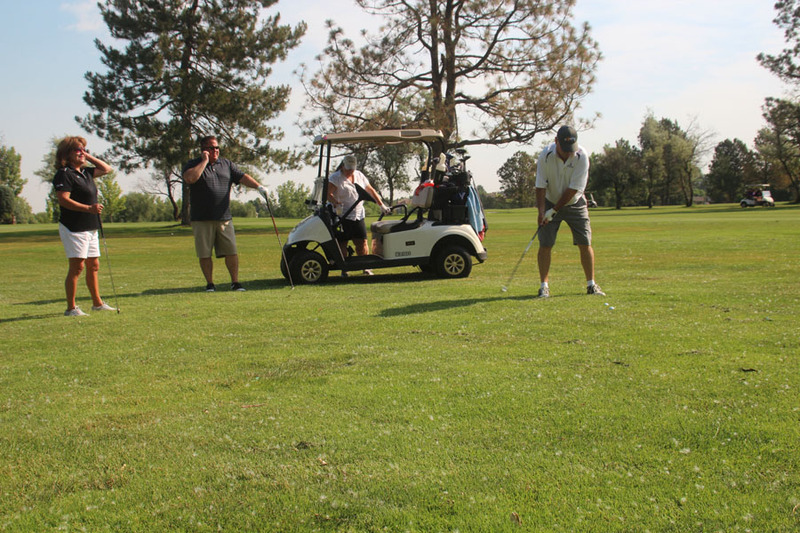 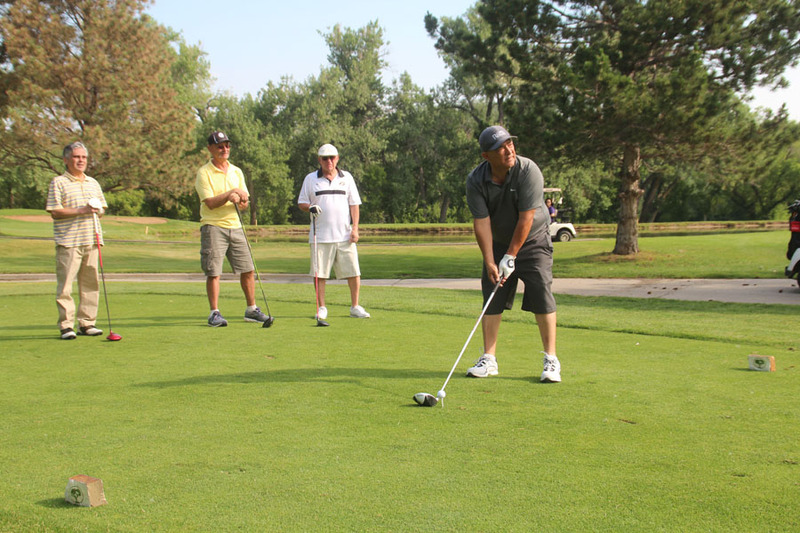 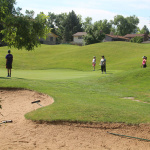 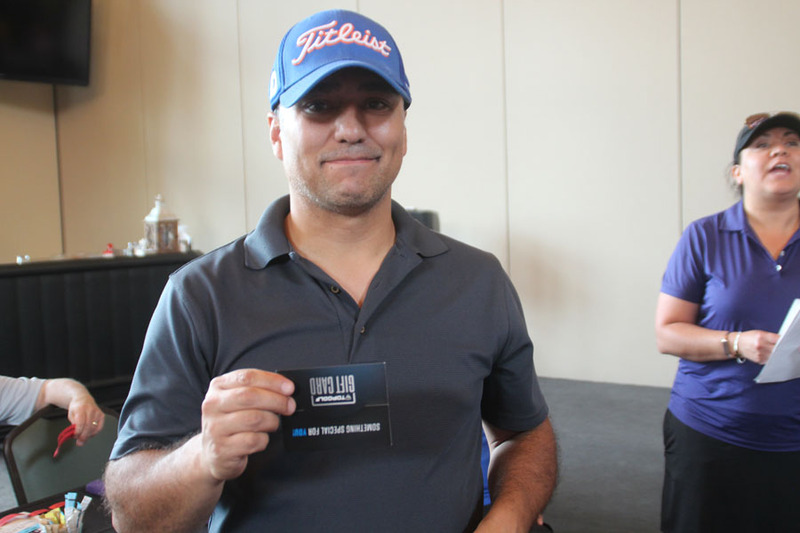 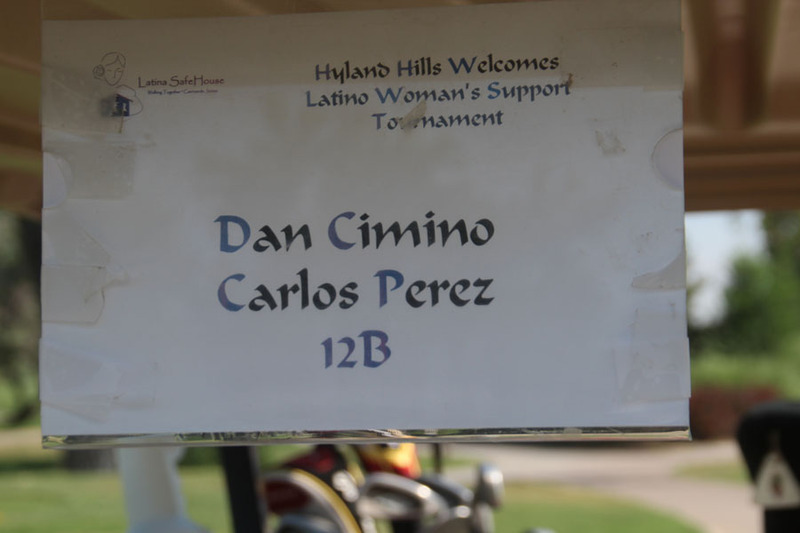 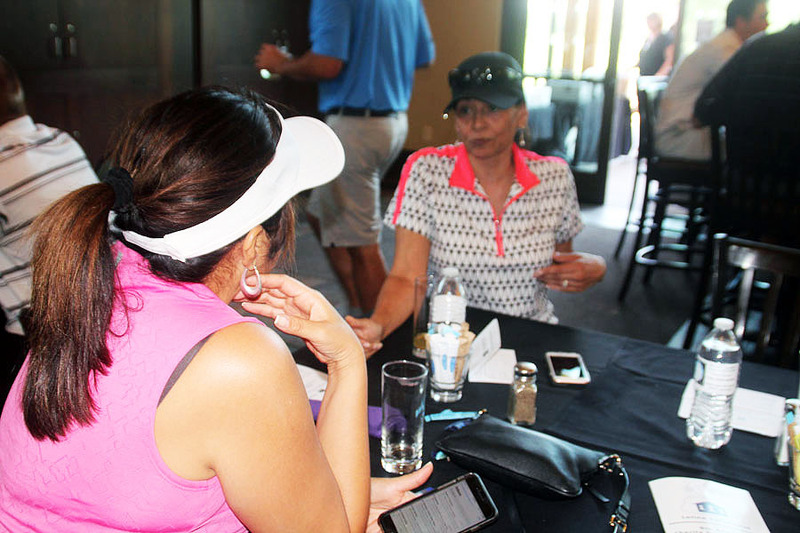 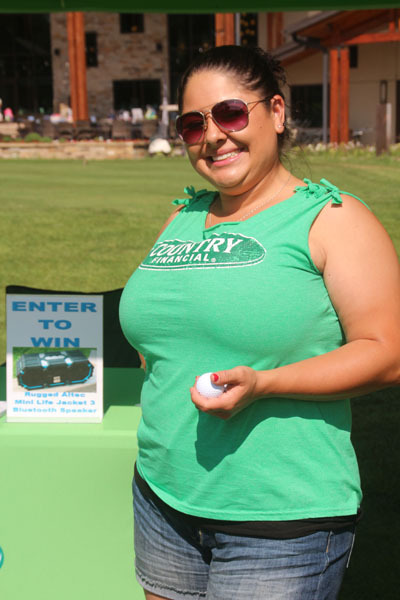 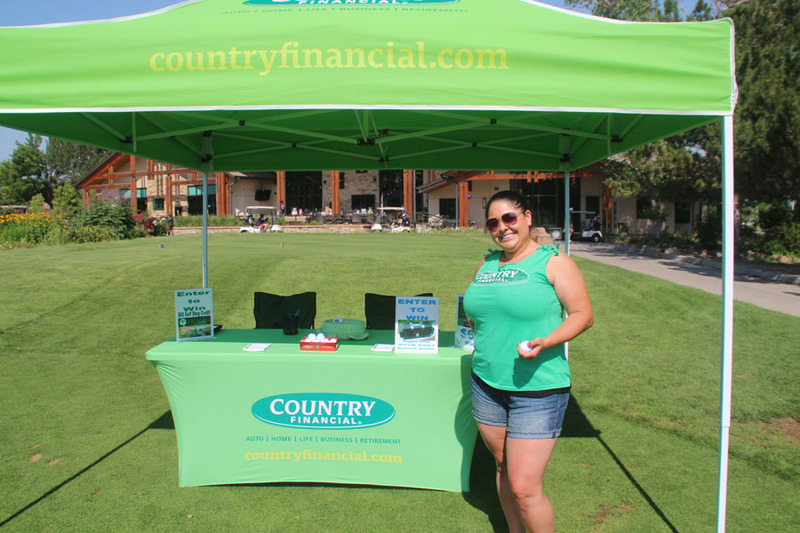 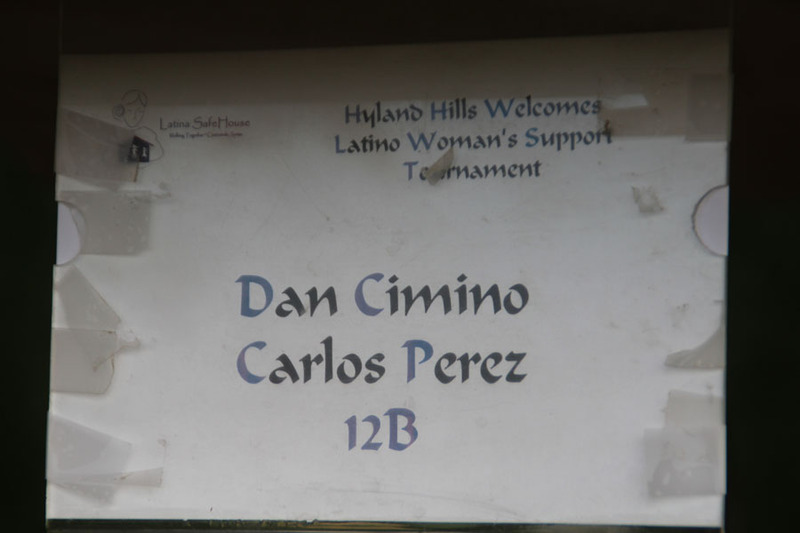 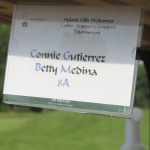 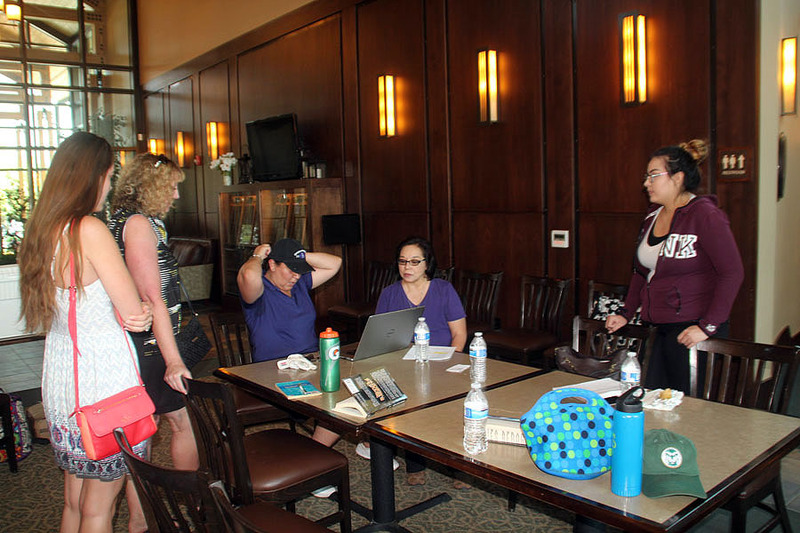 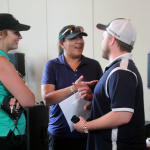 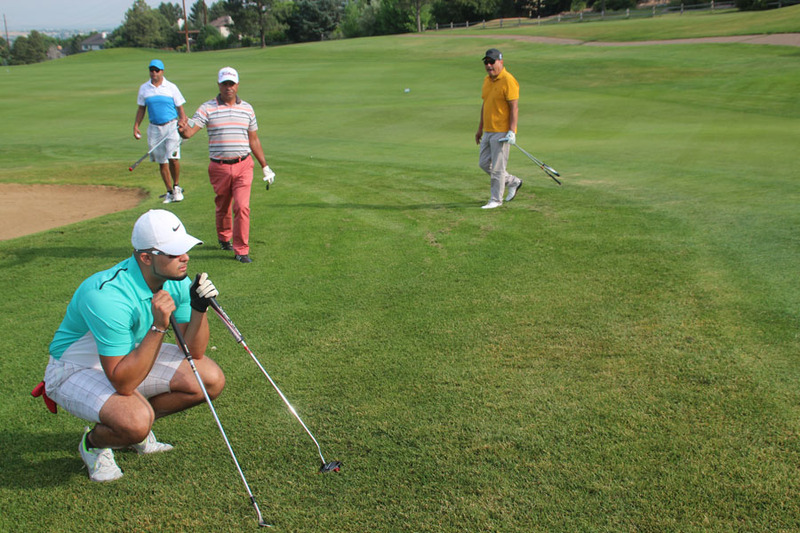 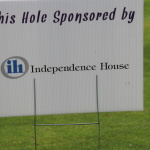 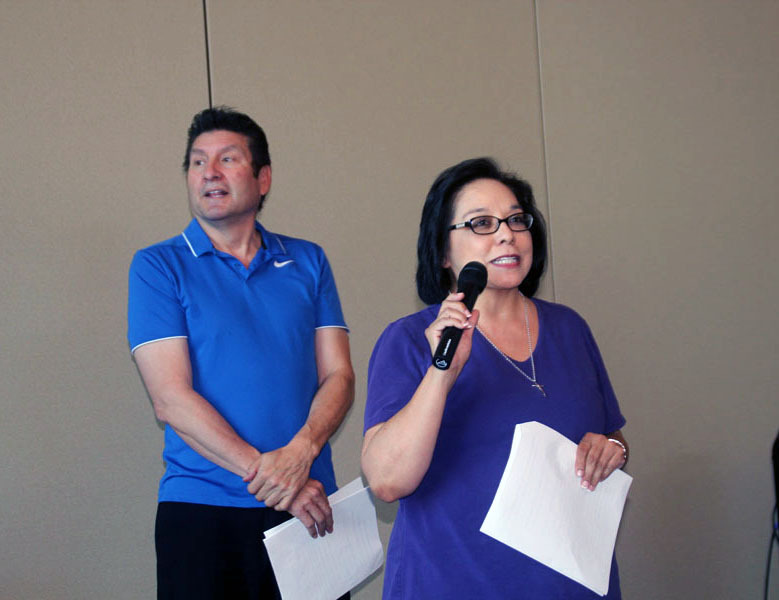 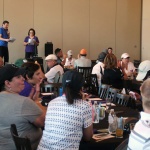 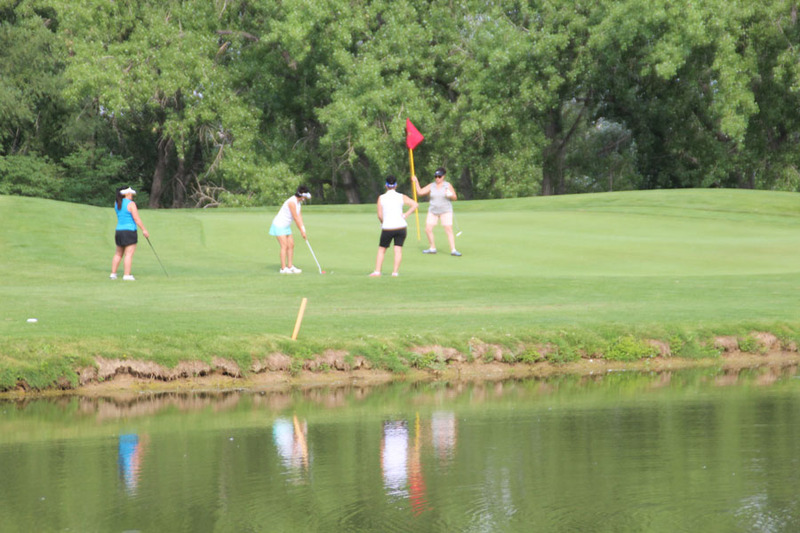 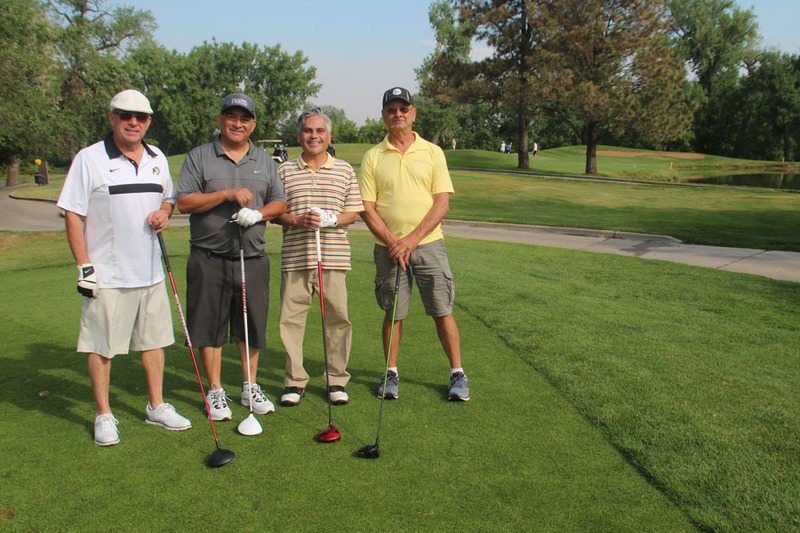 It was the 9th Annual Latina SafeHouse “La Fuerza” Golf Tournament. 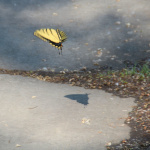 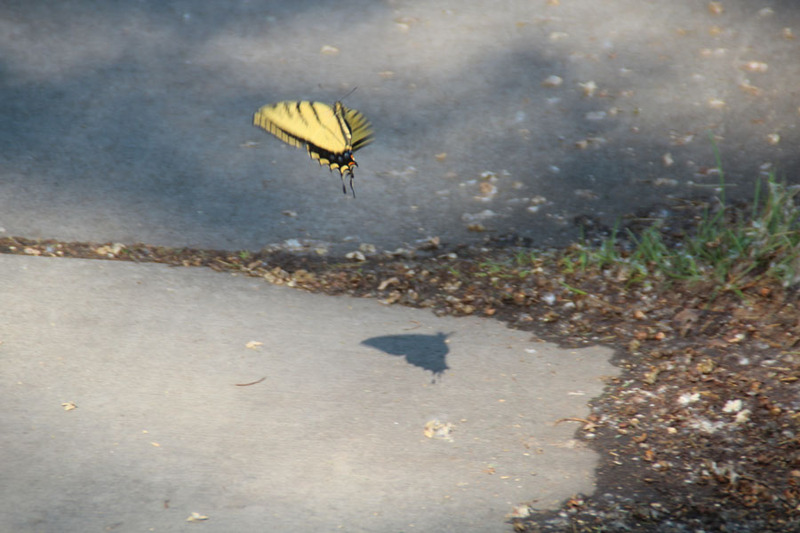 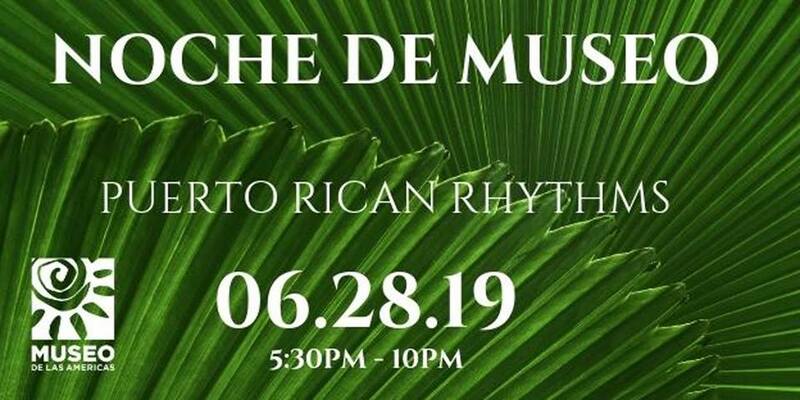 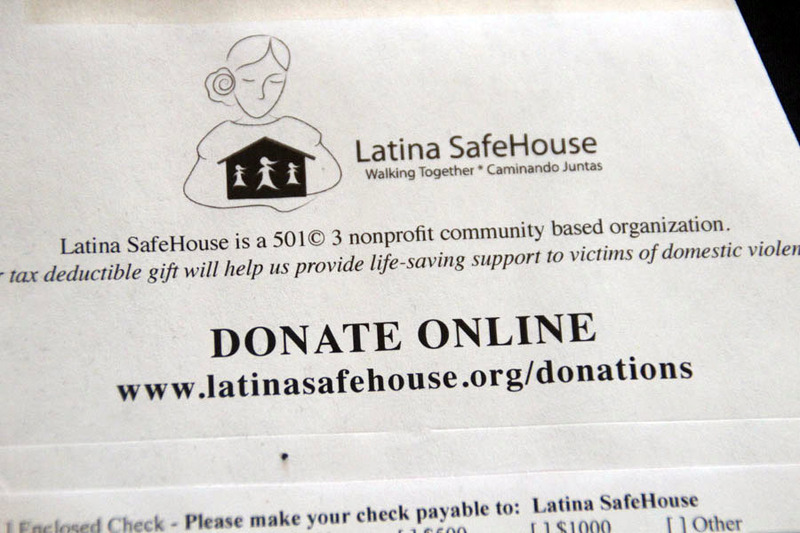 Money raised will help Latina SafeHouse provide counseling, emergency services, transportation, housing, clothing and food to Latina Spanish speaking women who are victims of domestic abuse. 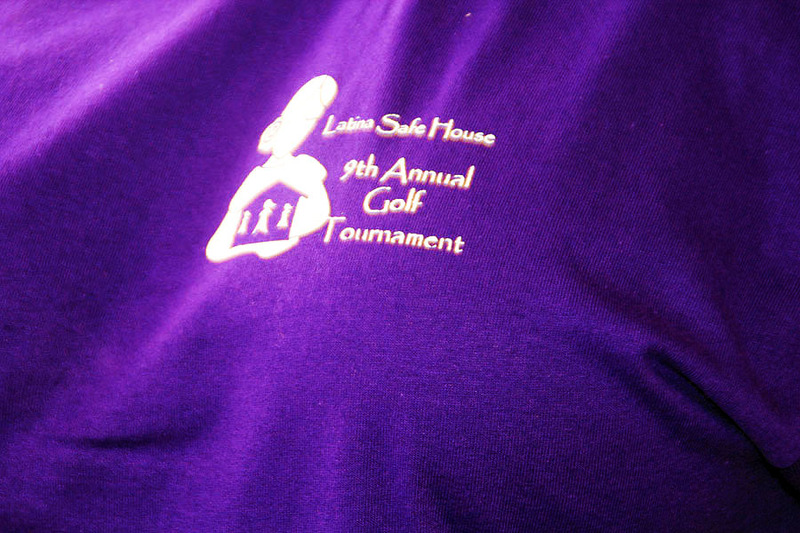 Latina SafeHouse Executive Director Gina Del Castillo thanks participants for their support of the non-profit agency that serves women who are victims of domestic violence regardless of status. 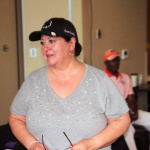 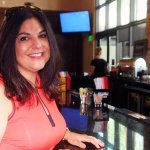 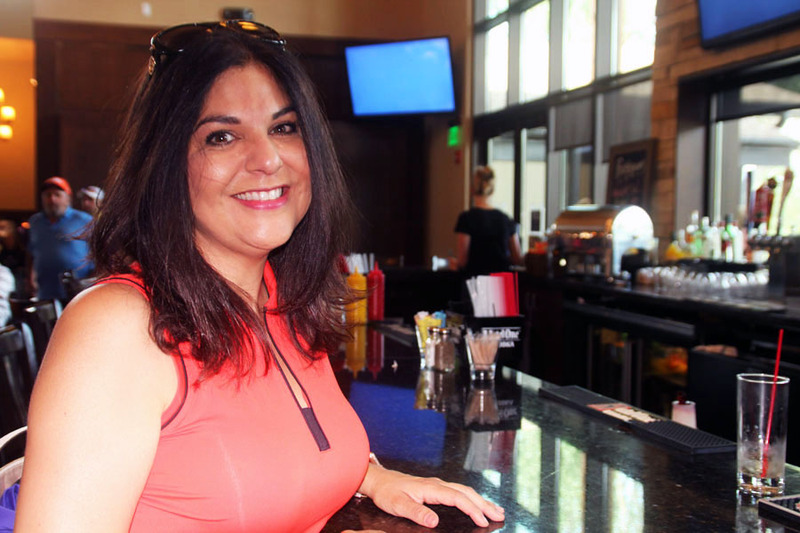 Danita Vigil, Former Board Secretary for Latina SafeHouse. 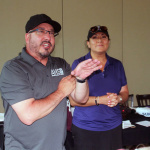 Danita Vigil, Board Secretary for Latina SafeHouse tried unsuccessfully hold back tears as one of the sponsors got up to address the crowd during the silent auction. 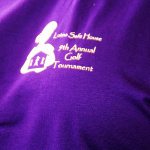 “I am not contributing just to win an item, these women and their children need all of our help. 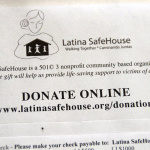 Dennis Deslongchamp talks about why he so strongly supports Latina SafeHouse calling their work amazing. 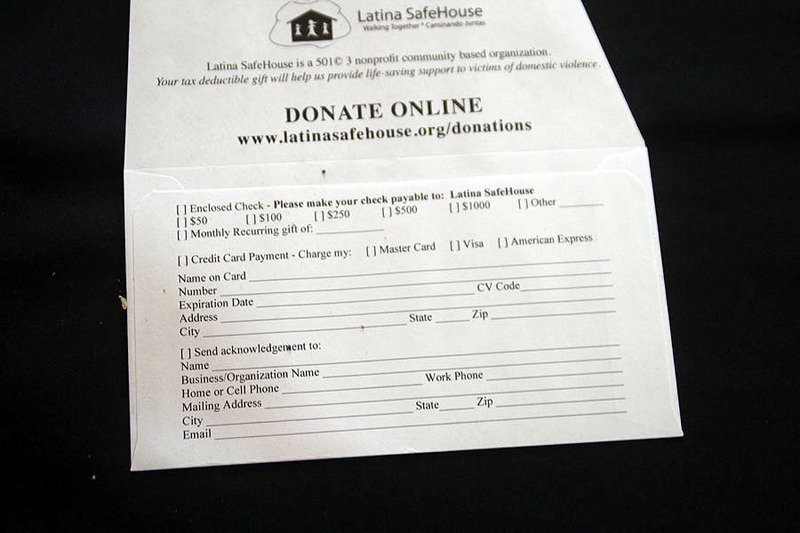 Board Chair, Laura Morales tells supporters of the services Latina SafeHouse offers and the need for their donations. 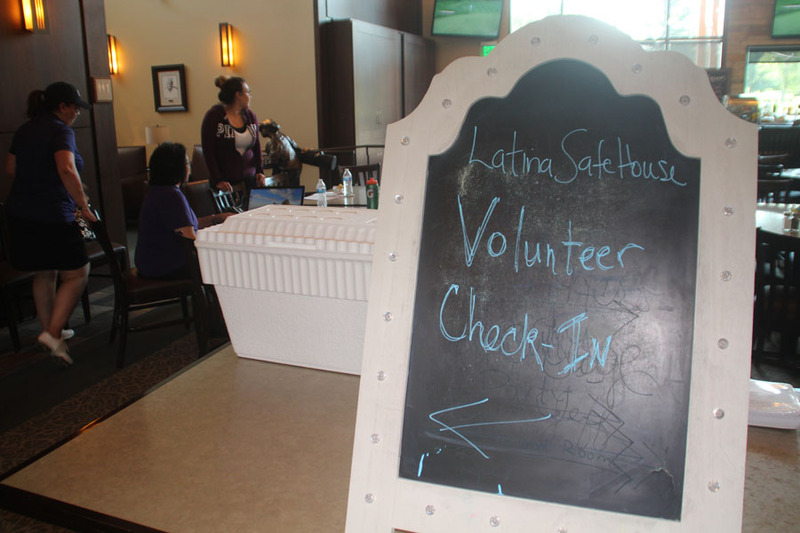 Board Chair, Laura Morales, addressed the audience to say that the women that come to Latina Safehouse are in very difficult situations. 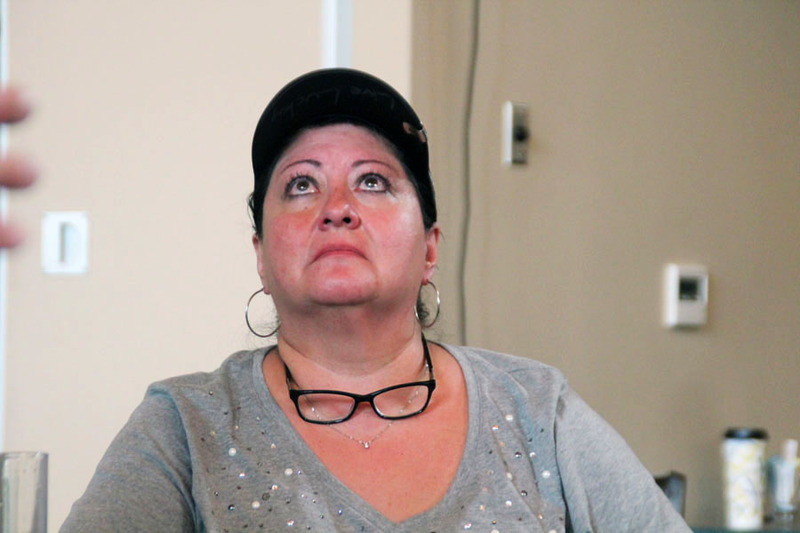 “We will pay for hotel rooms and provide food and transportation for them and their children in emergency situations” Additionally, we will help them with counseling and support their decision to move forward.” she said. 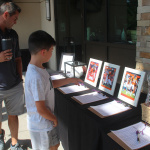 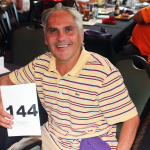 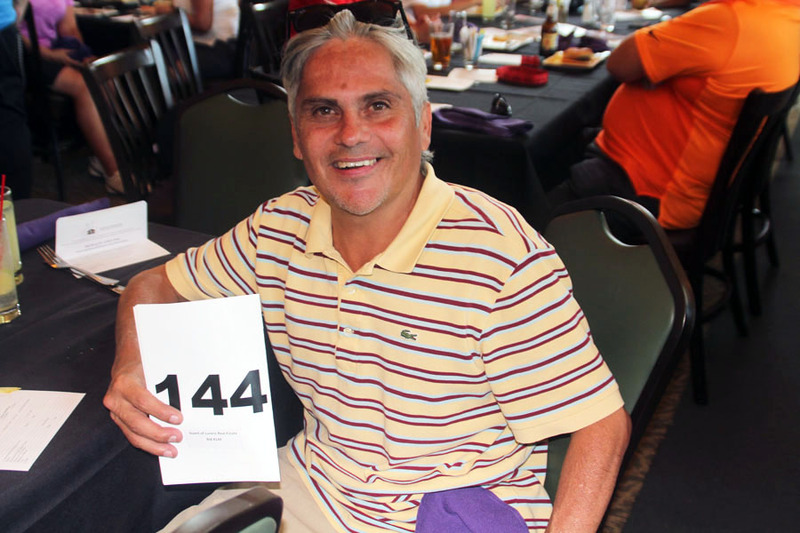 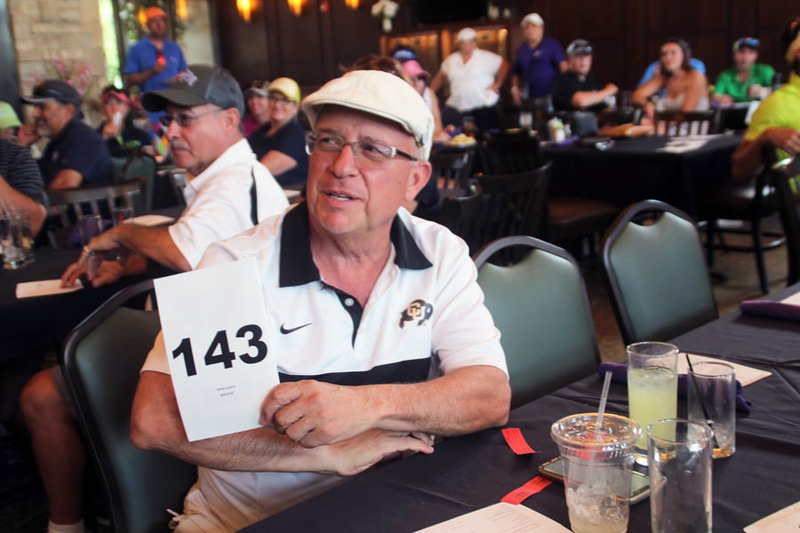 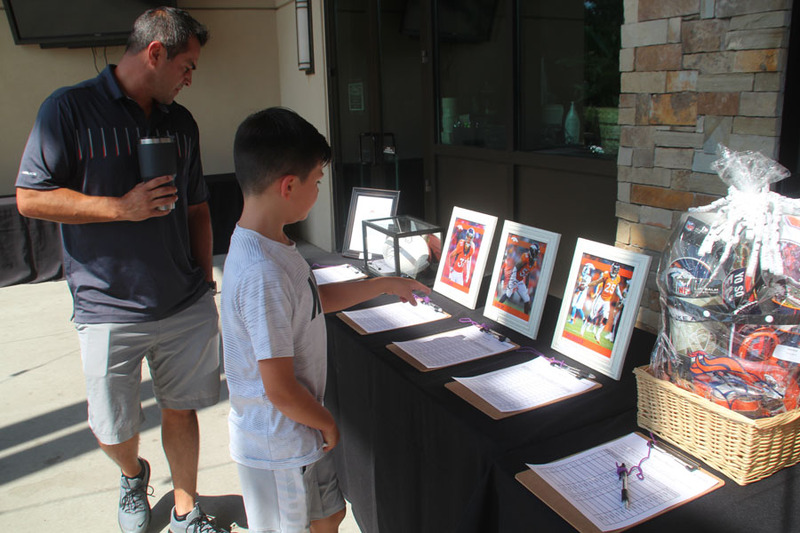 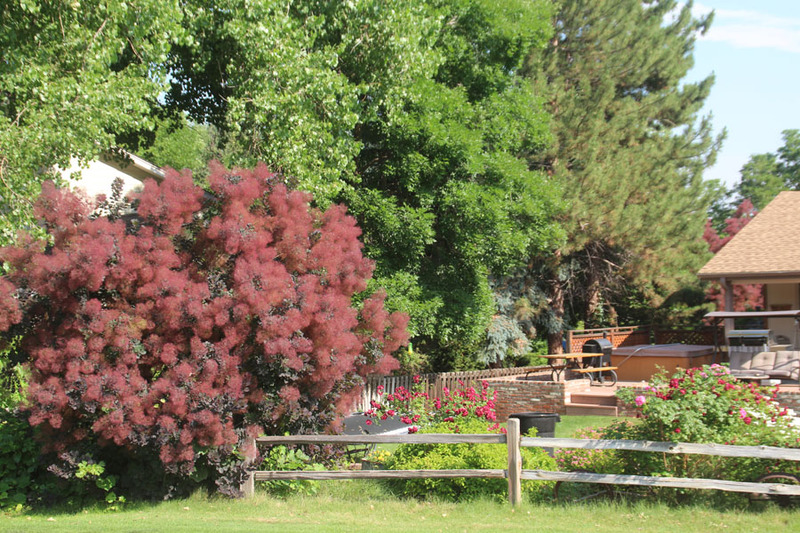 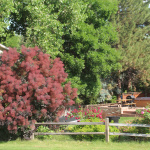 Gene Lucero makes the winning bid on a Colorado Rockies suite worth $2,500. 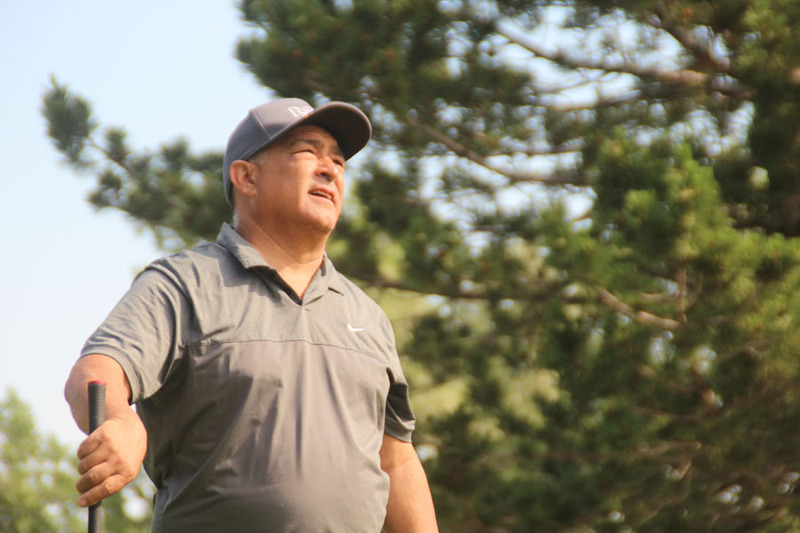 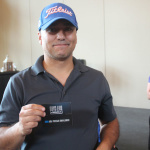 Gene Lucero called the tournament the best of the season. 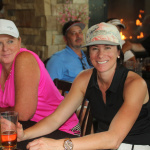 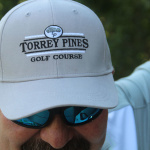 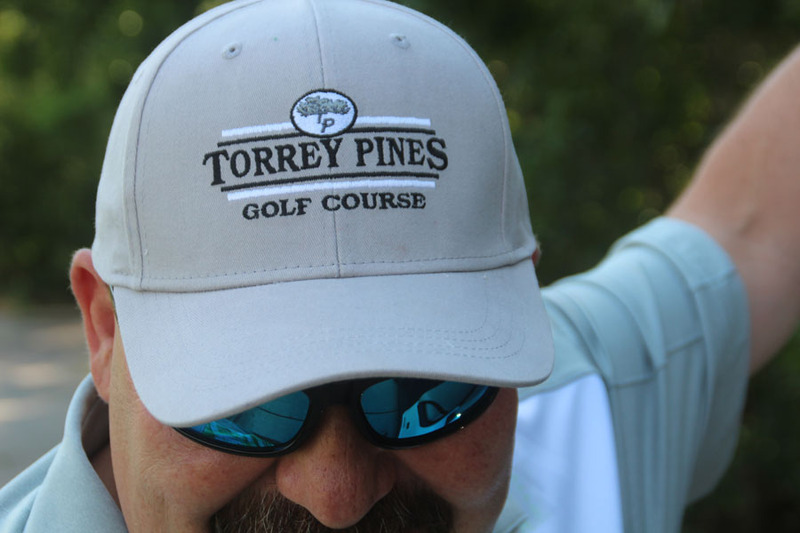 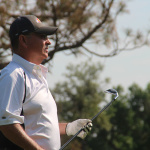 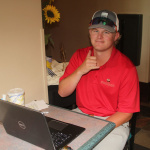 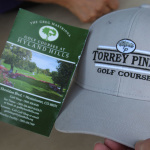 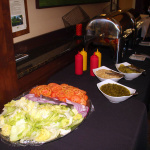 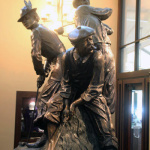 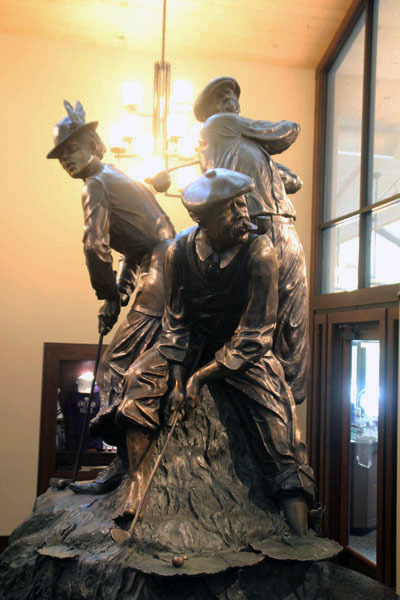 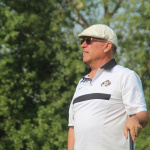 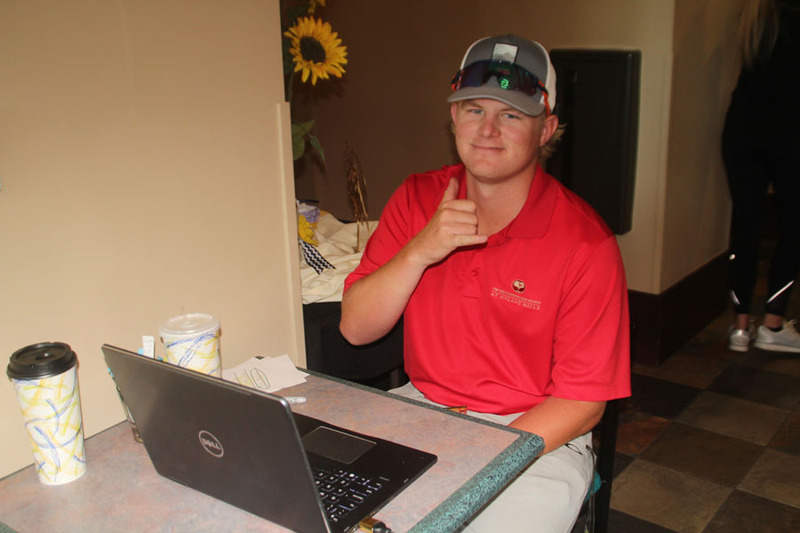 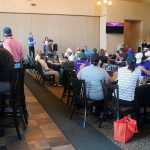 “Anytime you have 100 golfers you know you have a great tournament. 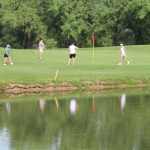 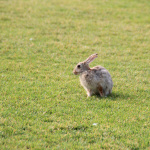 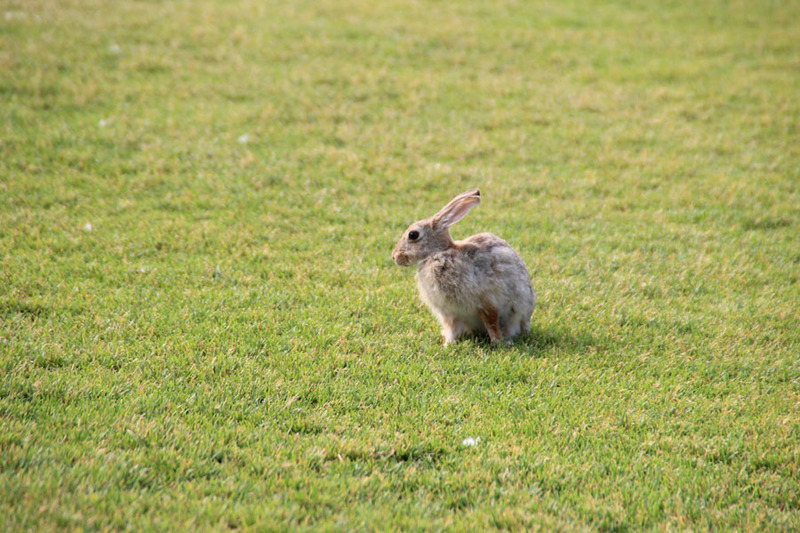 It’s a great course in great condition with the greens being adventurous at times. 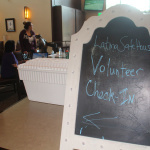 “Lucero who has supported the fundraiser for the past five years said, ”When you hear the stories of victims of abuse that Latina SafeHouse works with you and you are left with feelings of Wow. 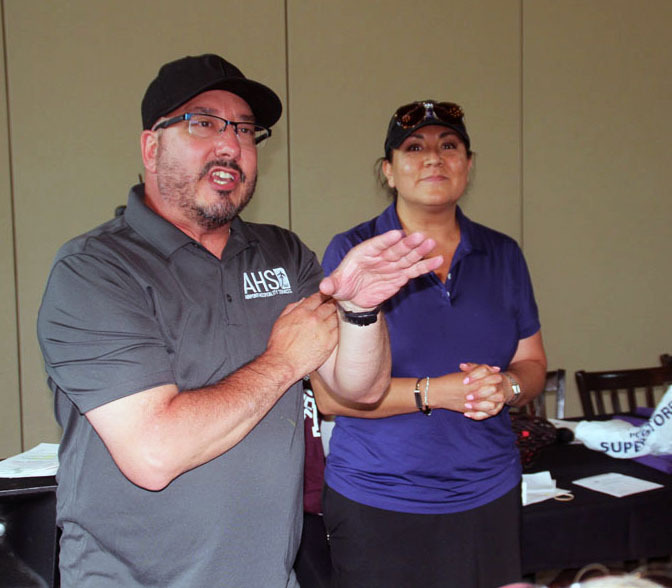 In this #MeToo environment you realize that this is beyond sexual harassment this is physical abuse and that is a lot worse,” he said. 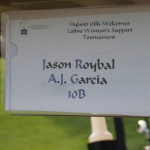 Gina Del Castillo and Allen Golf Pro from Hyland Hills. 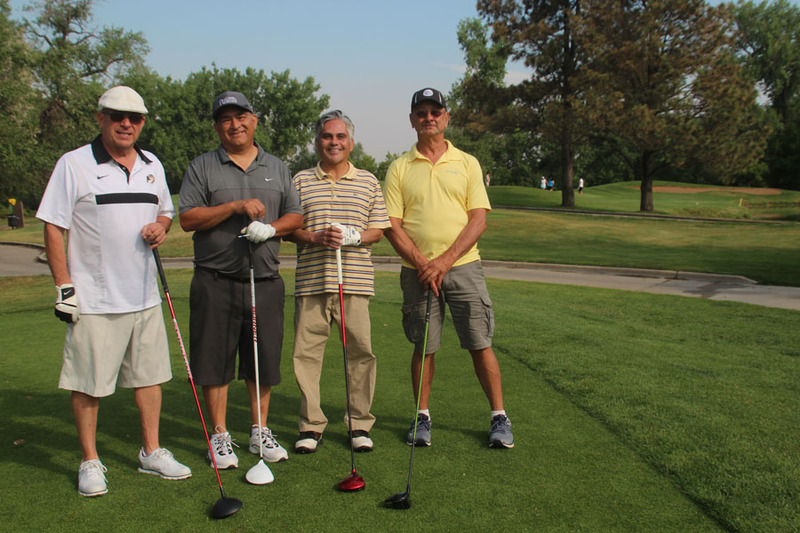 James Sanchez played the course with his best friends for the second year in a row saying “the course is meaner now than it has ever been. 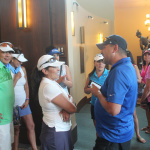 Sanchez said he was more than happy to support the event. 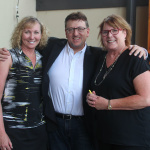 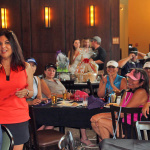 It’s awesome, you get have fun while helping women who really need the support plus you always meet some true characters at this place,” he said laughingly. 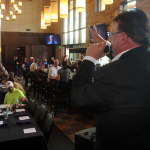 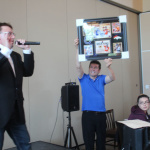 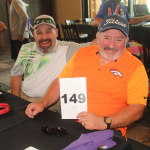 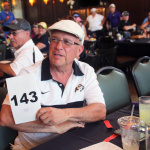 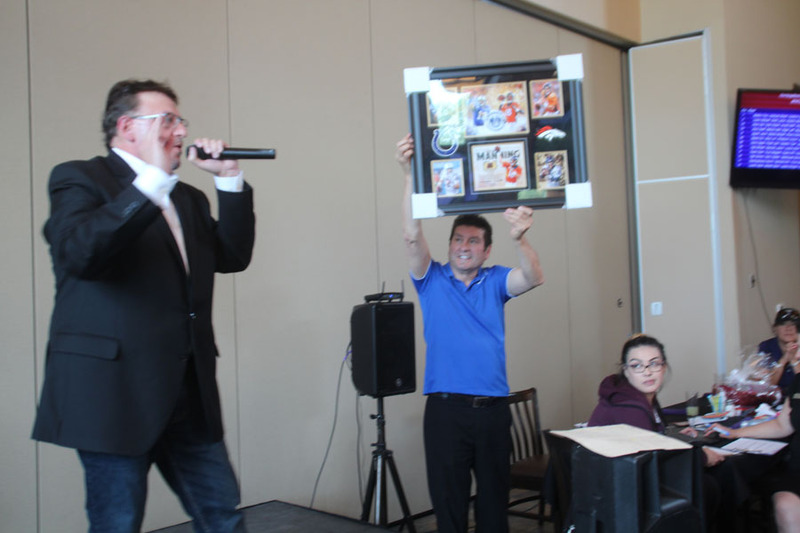 Auctioneer Jim Berz of Wow Events and Luis Canela, Sports Anchor tor Telemudo Denver provided lots of excitement to the festivities. 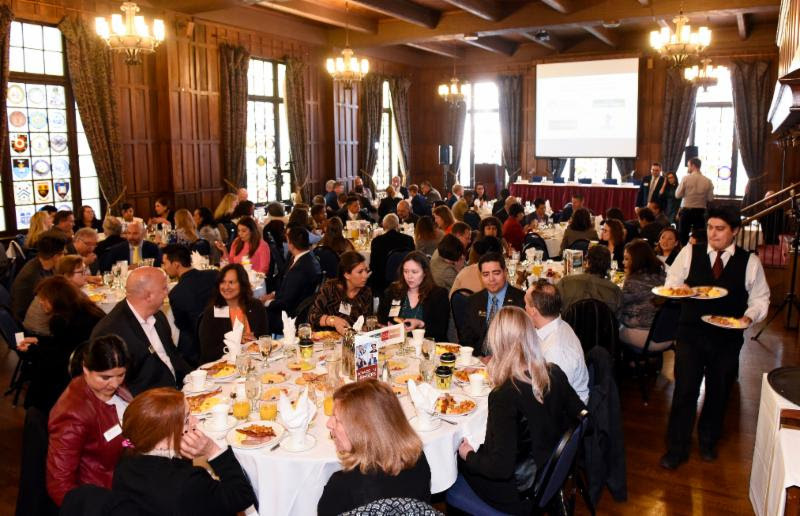 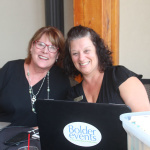 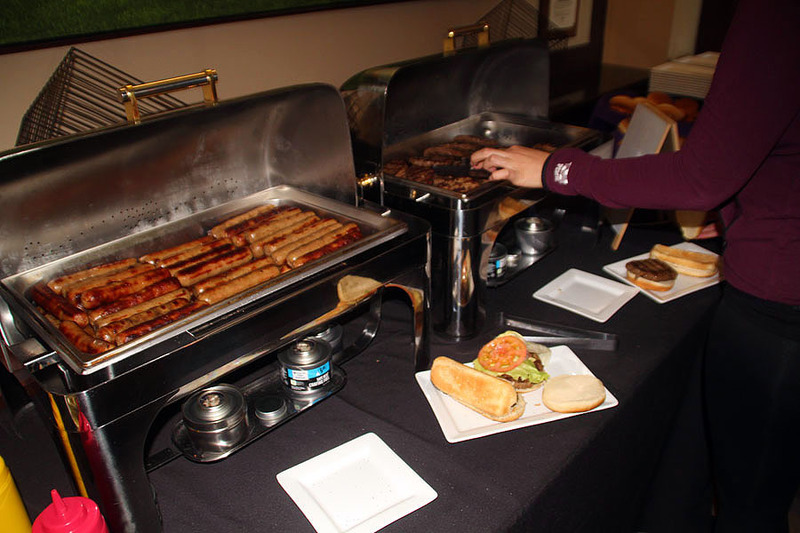 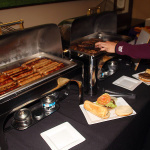 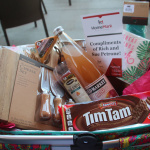 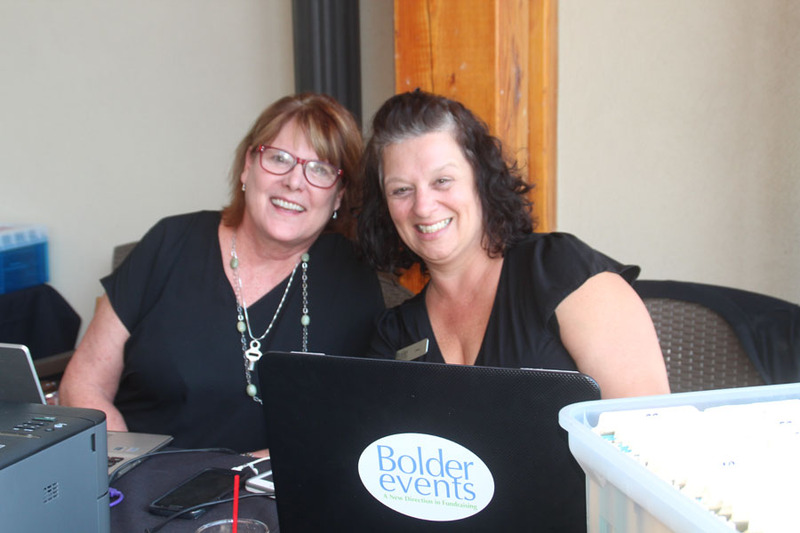 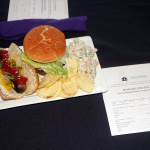 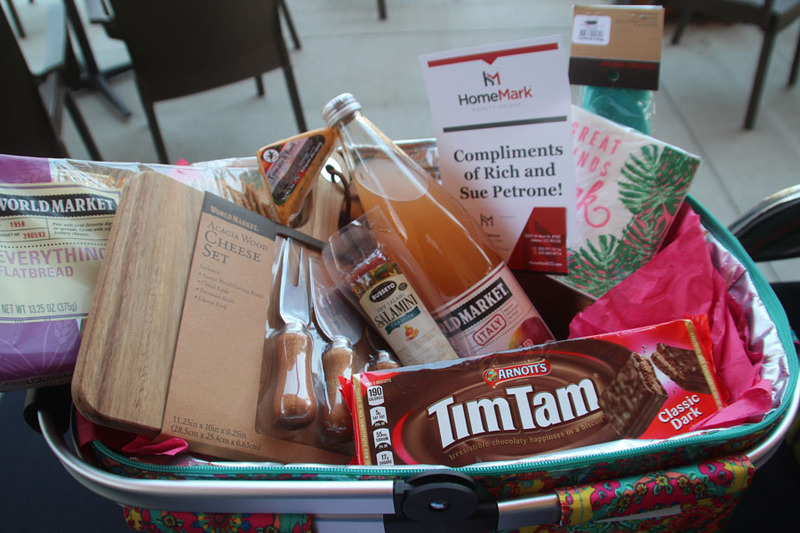 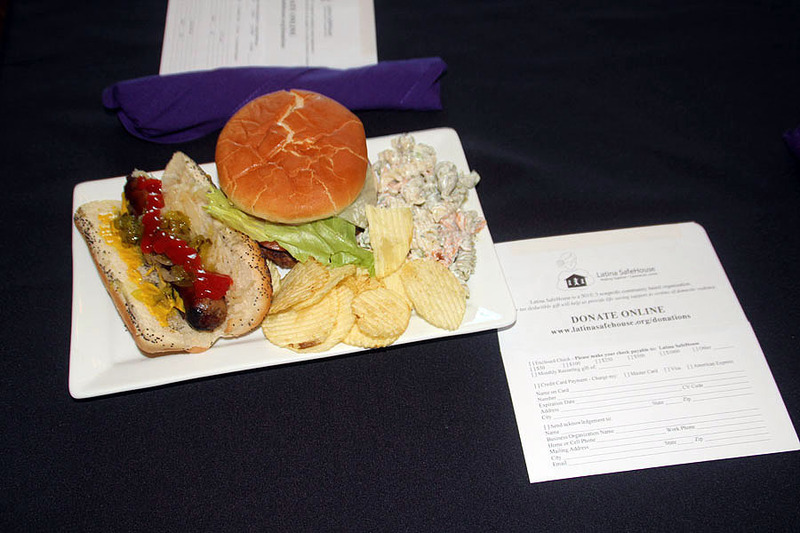 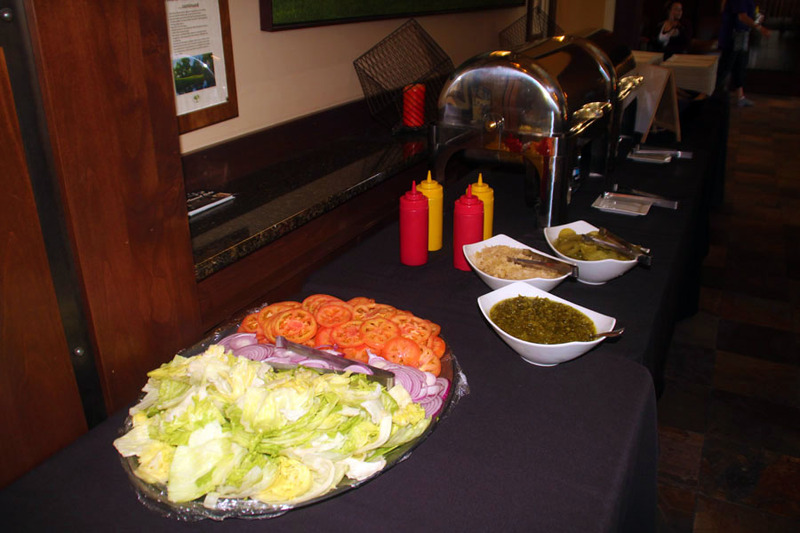 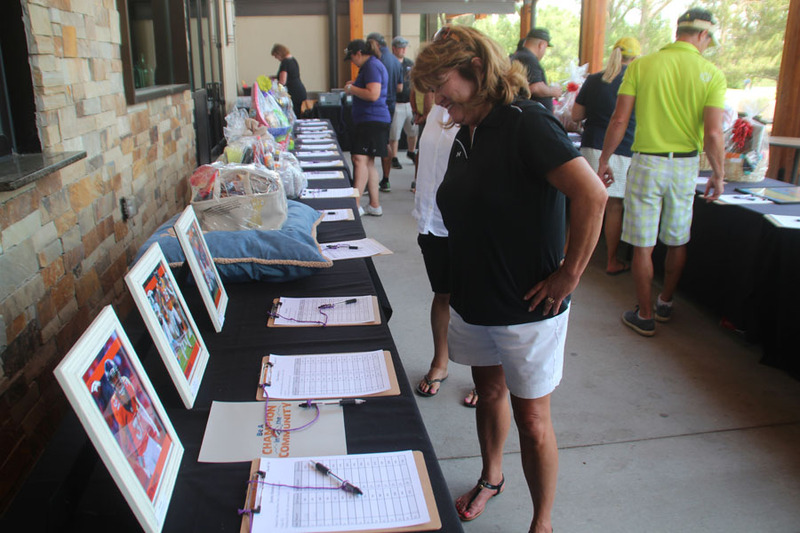 The day-long event featured a hardy breakfast, a delicious lunch, lots of silent and live auction items. 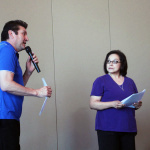 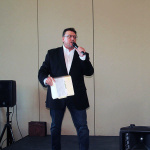 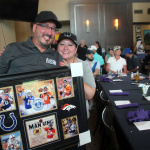 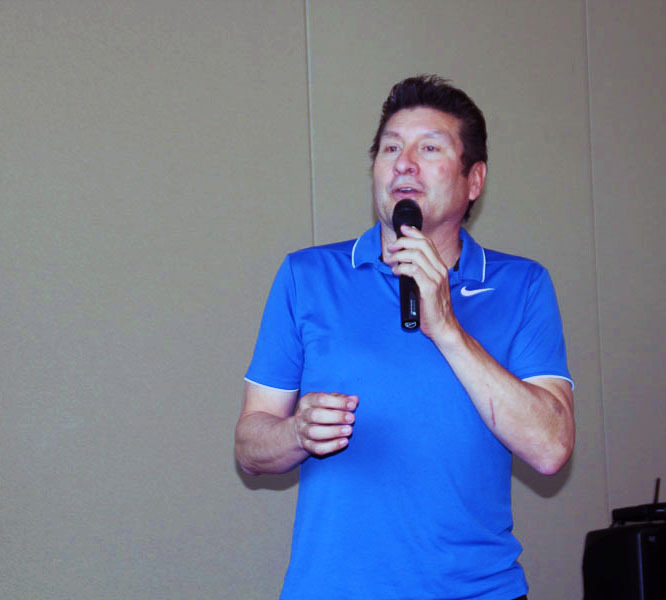 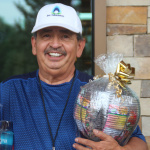 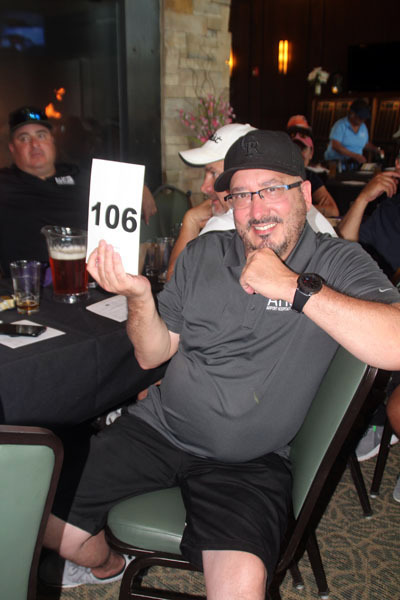 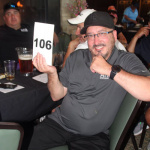 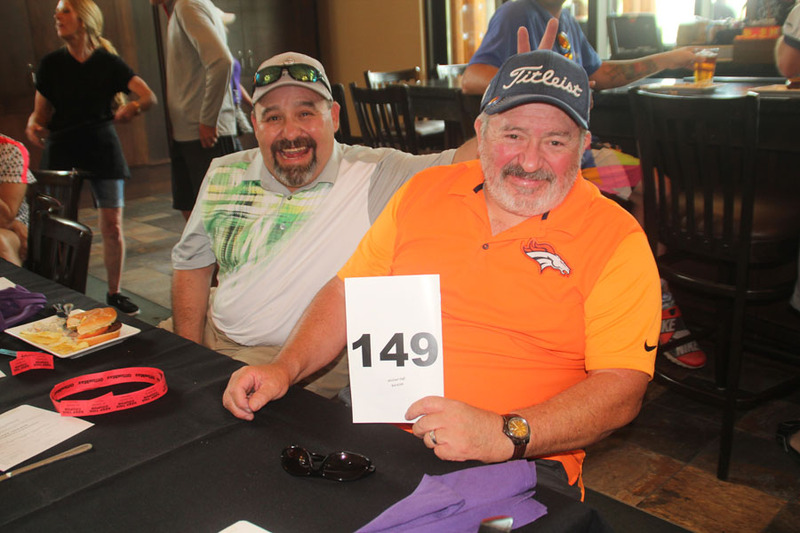 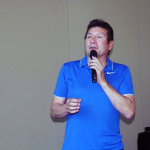 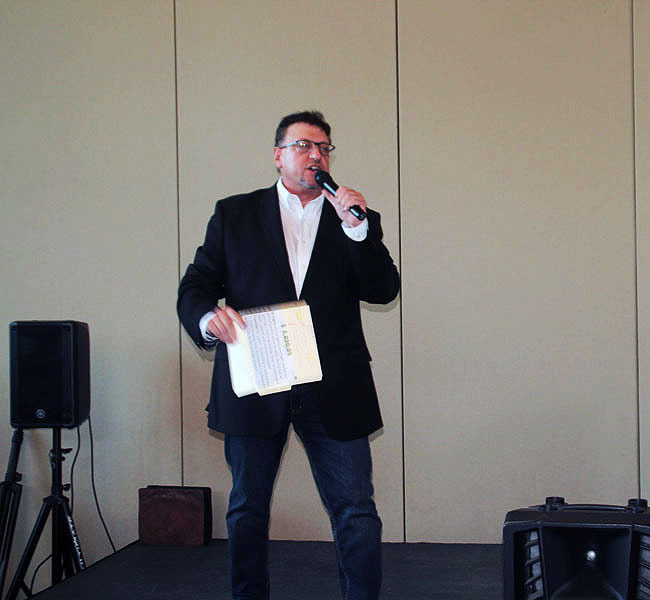 Luis Canela, Sports Anchor for Telemundo Denver served as host and auctioneer Jim Berz of Wow Events provided lots of excitement to the festivities. 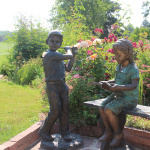 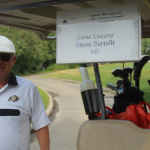 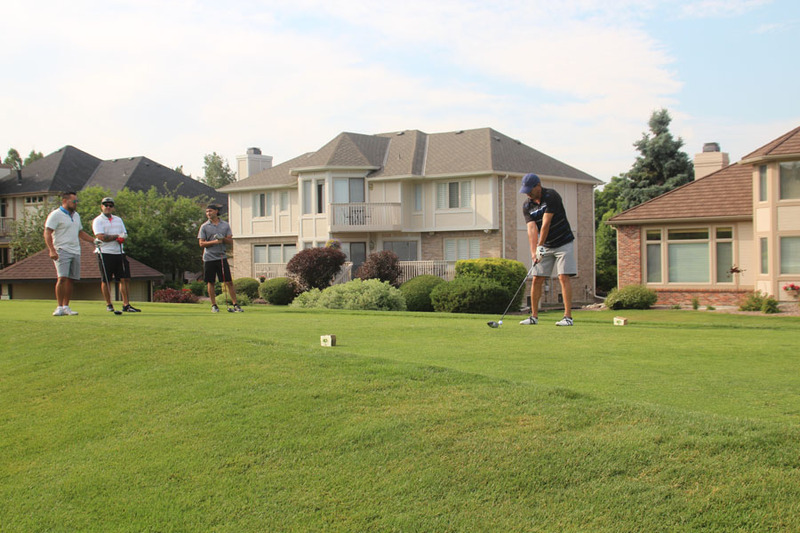 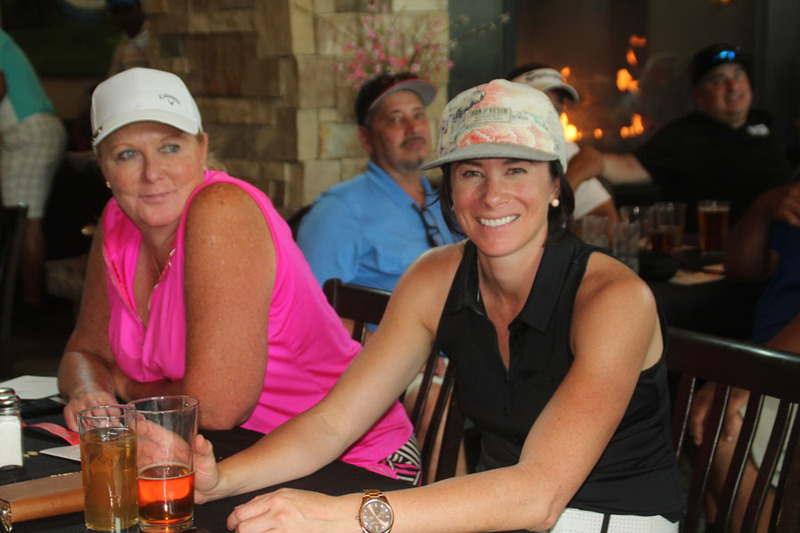 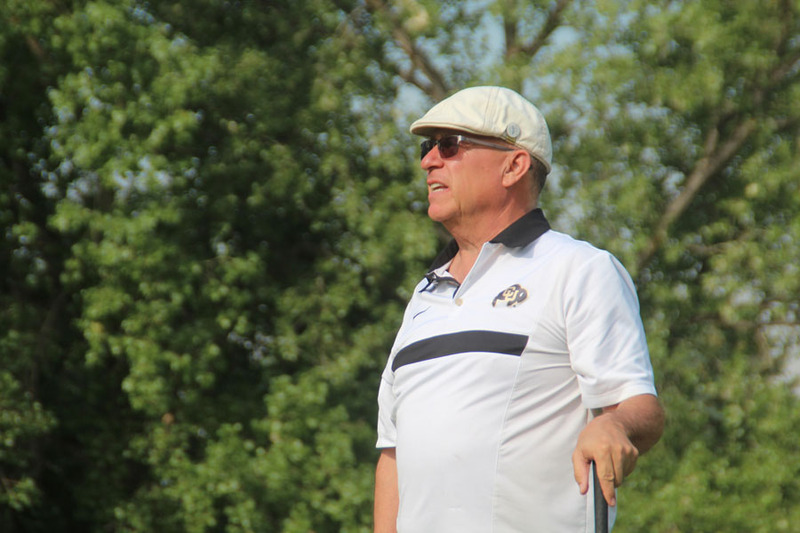 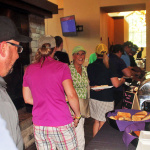 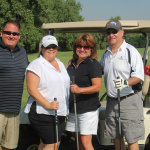 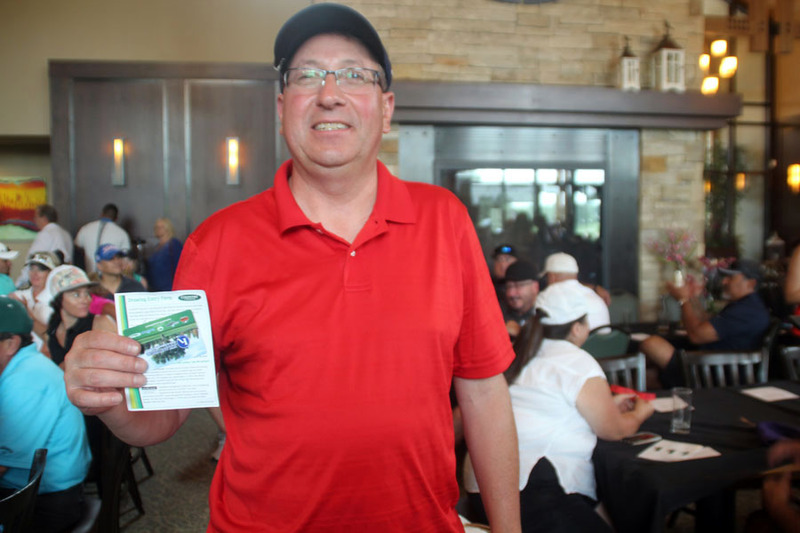 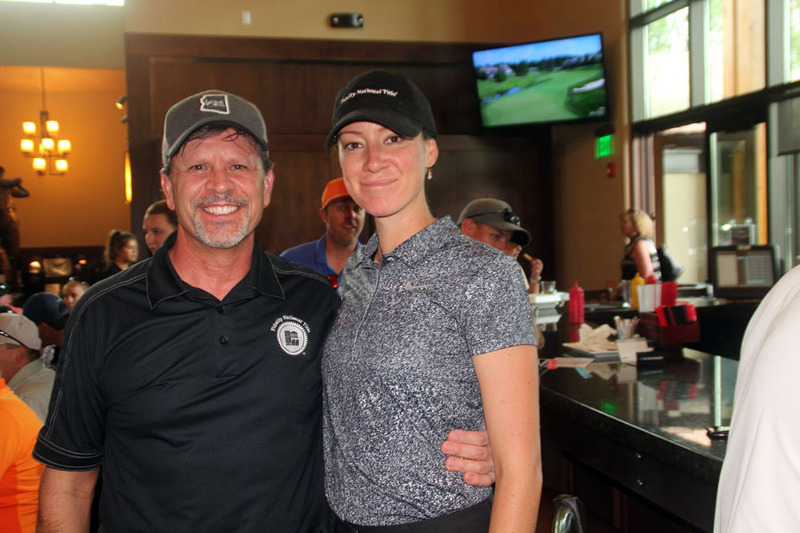 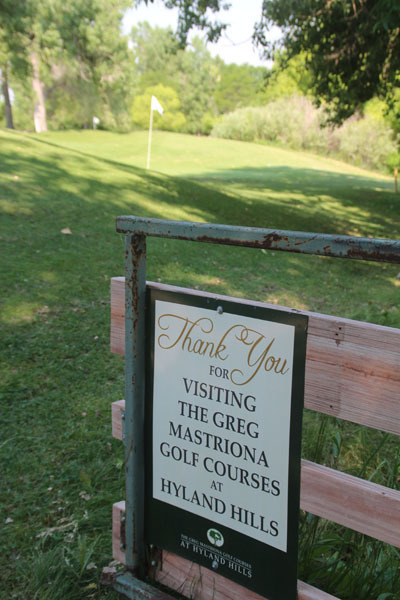 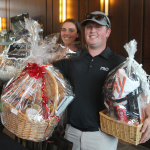 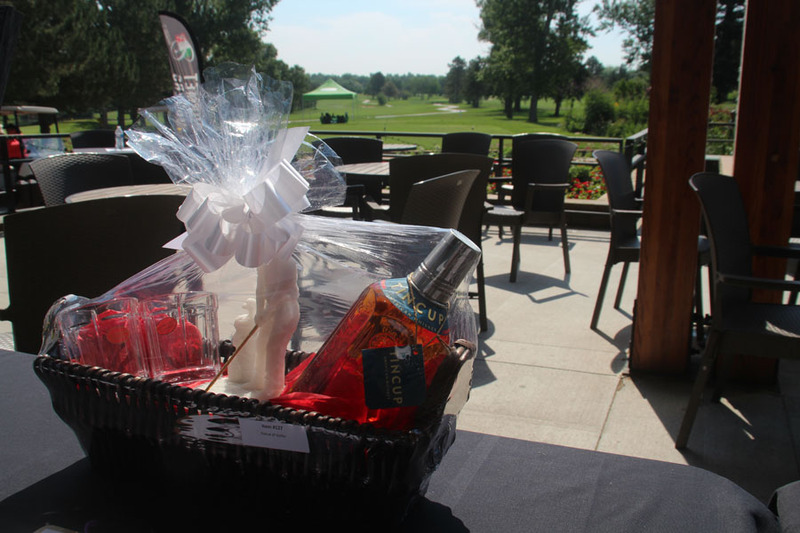 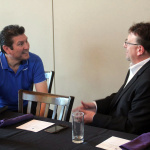 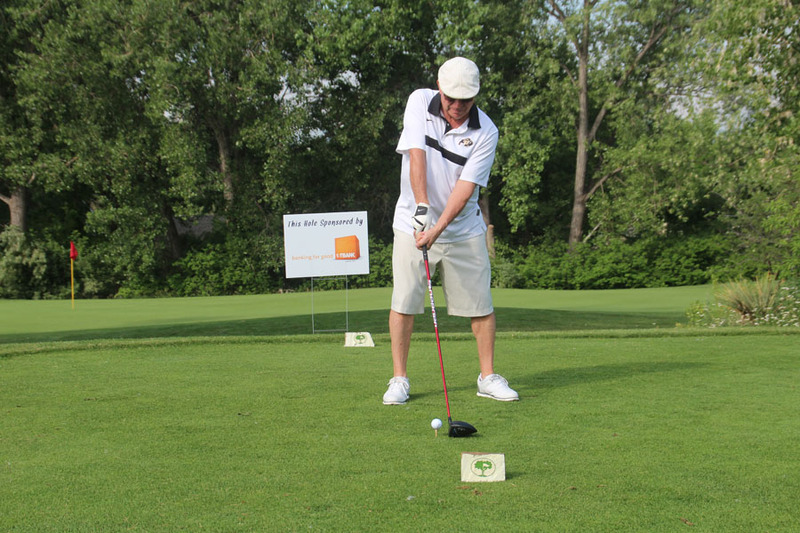 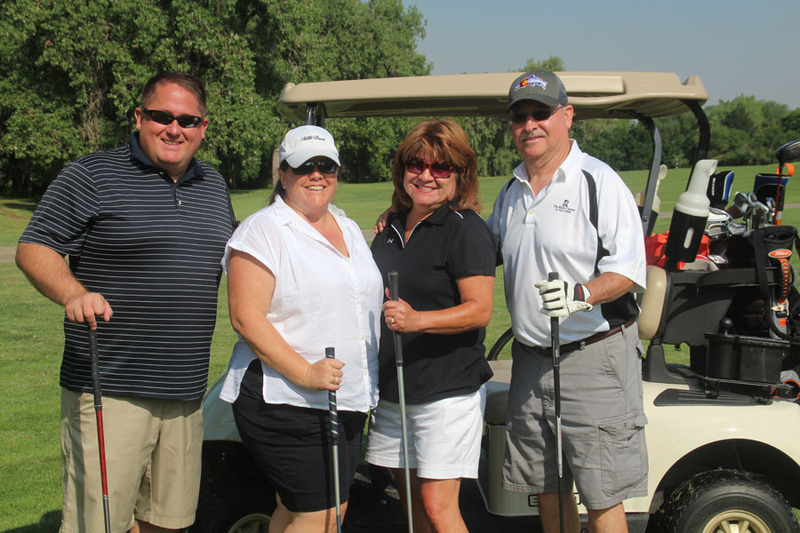 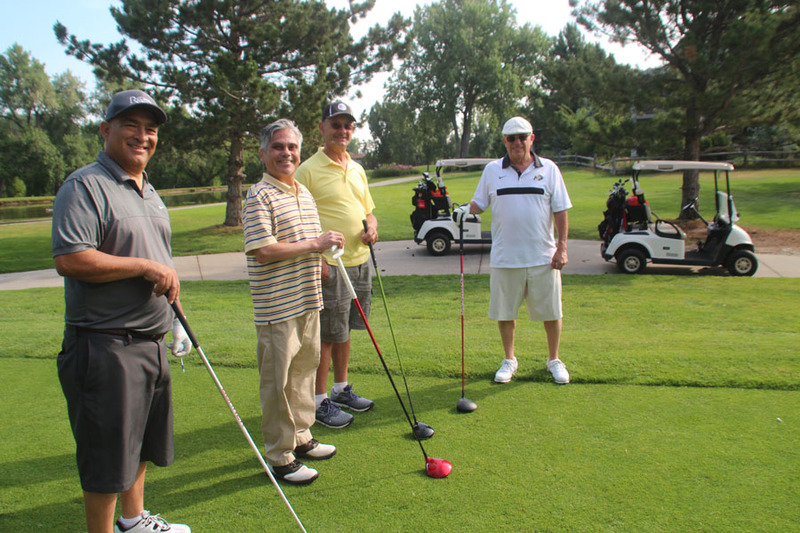 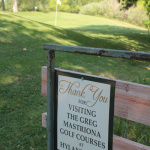 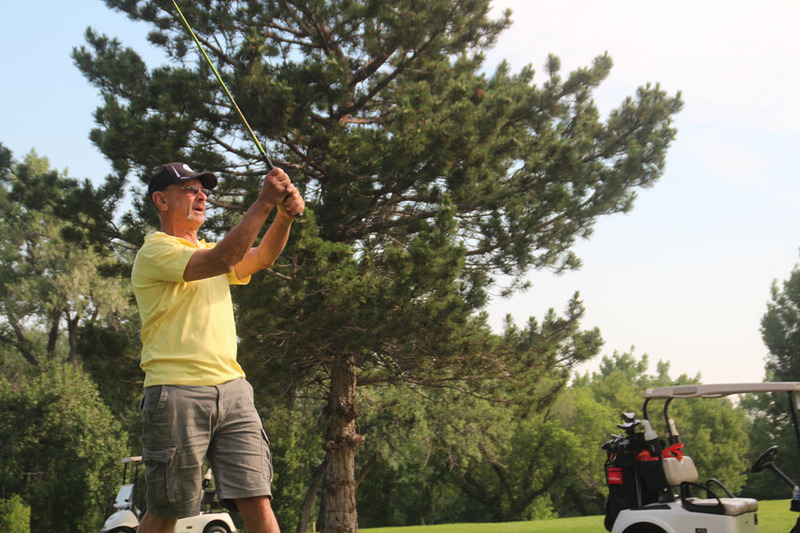 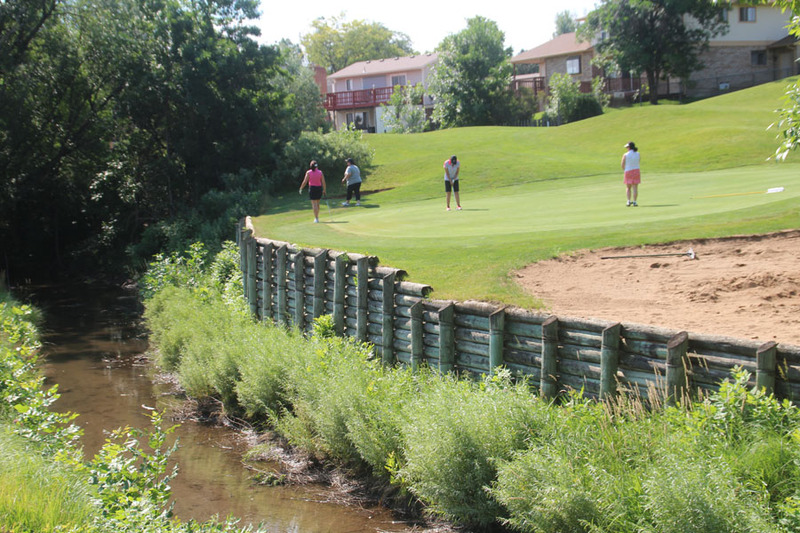 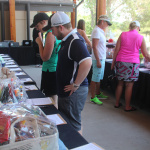 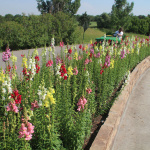 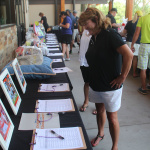 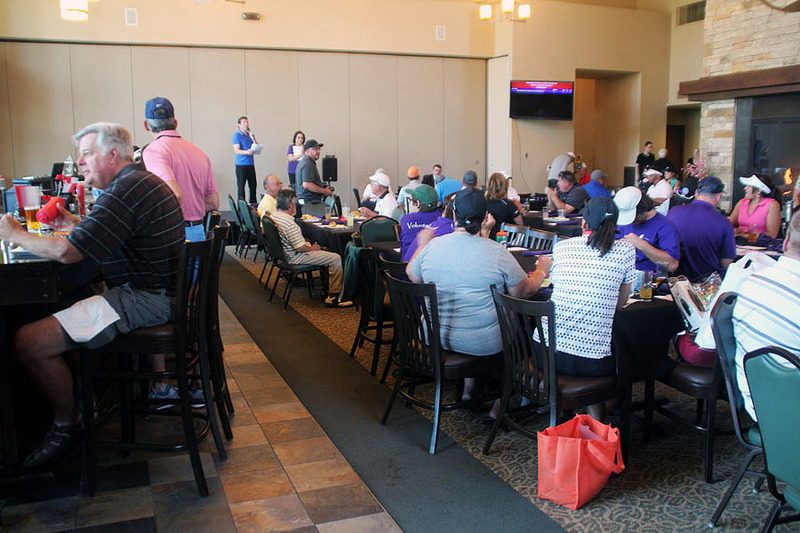 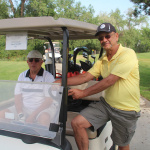 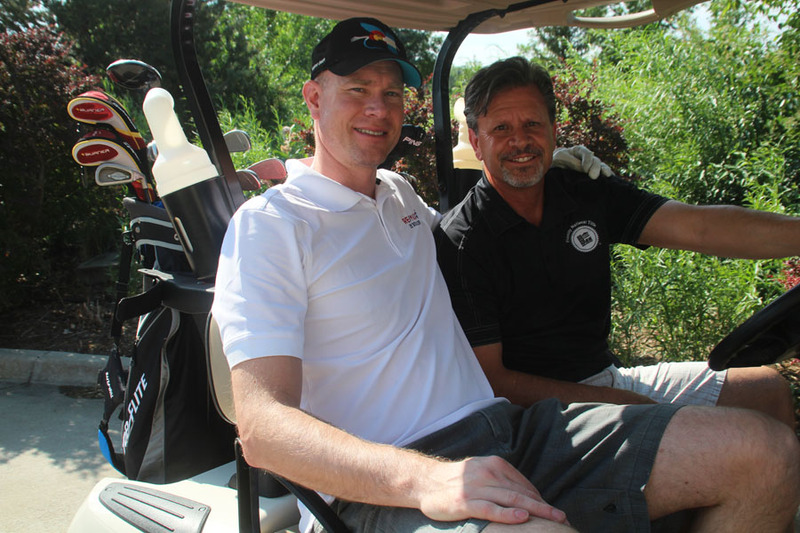 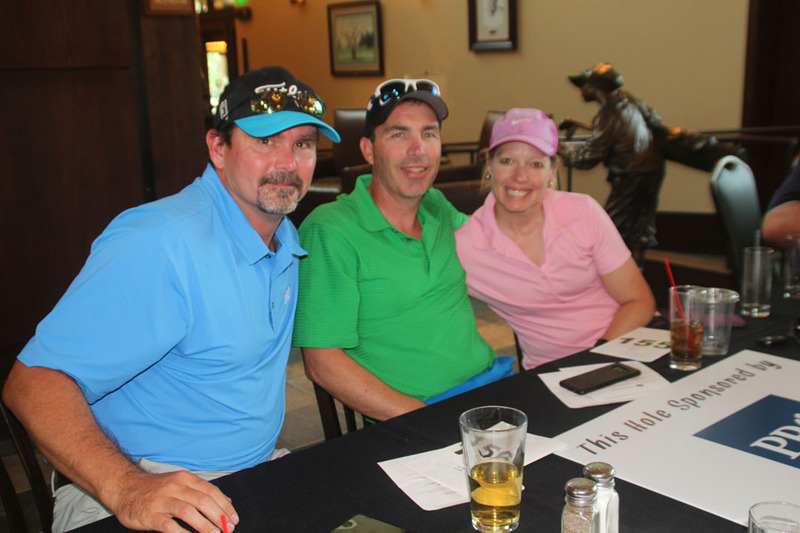 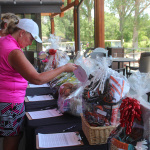 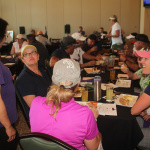 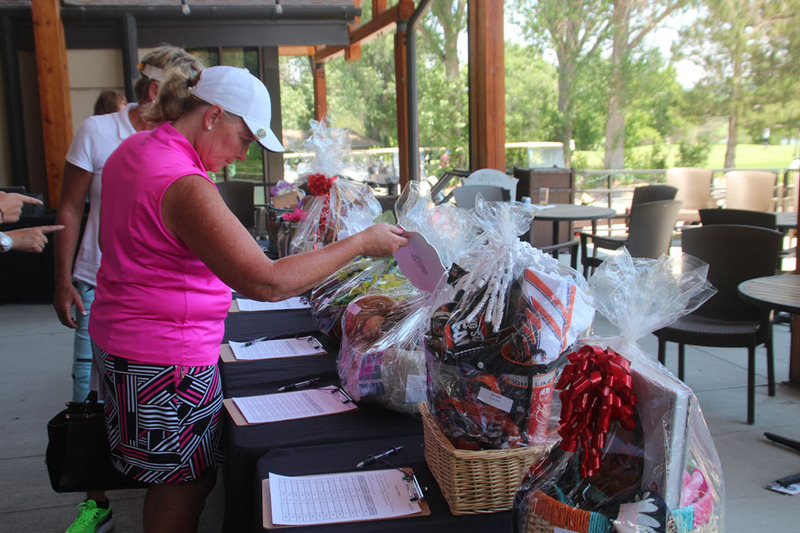 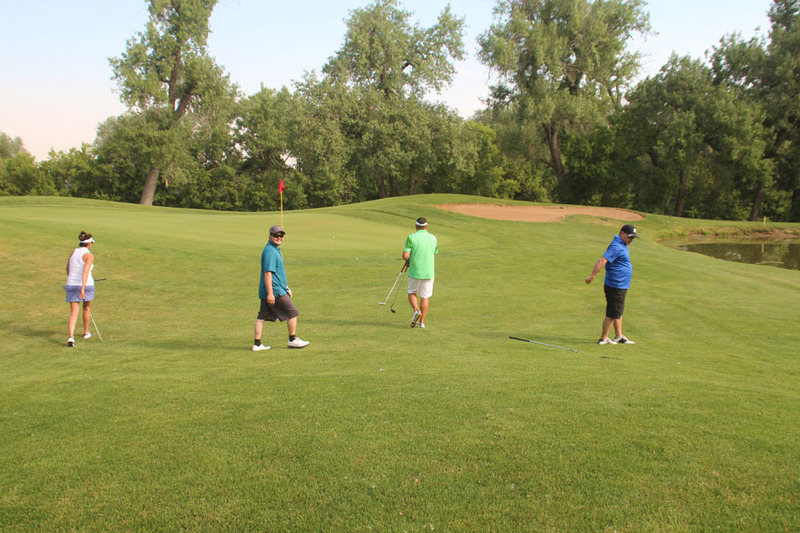 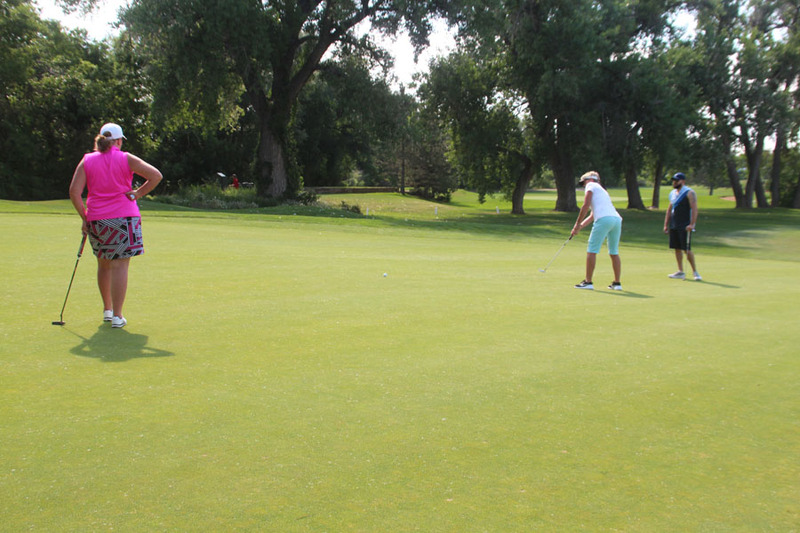 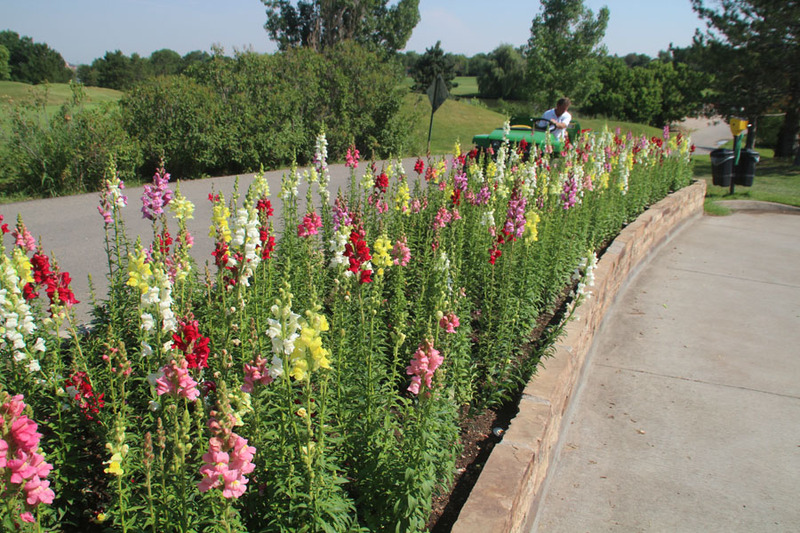 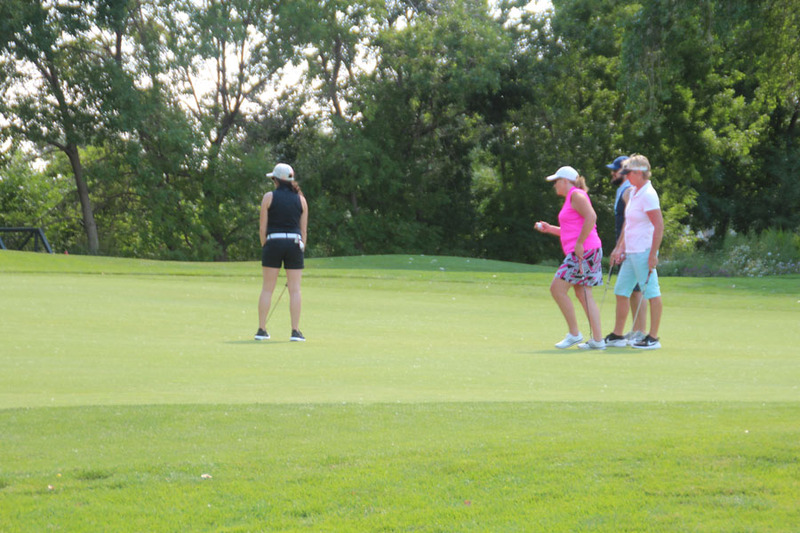 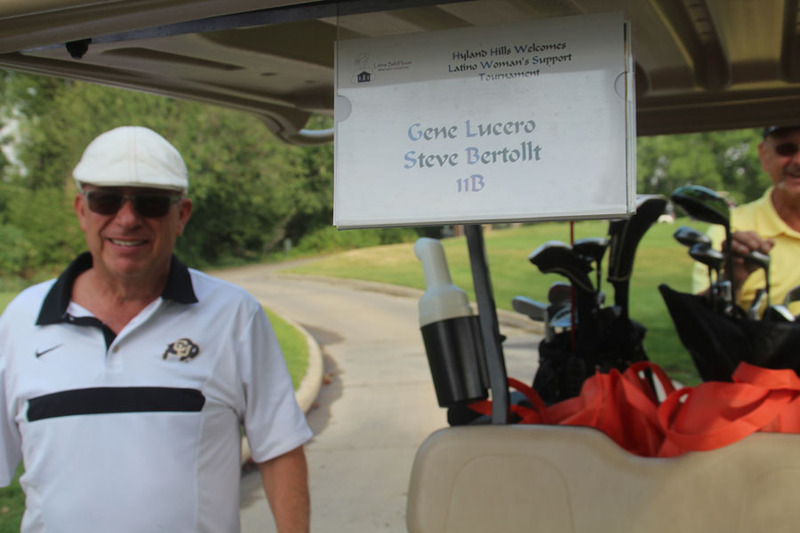 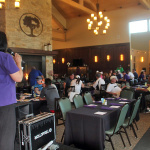 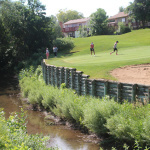 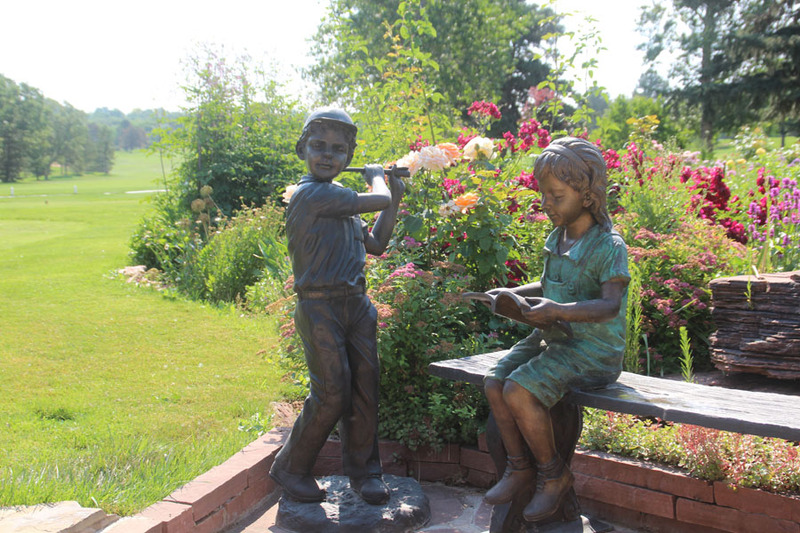 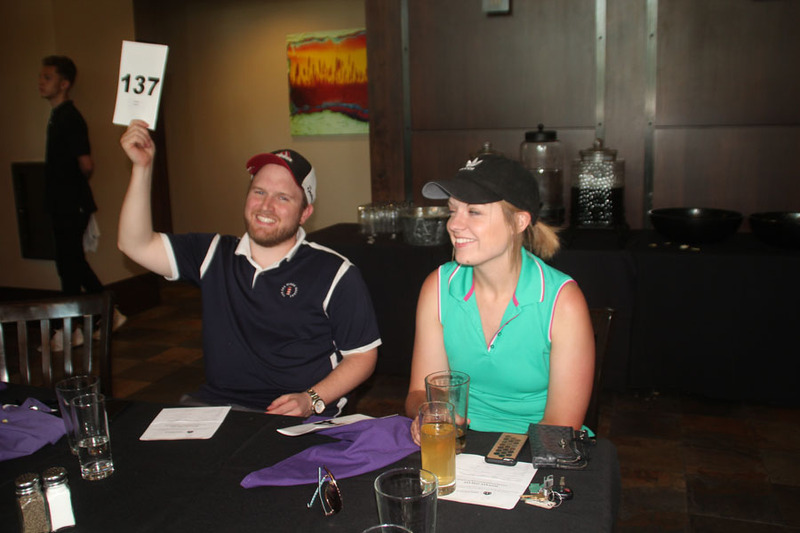 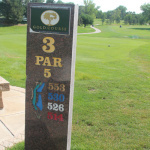 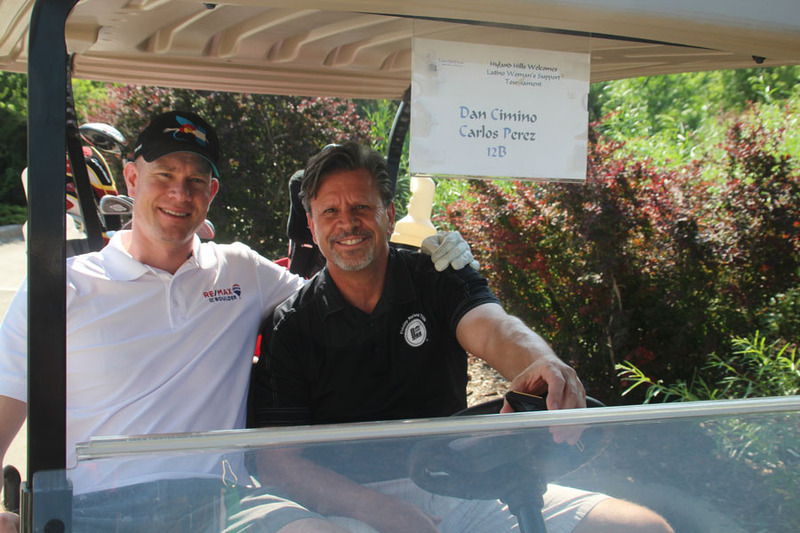 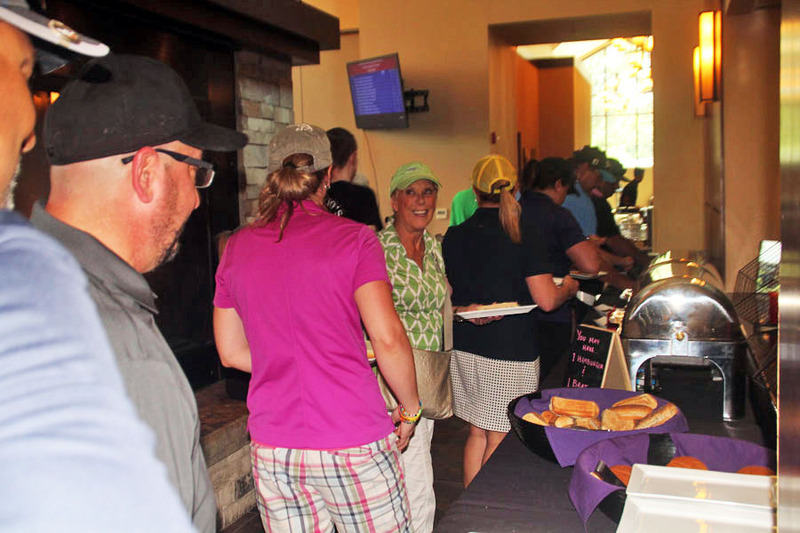 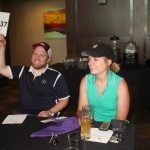 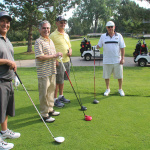 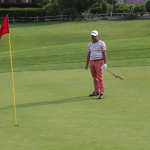 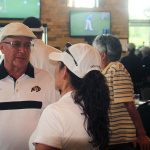 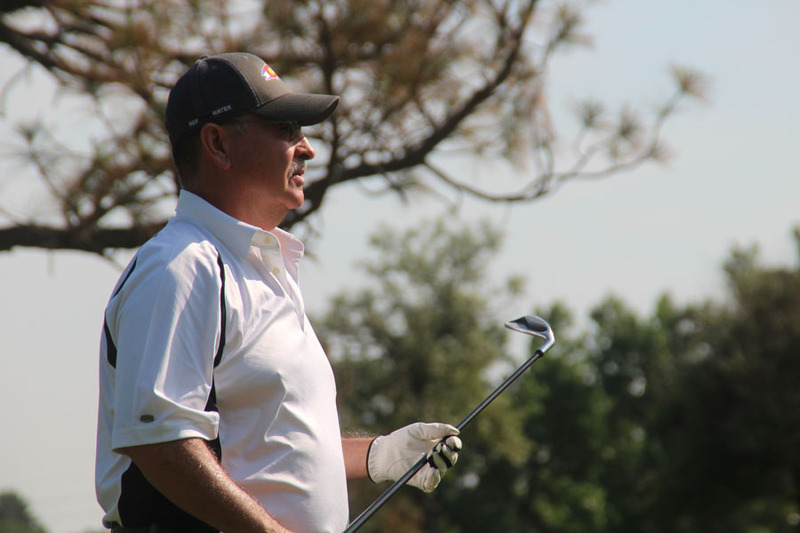 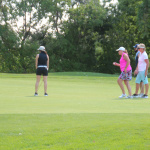 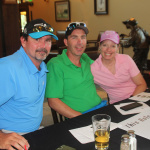 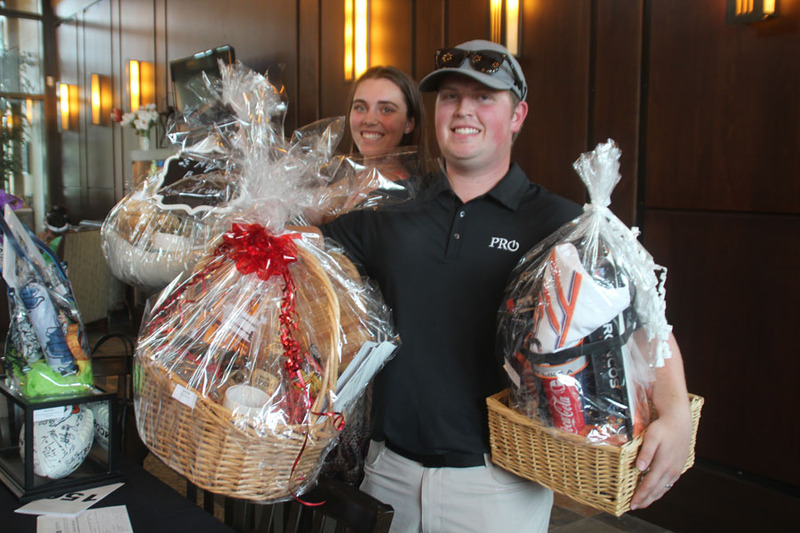 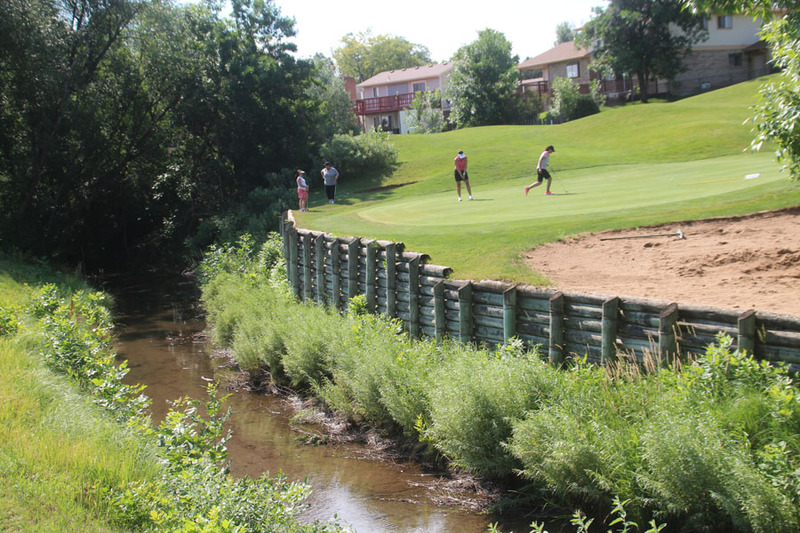 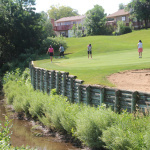 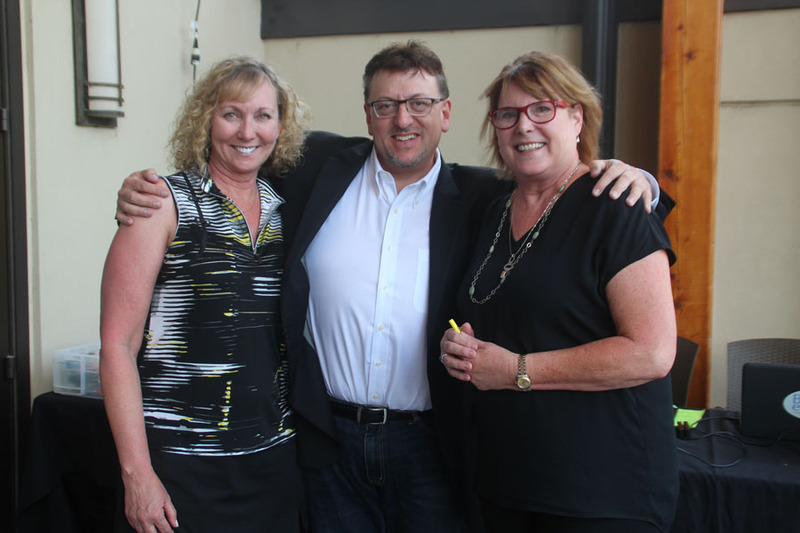 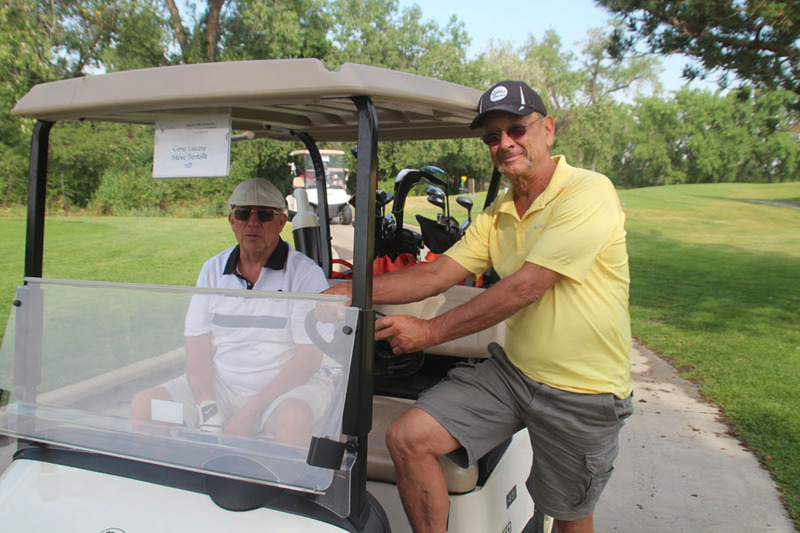 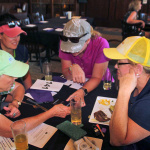 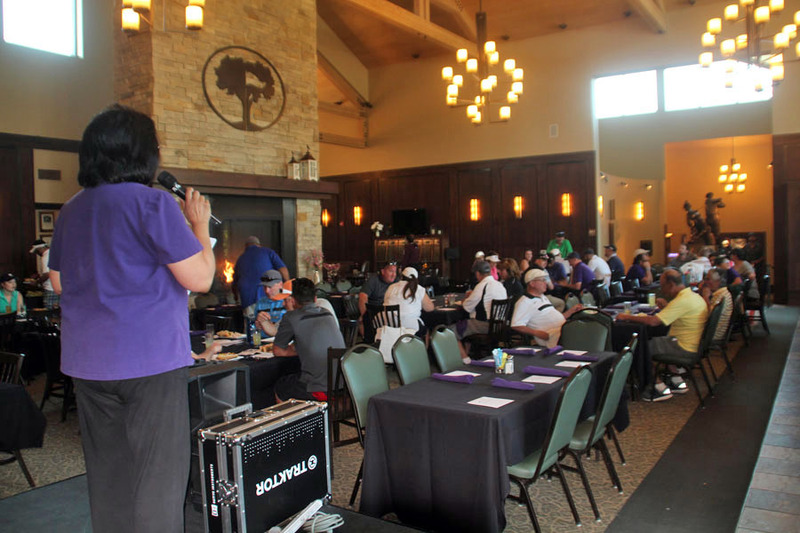 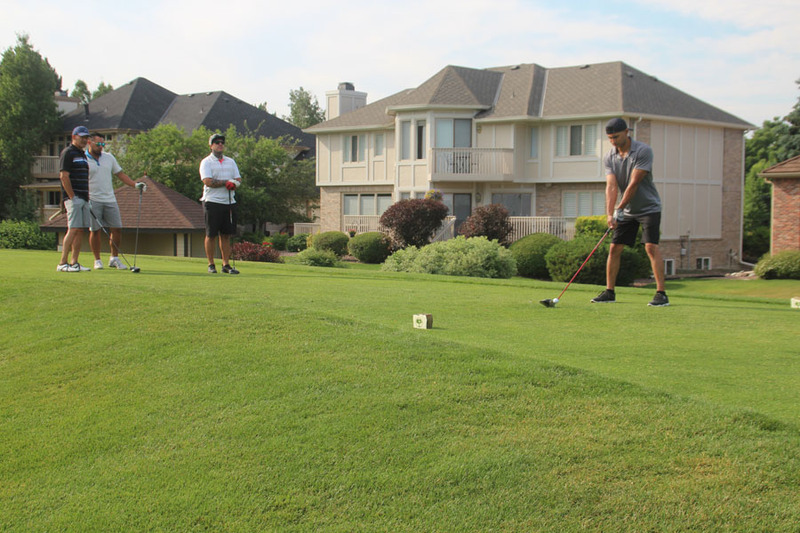 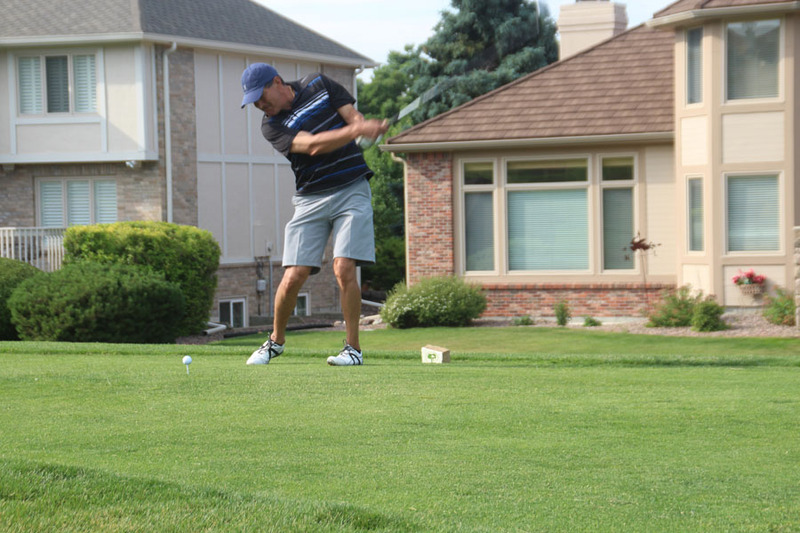 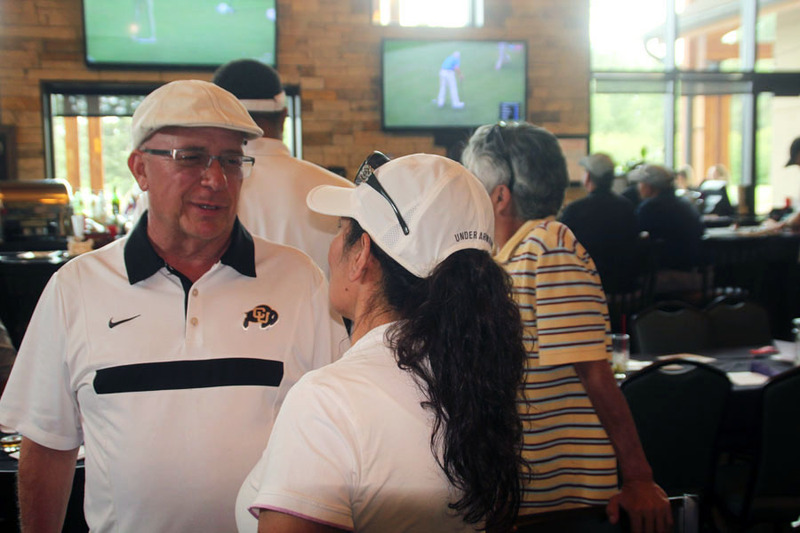 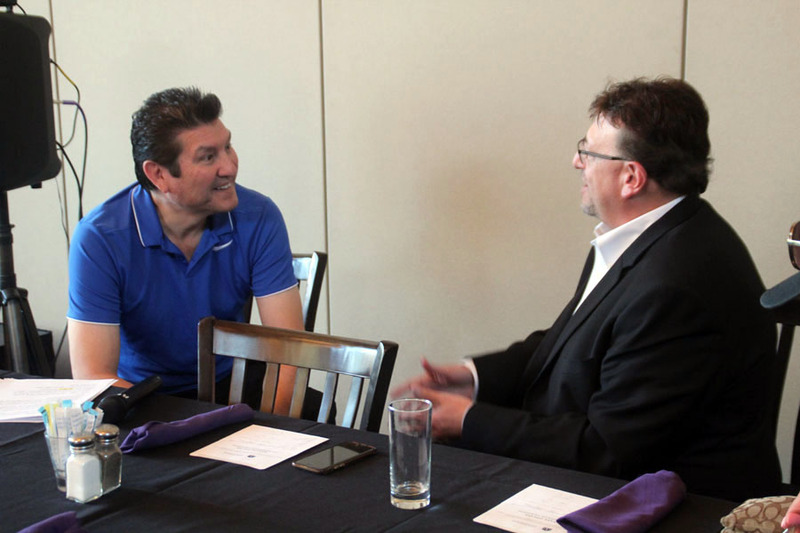 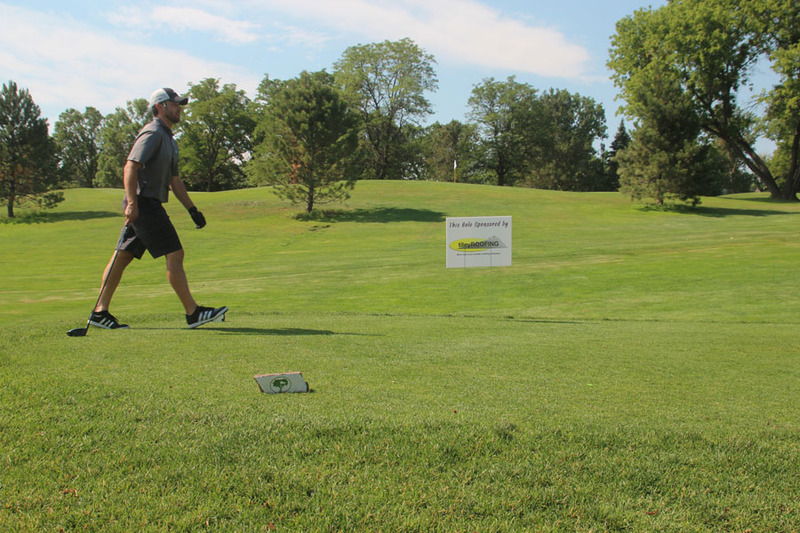 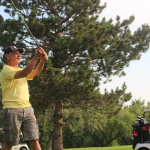 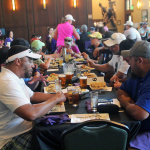 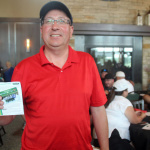 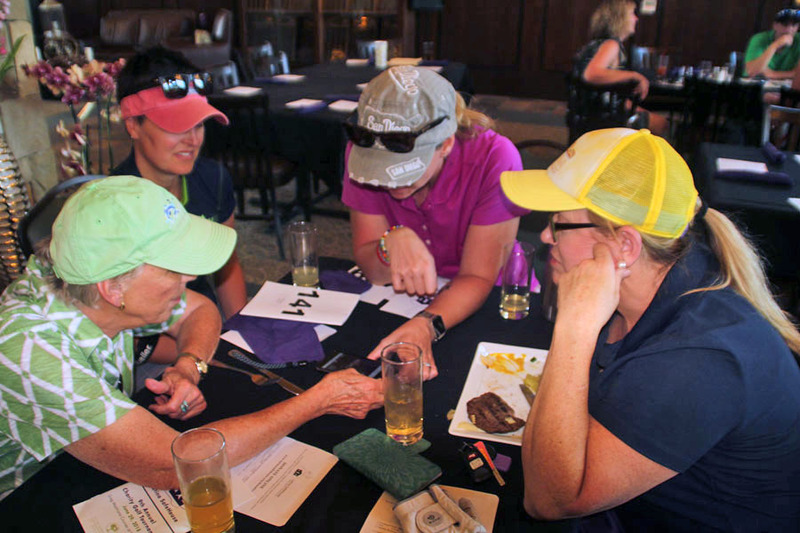 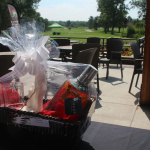 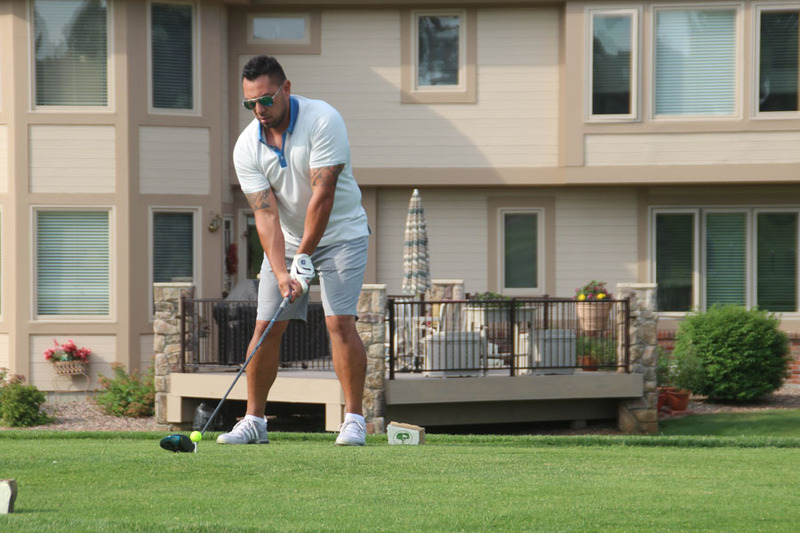 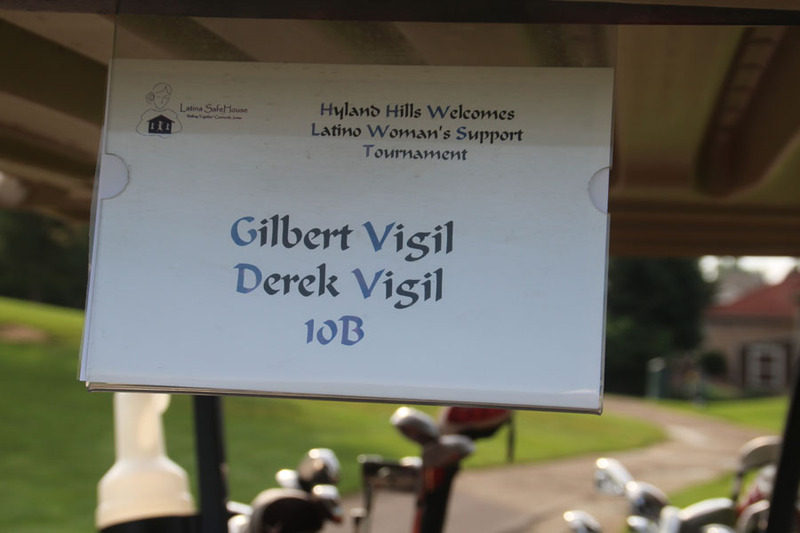 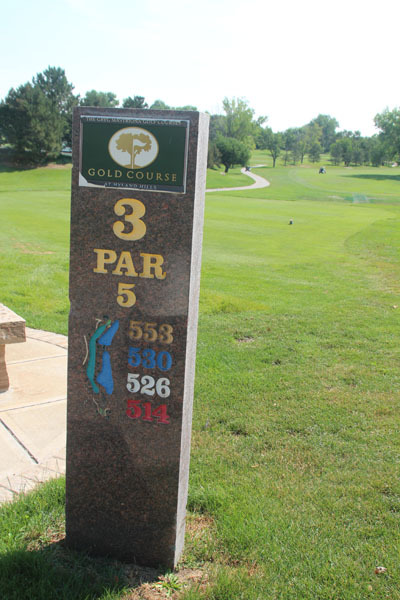 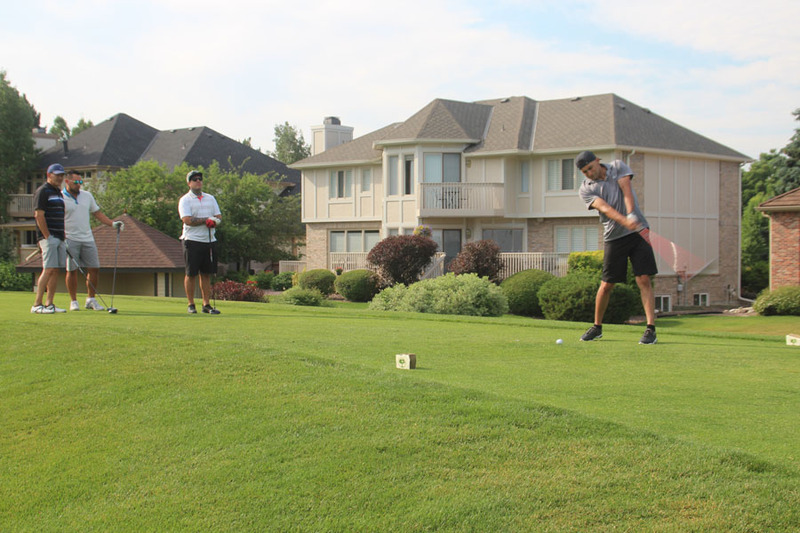 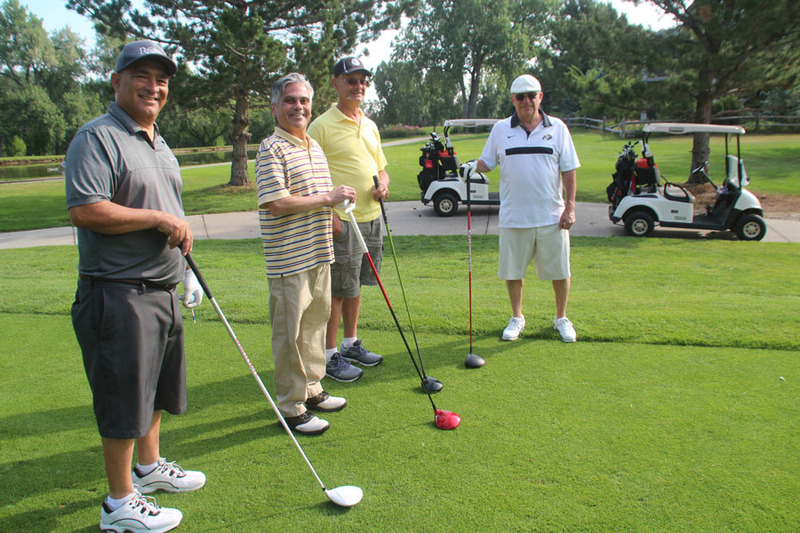 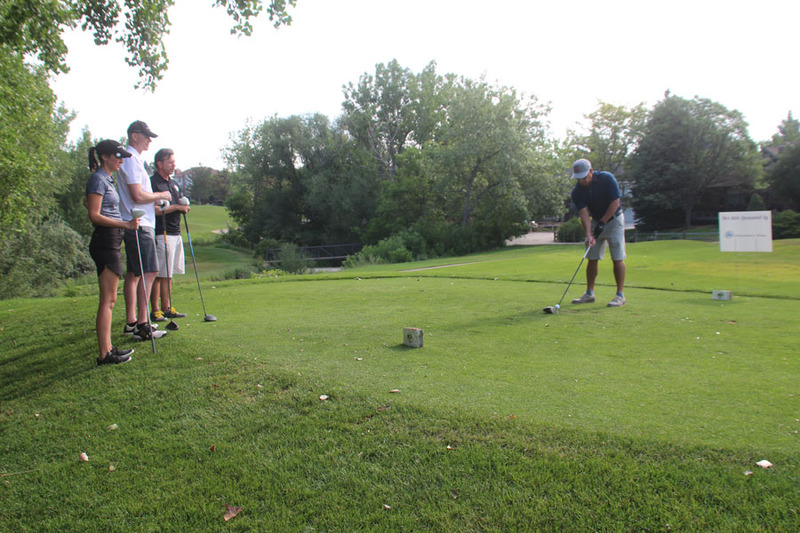 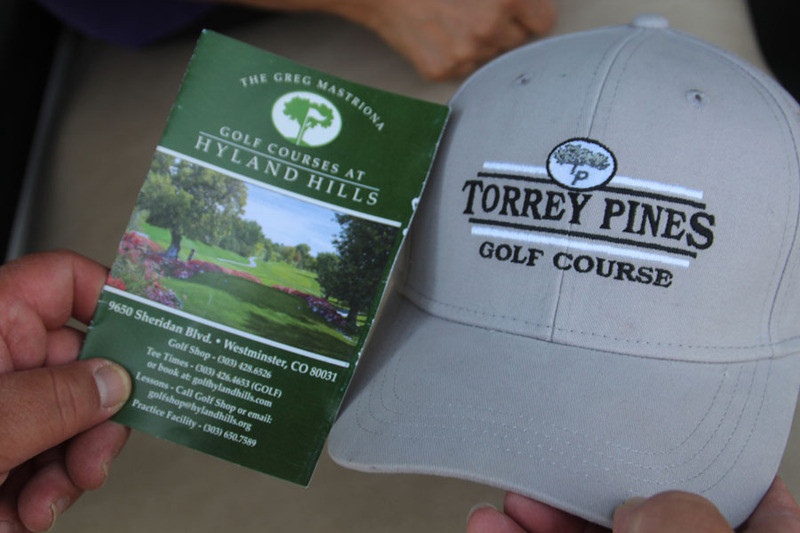 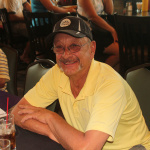 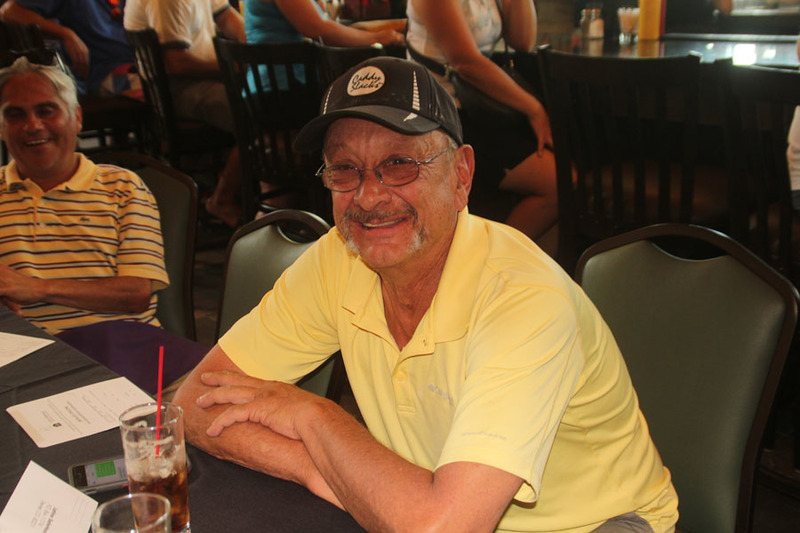 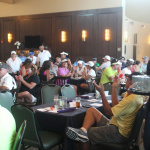 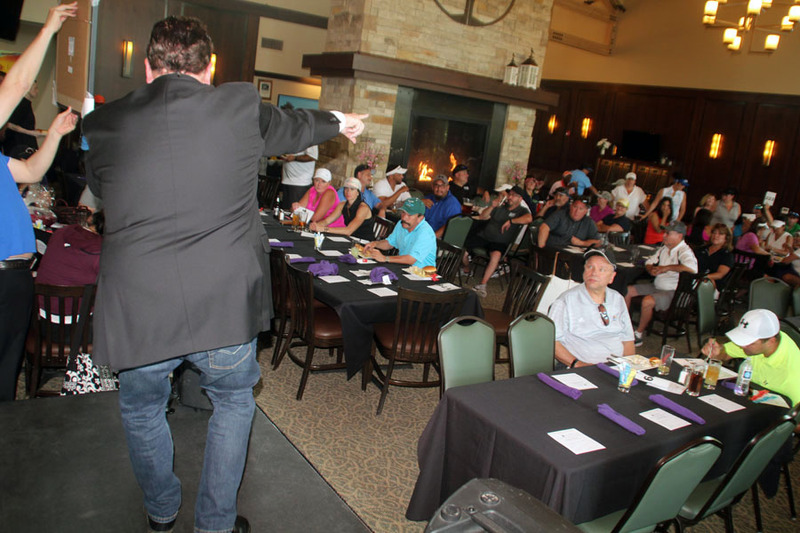 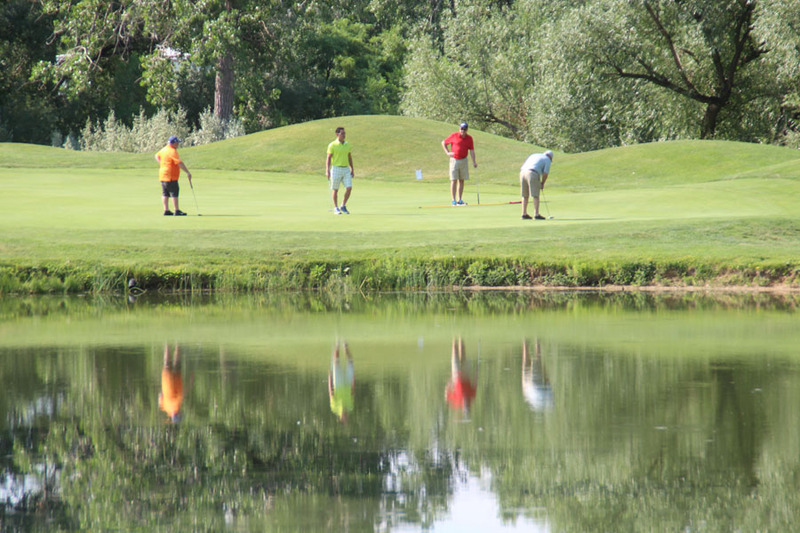 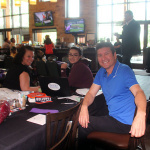 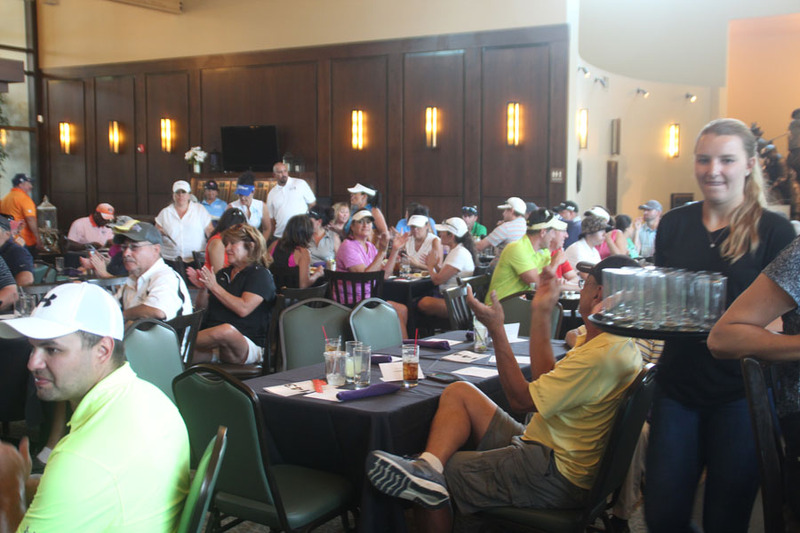 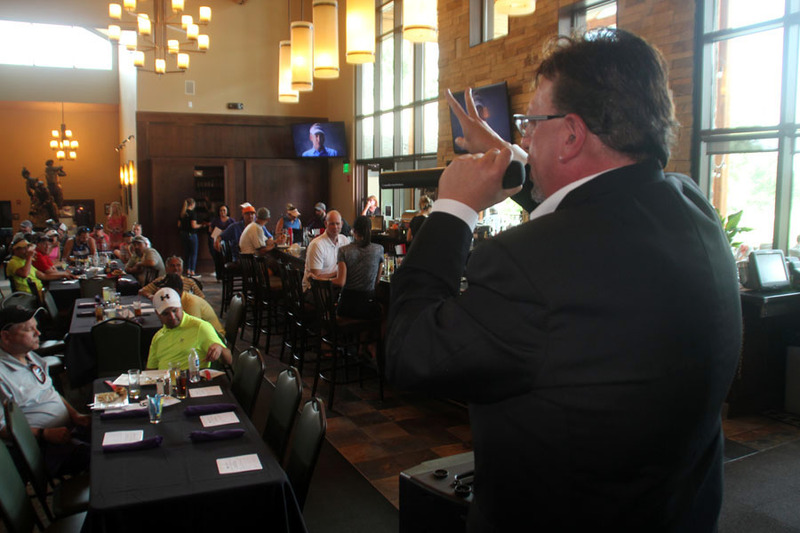 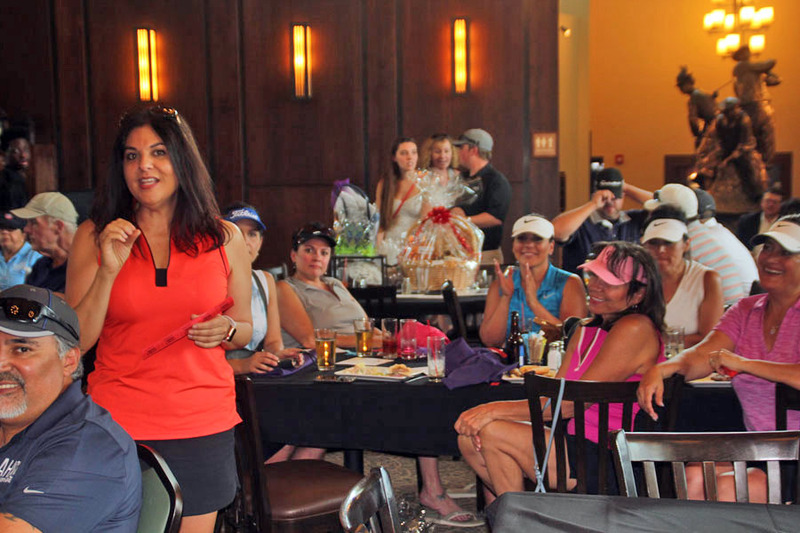 The charity event was held at the Greg Mastriona Courses at Hyland Hills, 93rd & Sheridan. 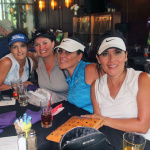 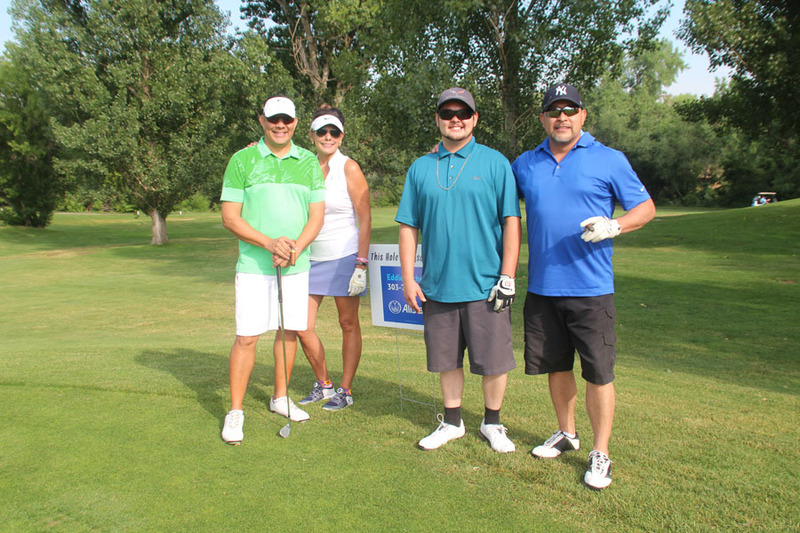 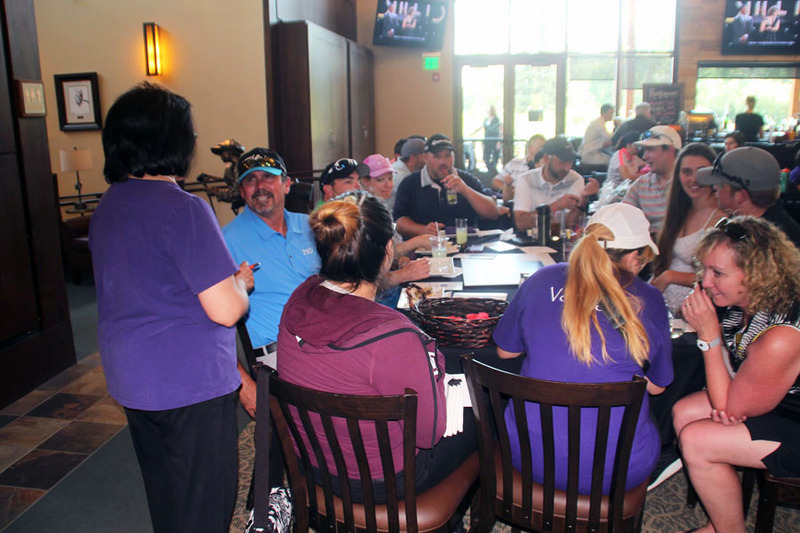 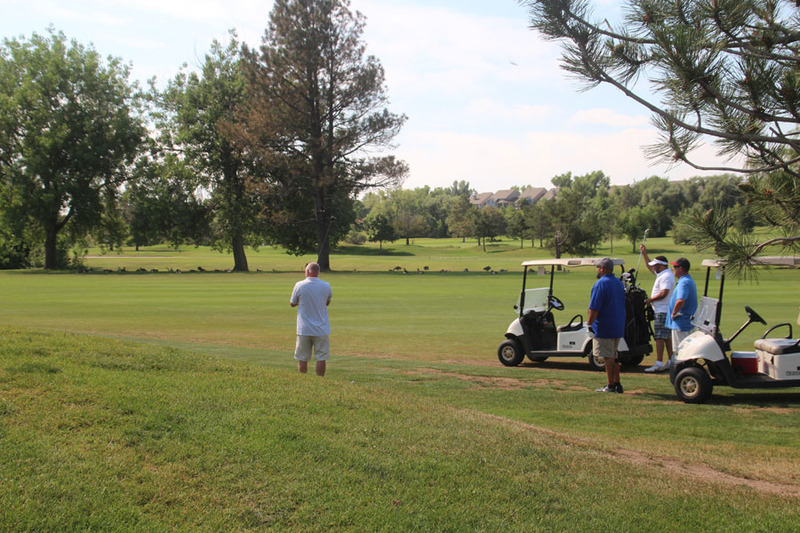 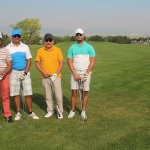 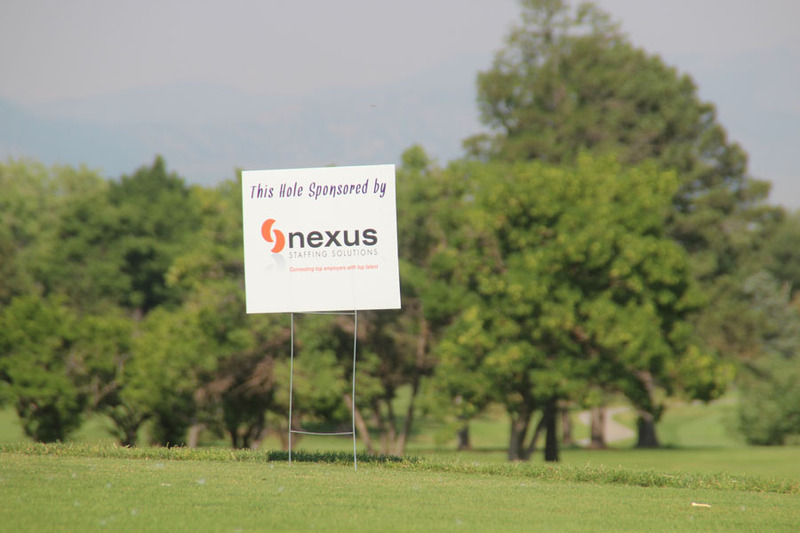 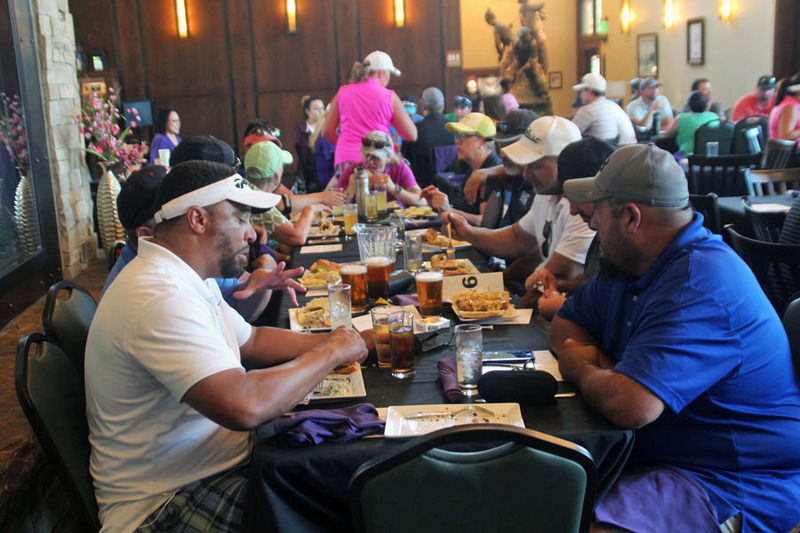 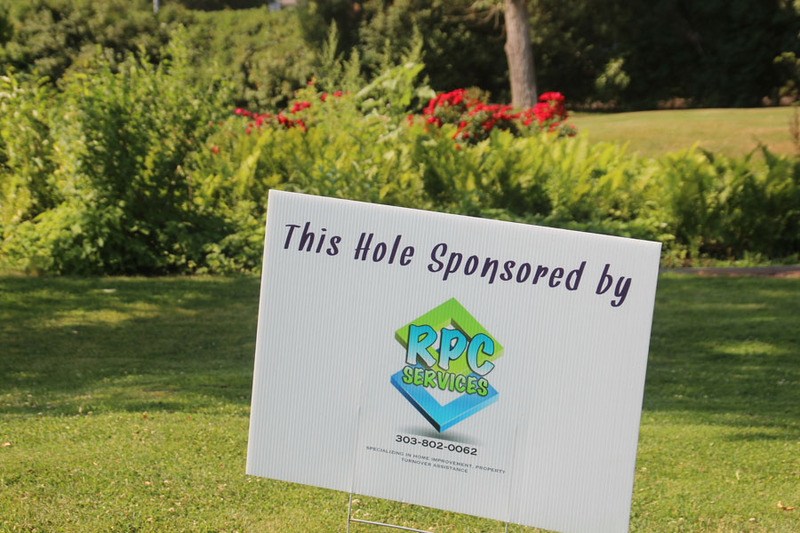 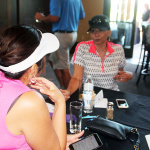 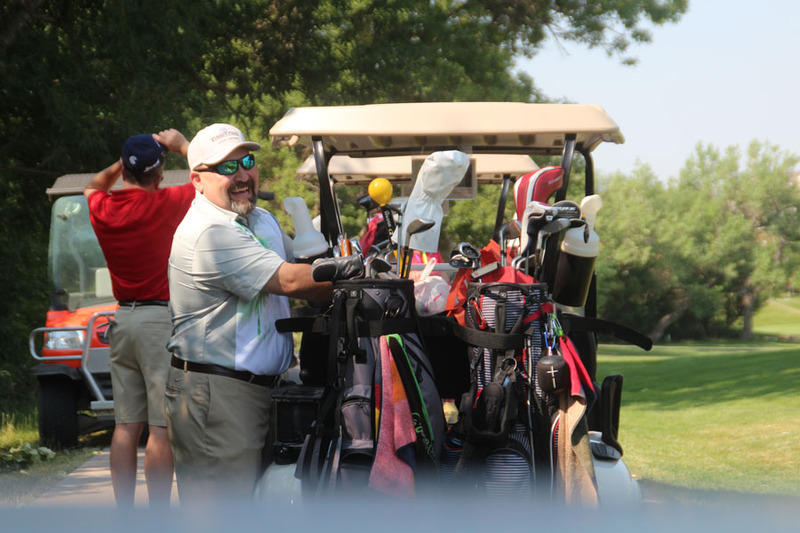 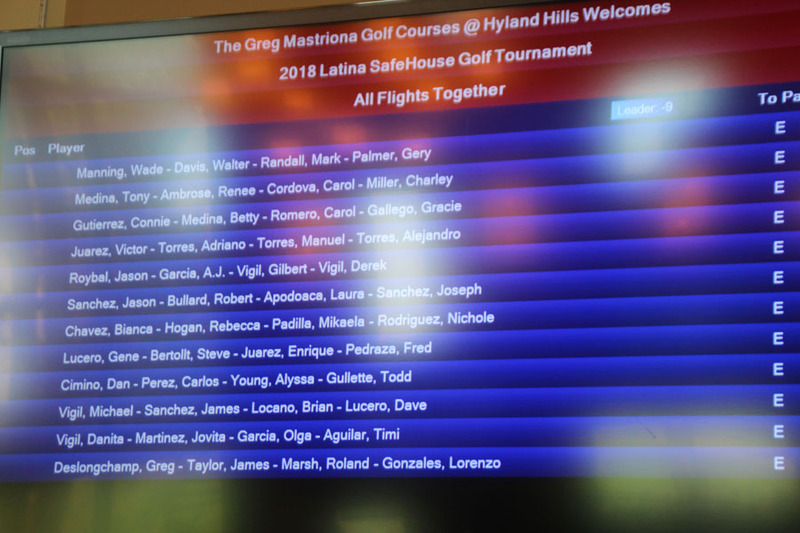 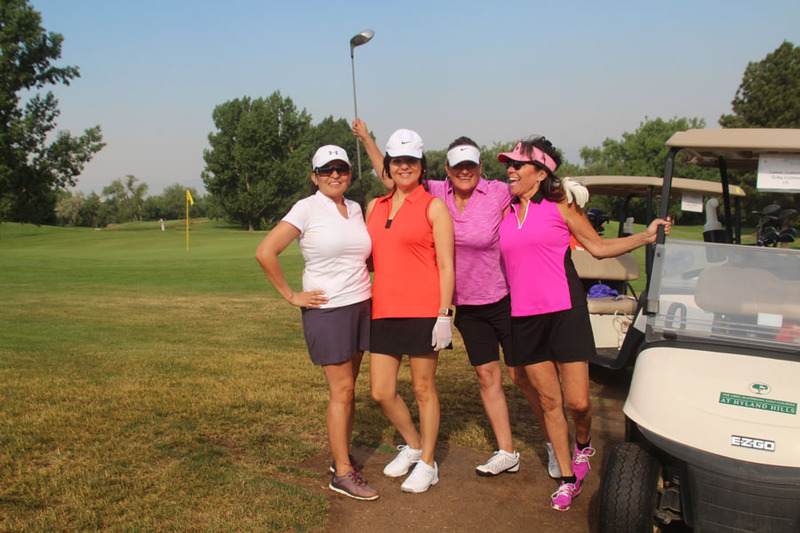 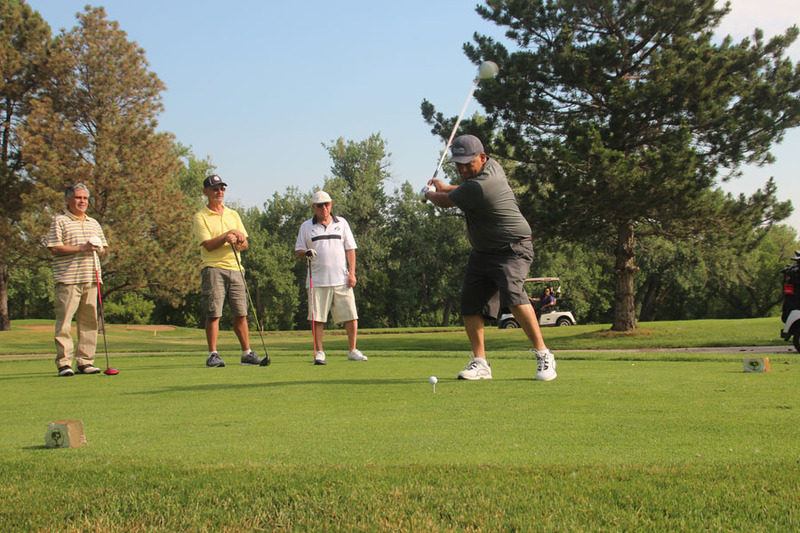 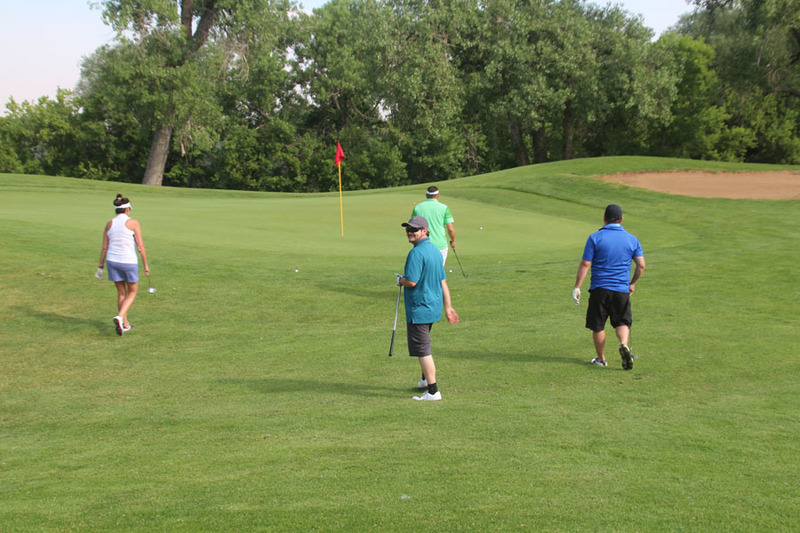 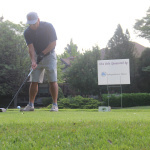 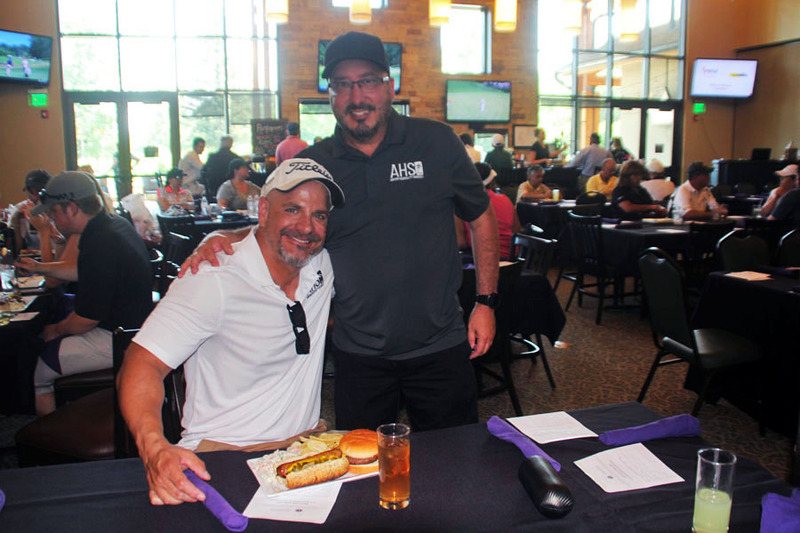 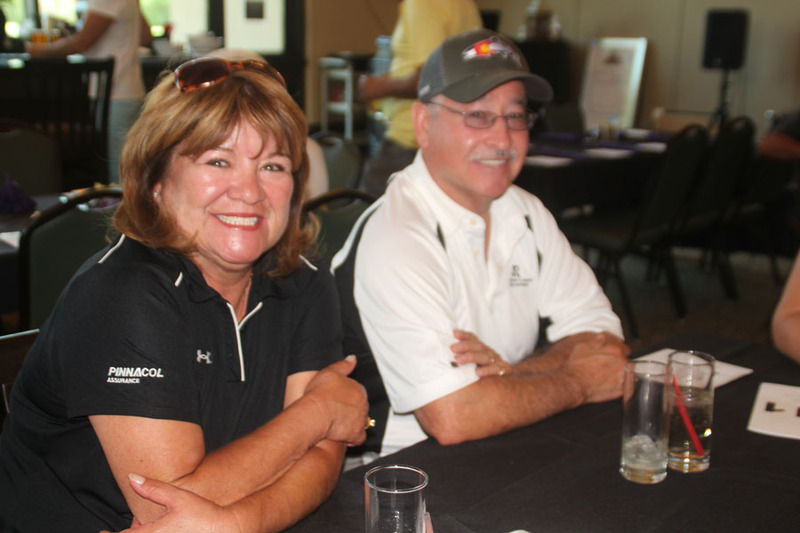 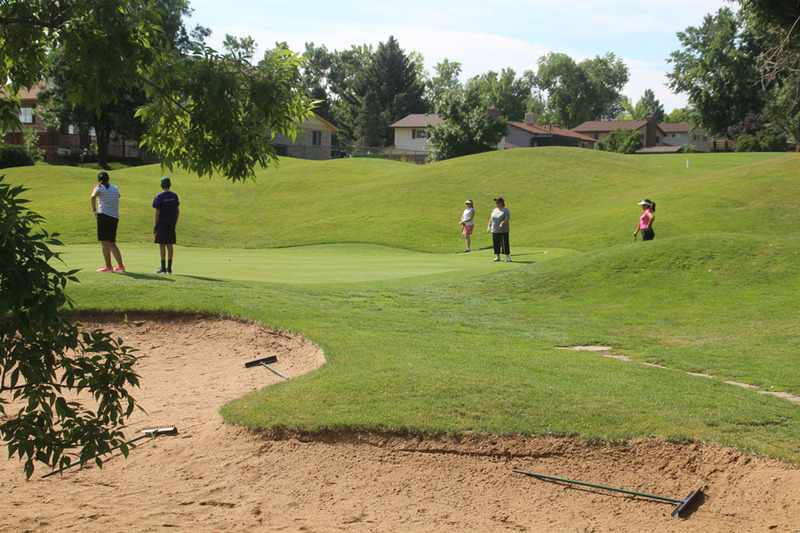 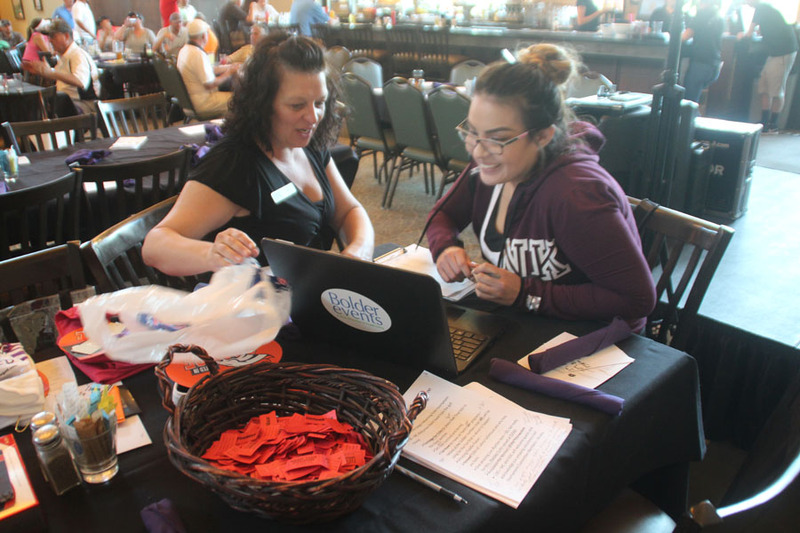 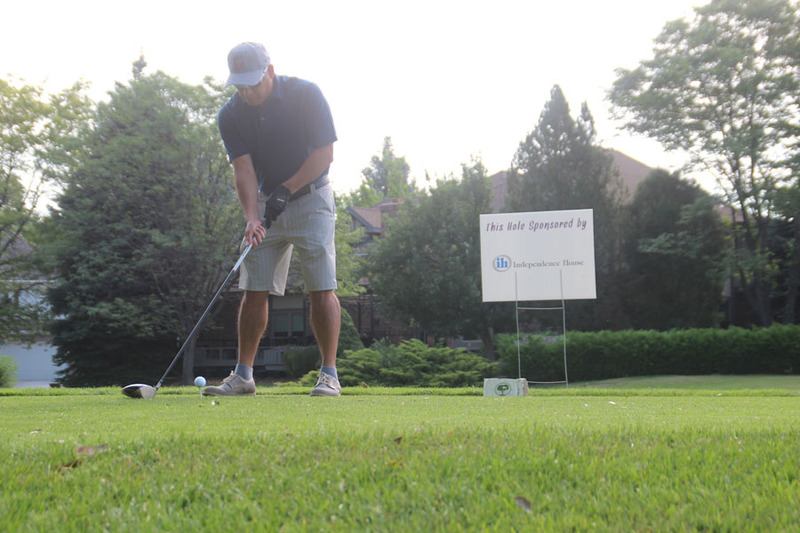 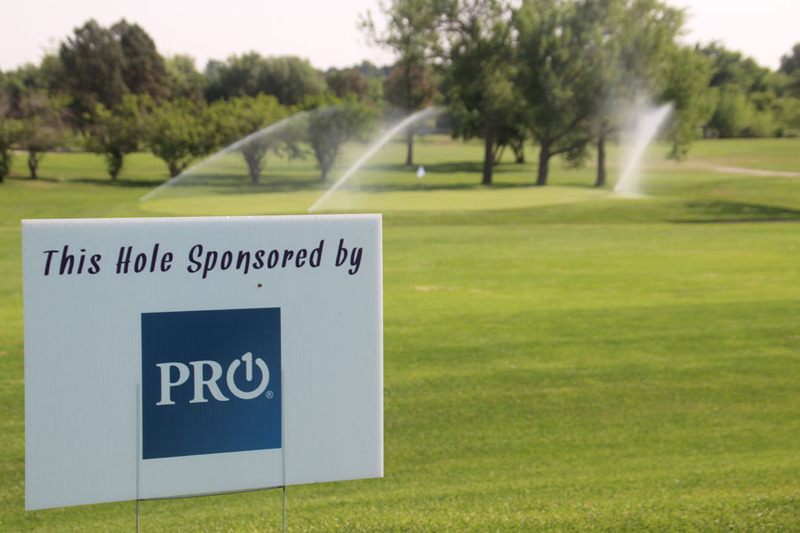 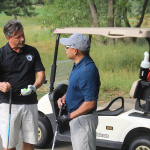 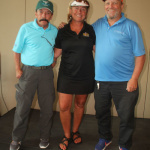 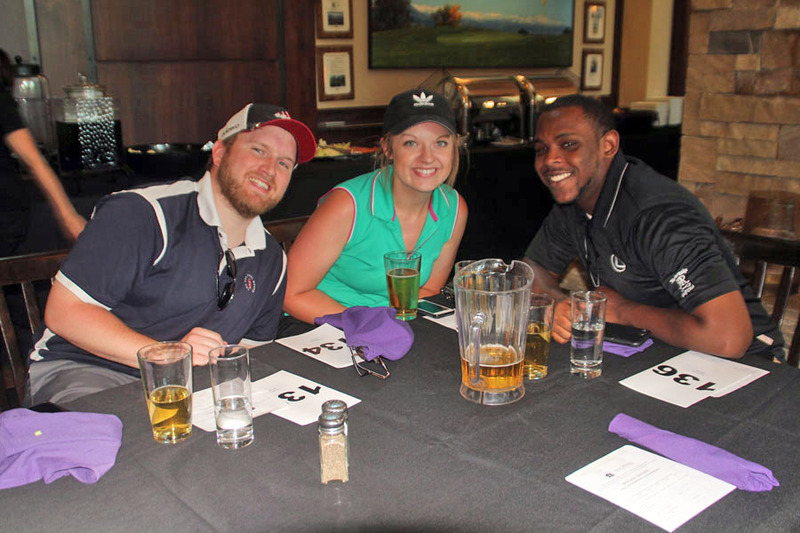 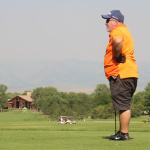 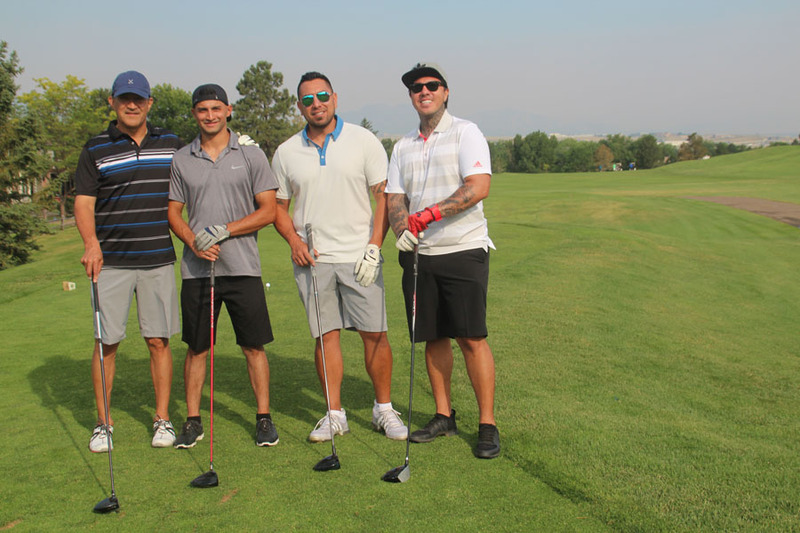 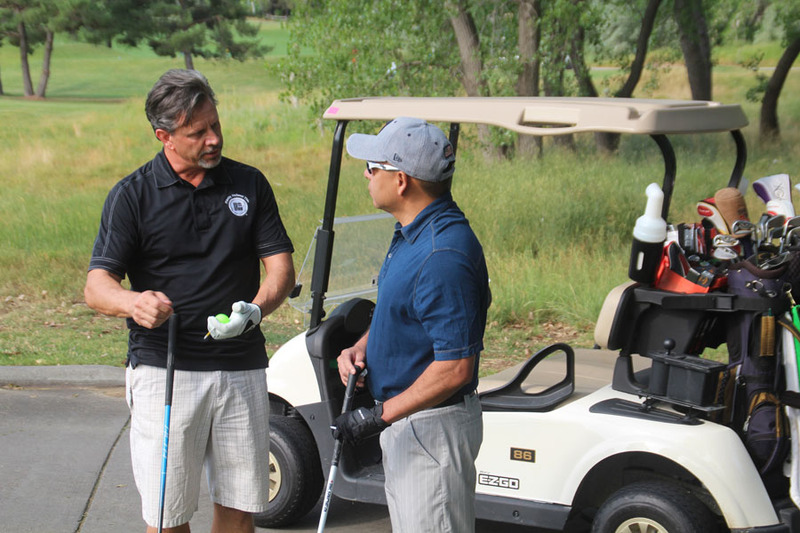 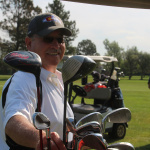 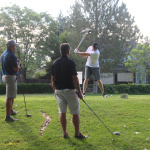 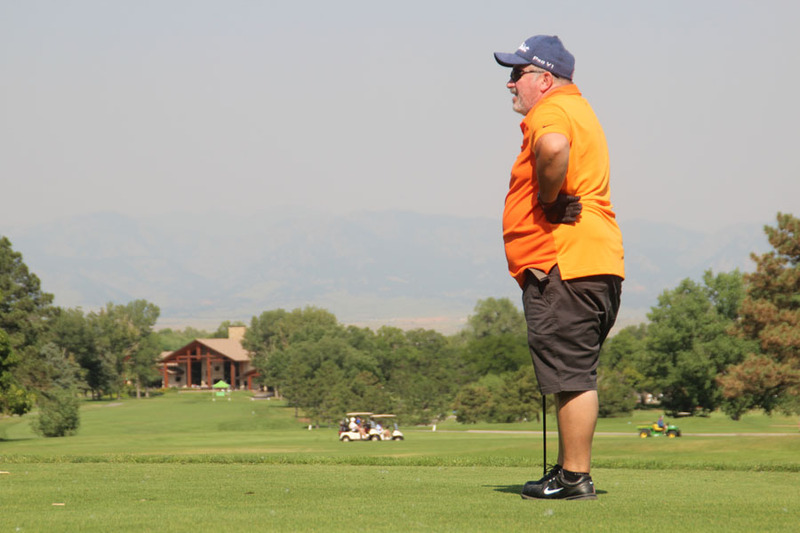 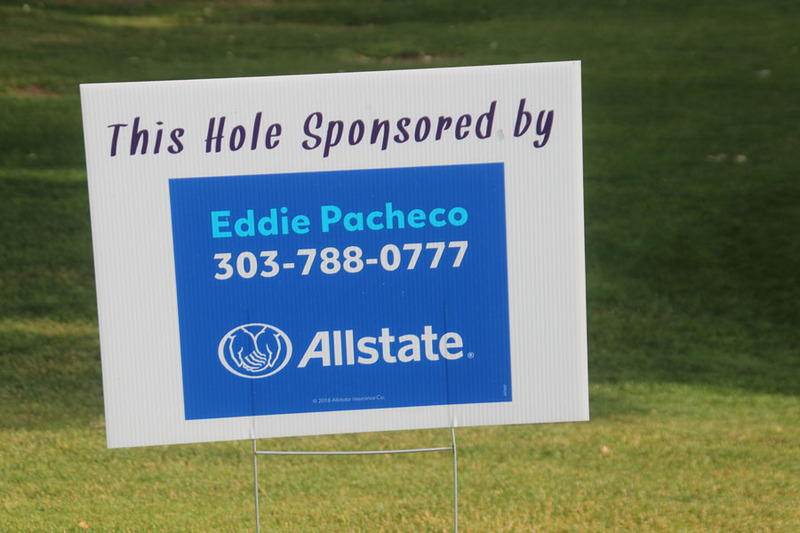 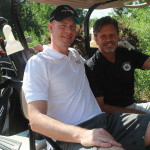 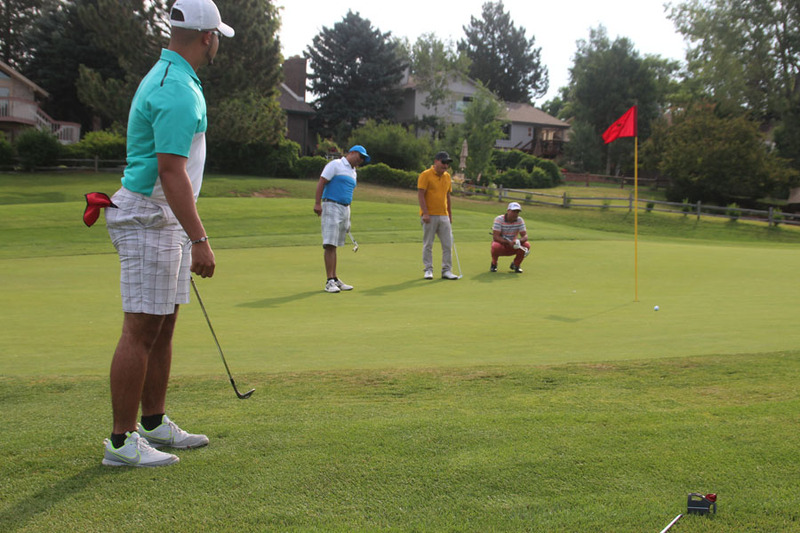 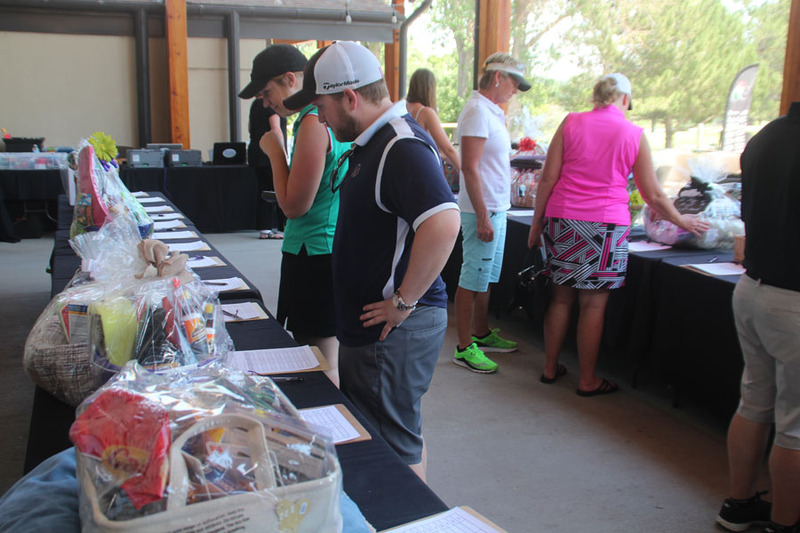 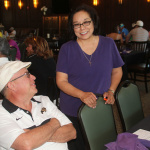 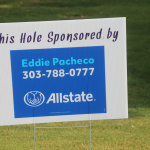 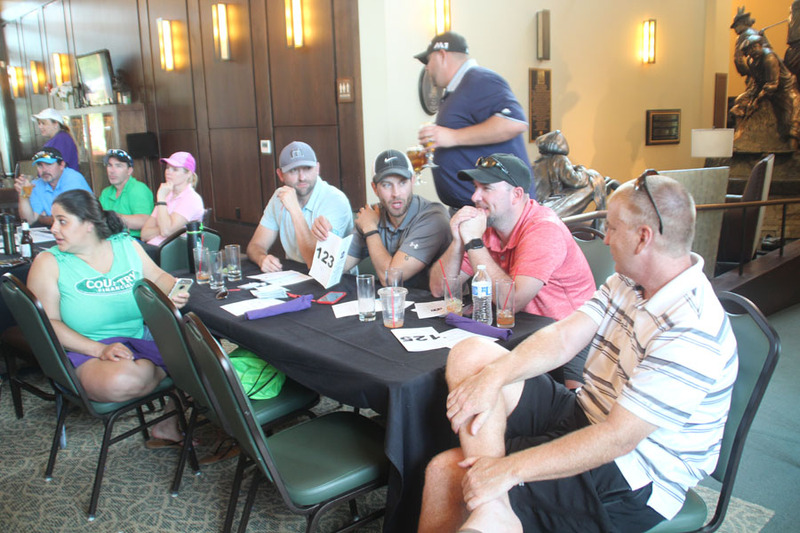 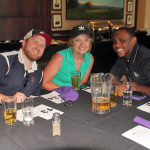 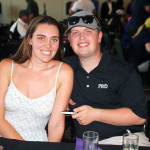 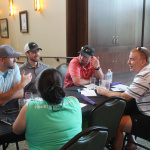 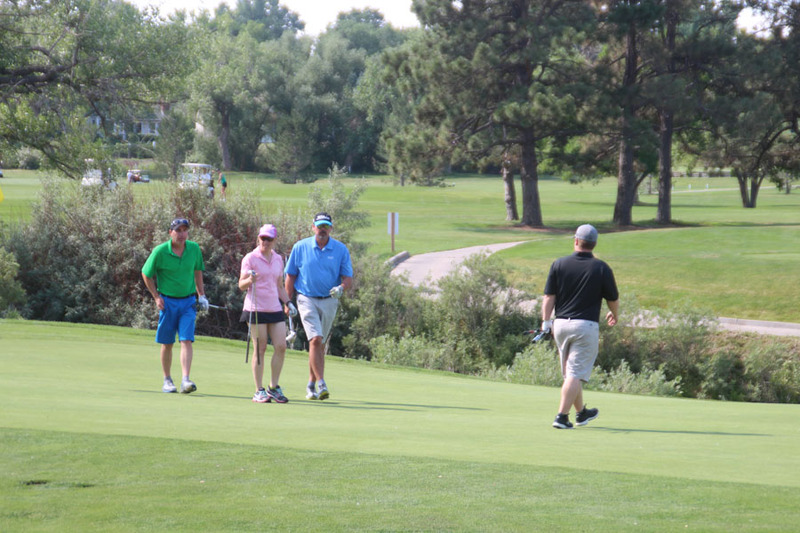 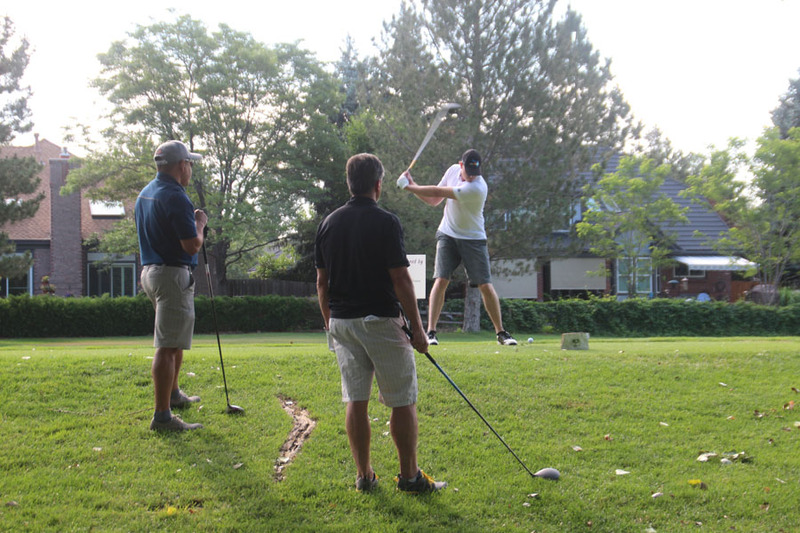 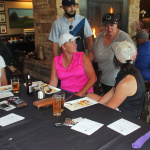 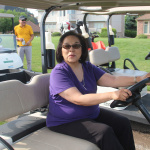 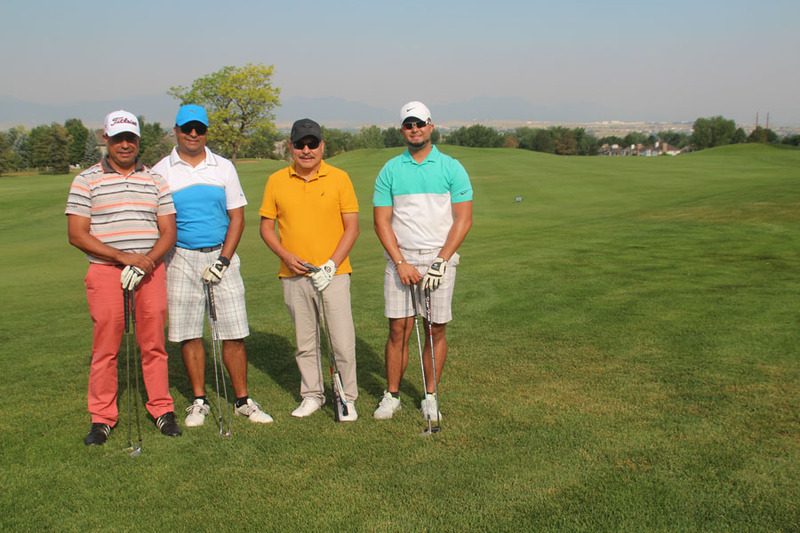 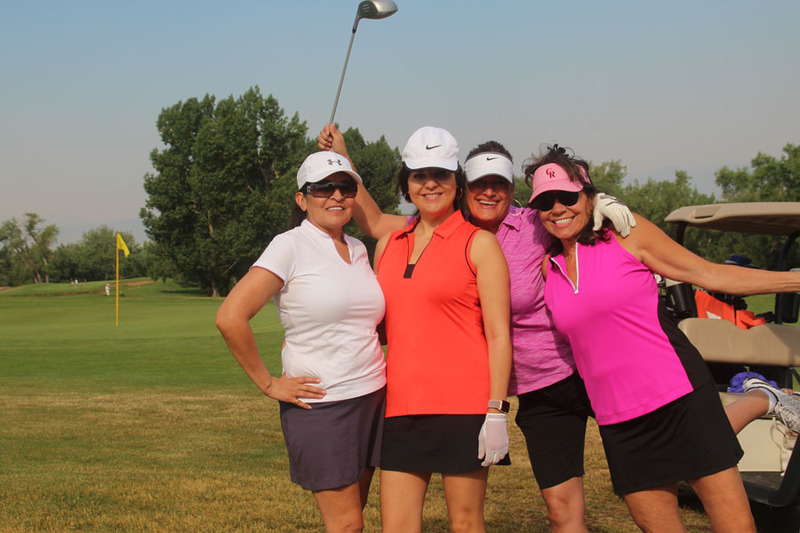 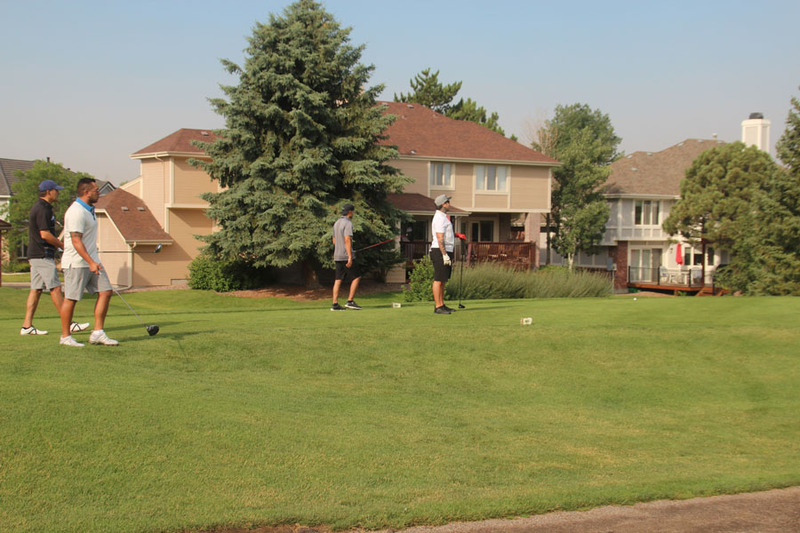 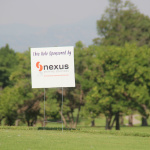 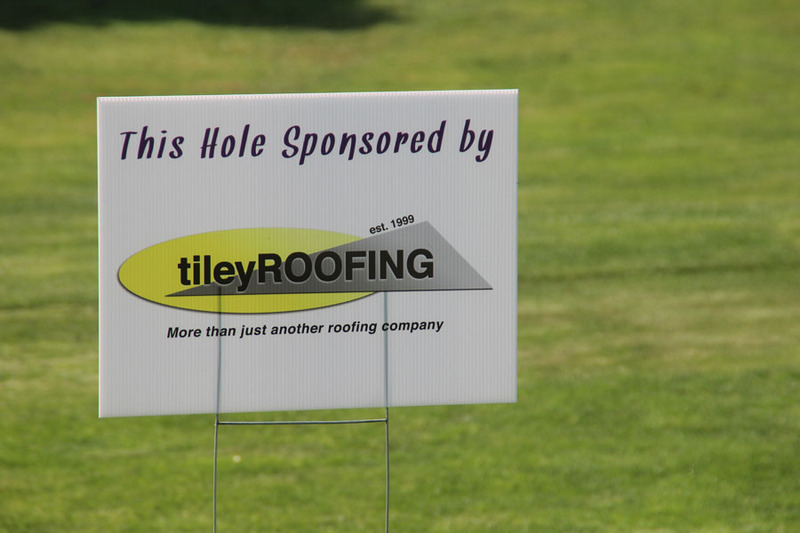 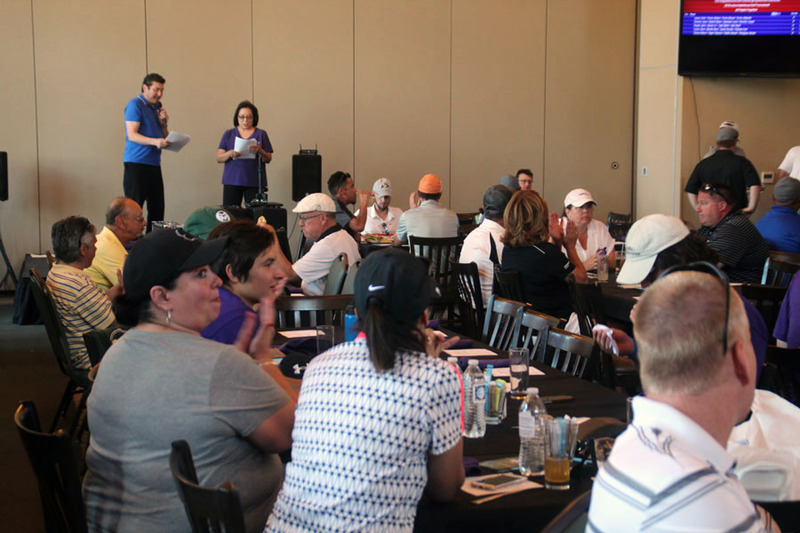 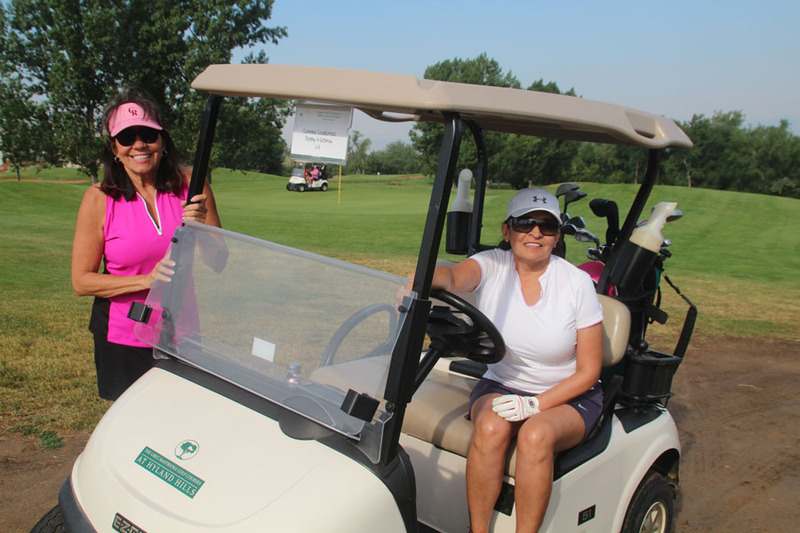 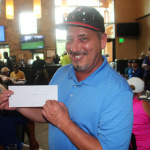 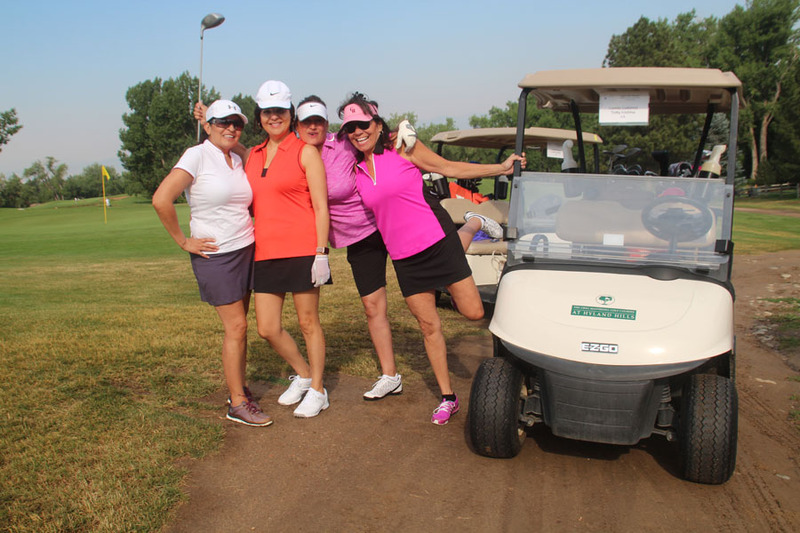 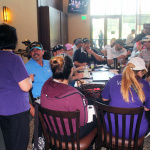 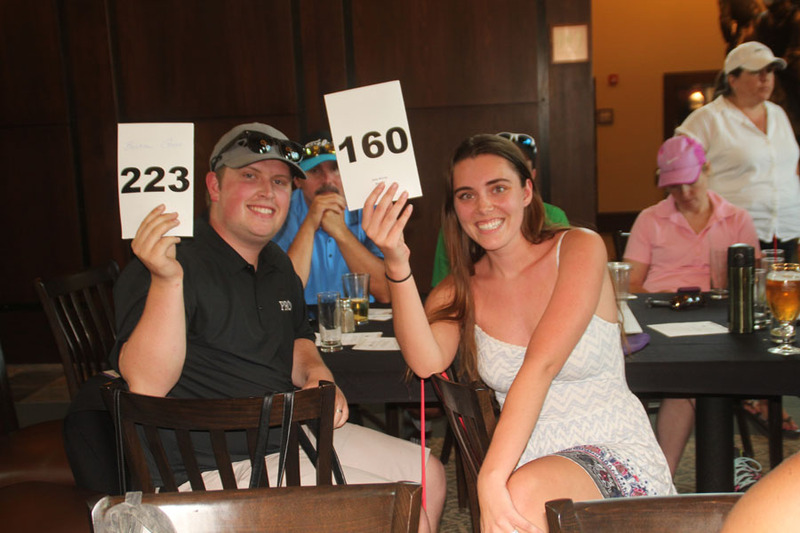 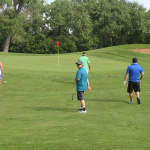 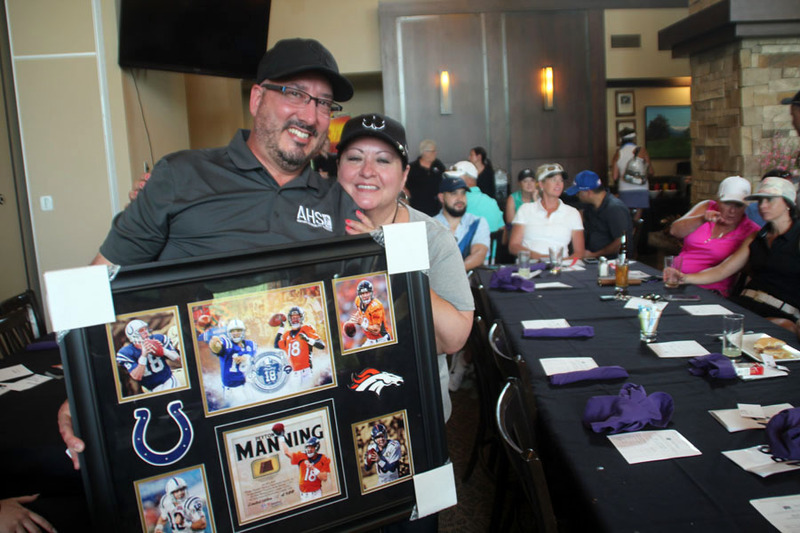 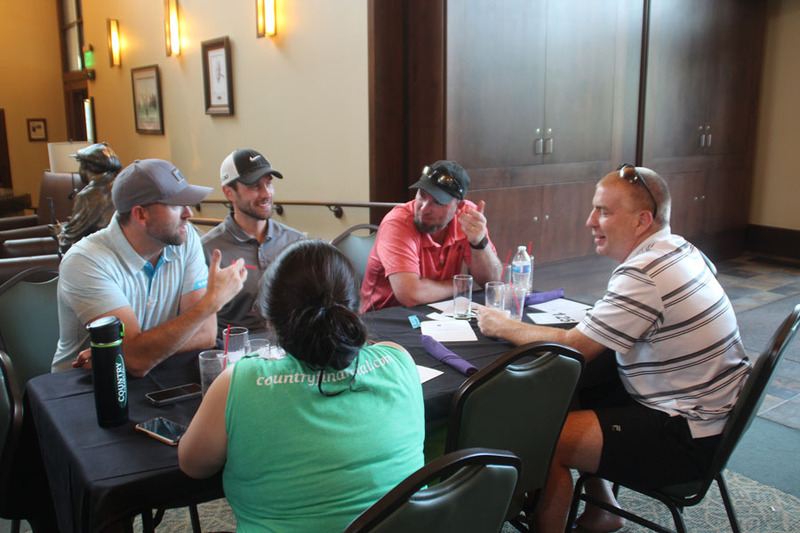 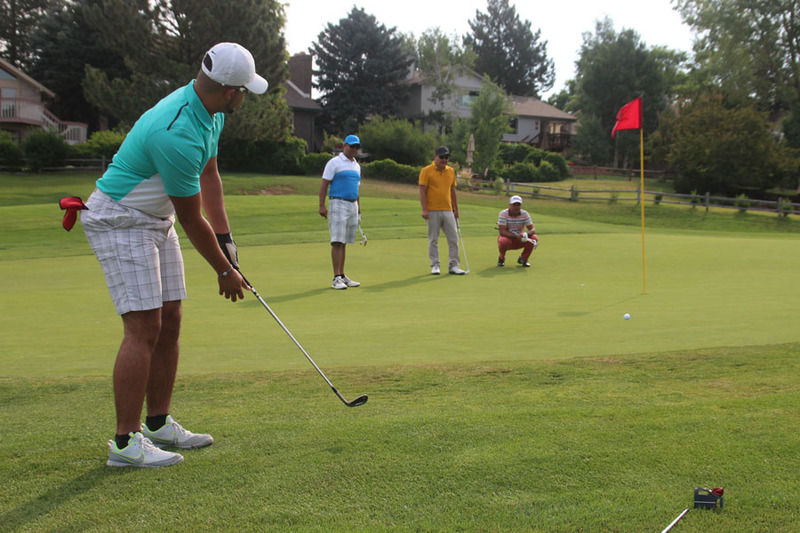 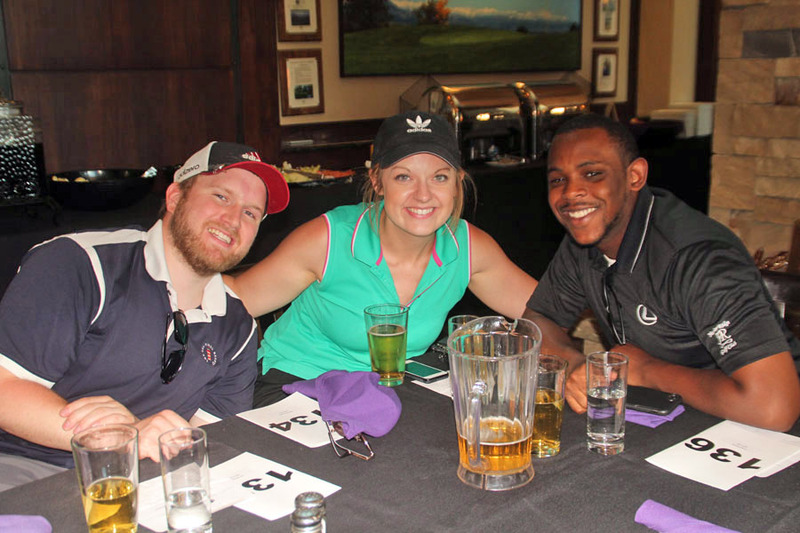 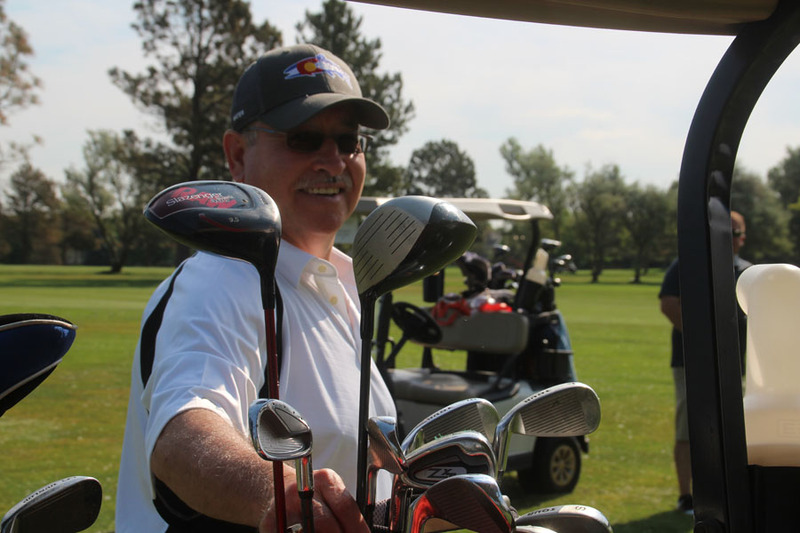 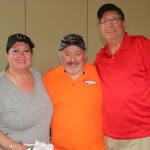 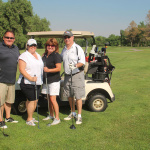 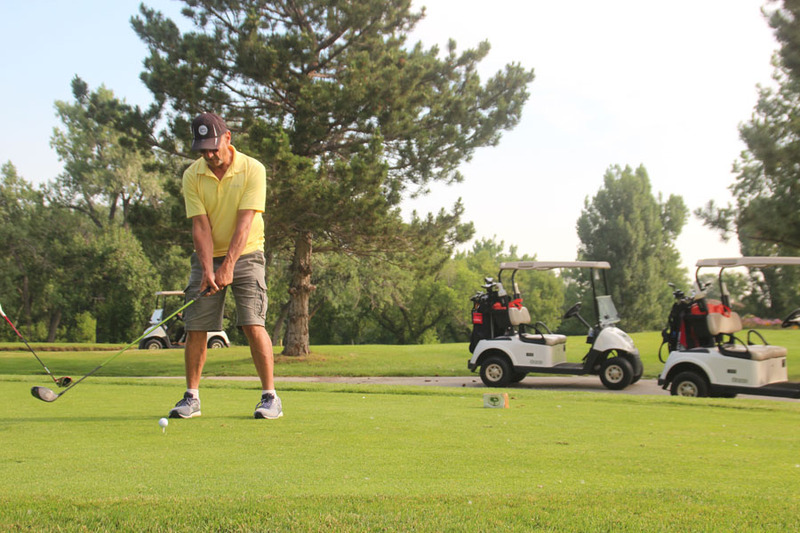 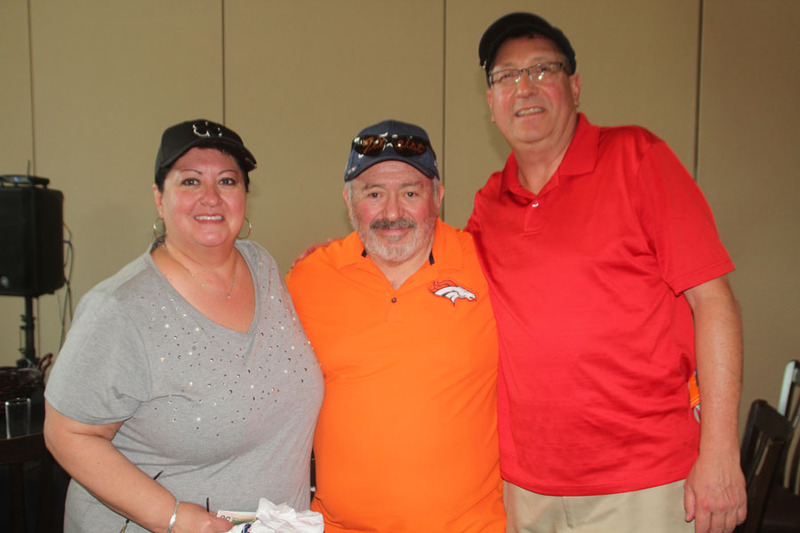 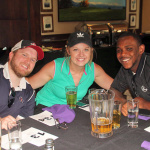 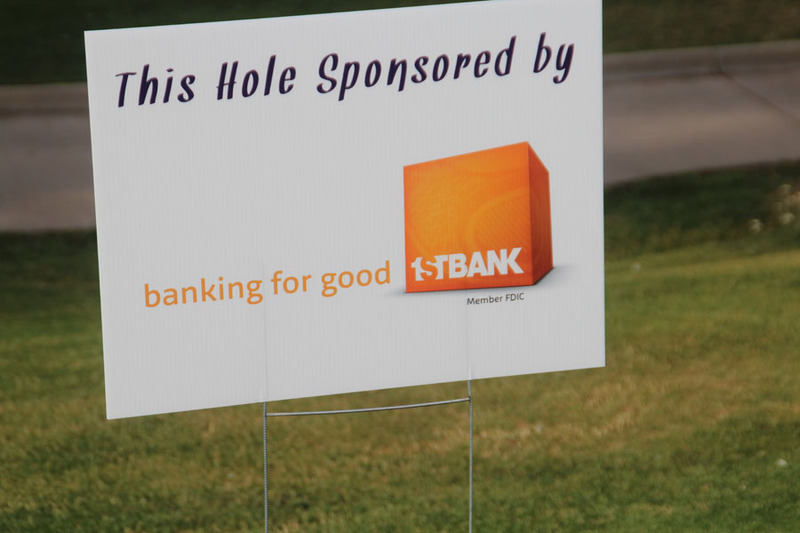 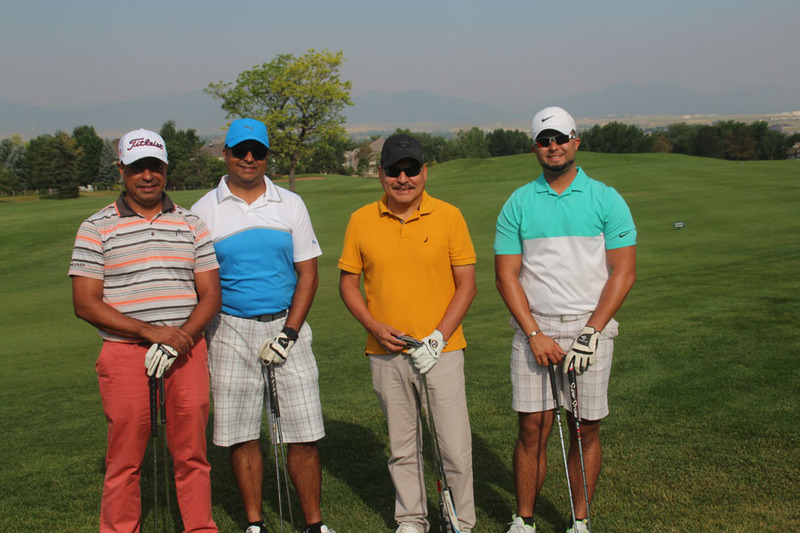 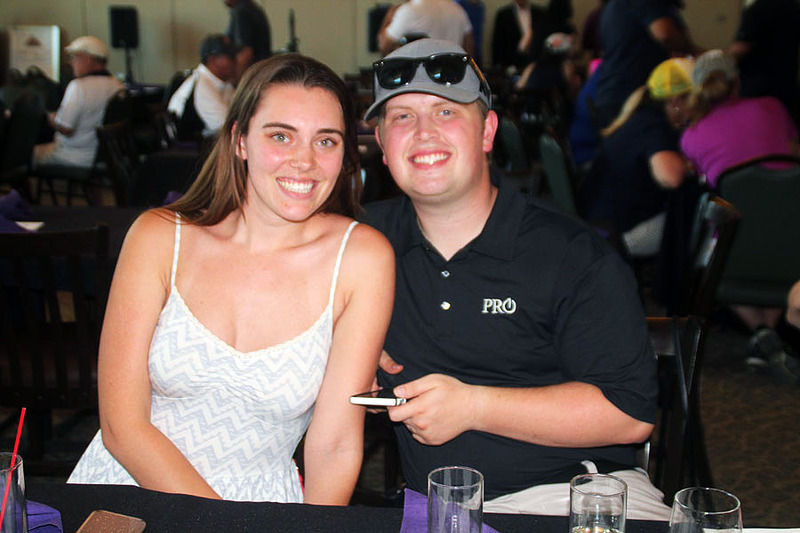 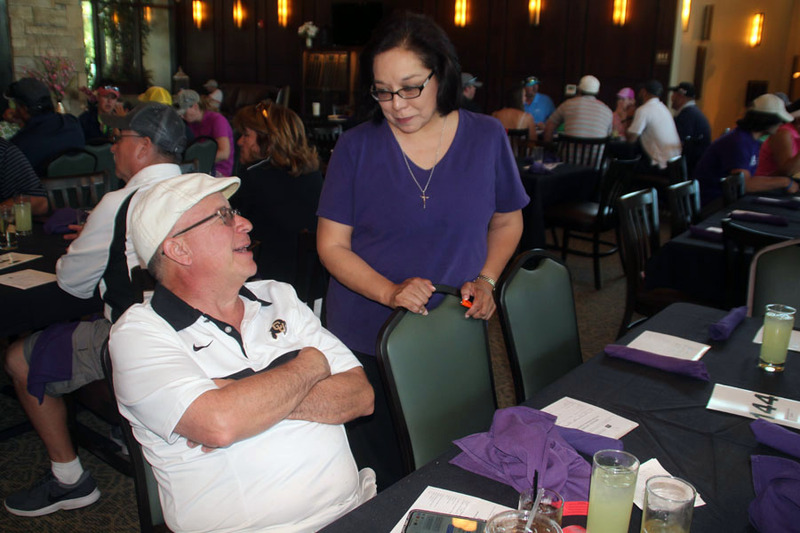 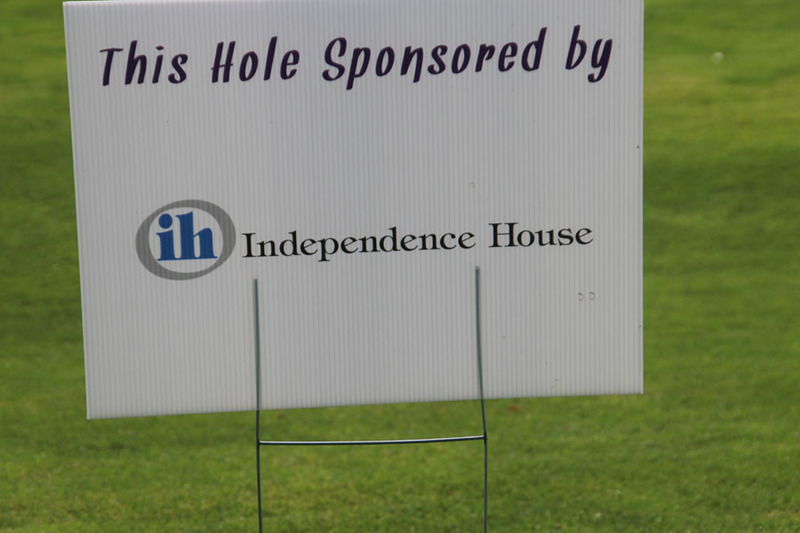 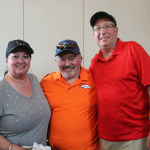 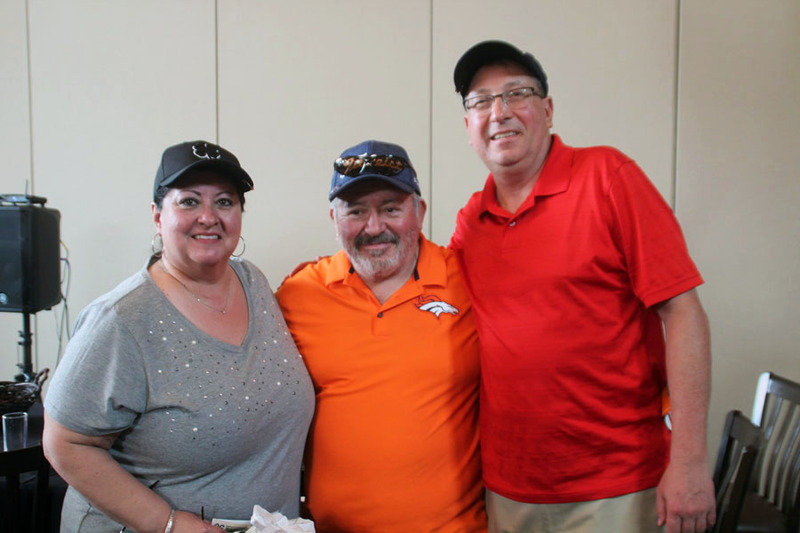 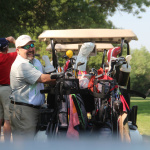 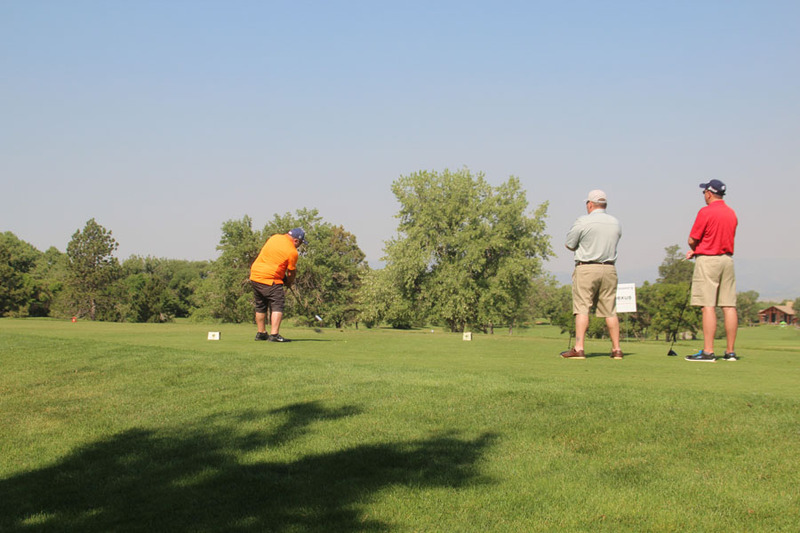 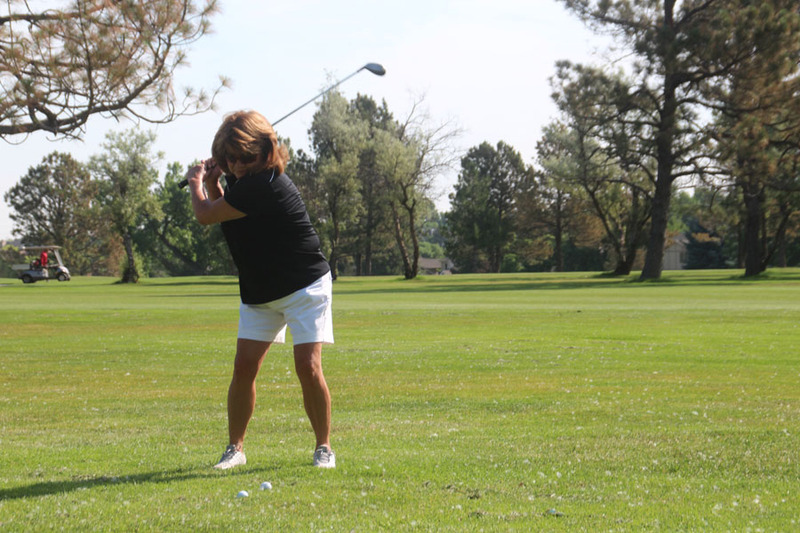 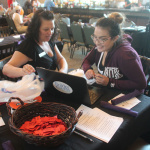 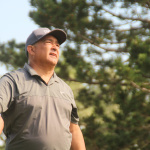 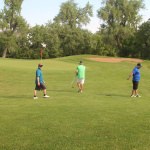 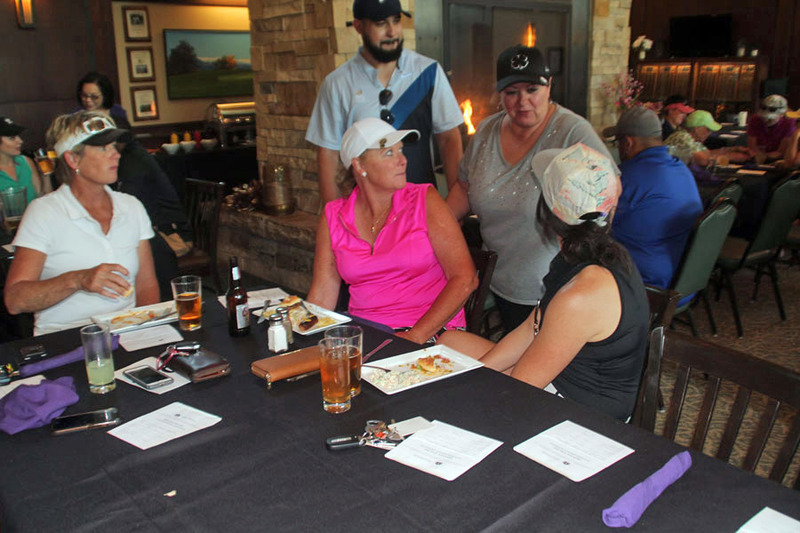 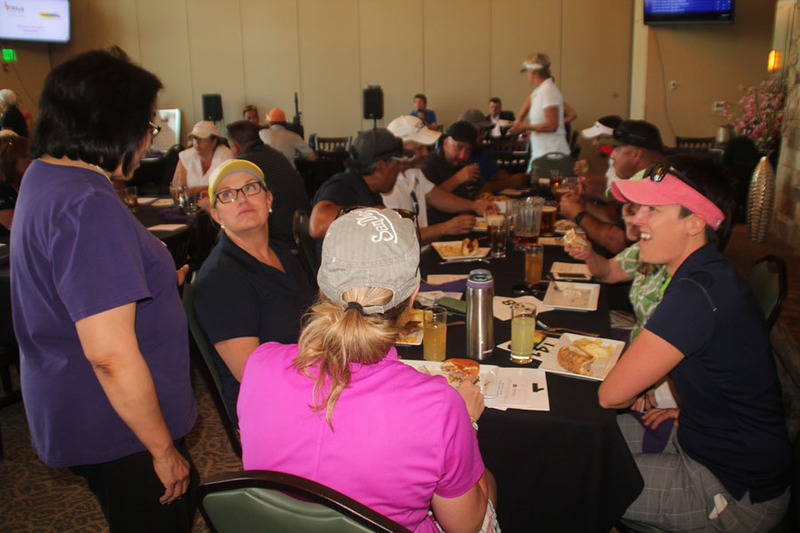 Among the sponsors for the Latina SafeHouse Charity Golf Tournament were The Colorado Rockies Baseball Team, Sisters of Saint Francis, Tiley Roofing, Inc, Airport Hospitality Services, LLC, First Bank, Independence House, Mike Munden, Nexus Staffing Solutions, Pro 1. 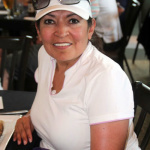 Gina Del Castillo. 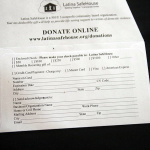 Executive Director, Latina SafeHouse. 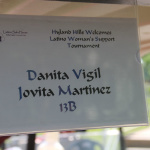 Congratulations to Executive Director Gina Del Castillo, the board of directors, Virginia Ortiz, committee chair and the 30 volunteers on a very well organized and successful event. 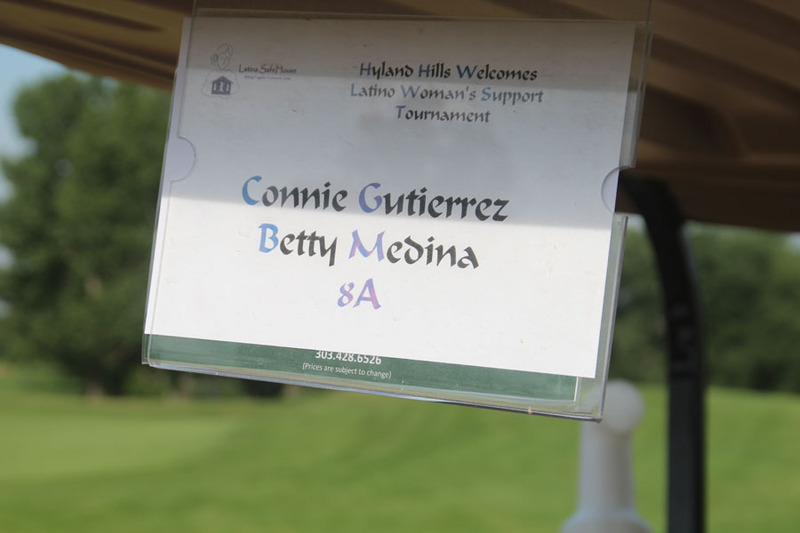 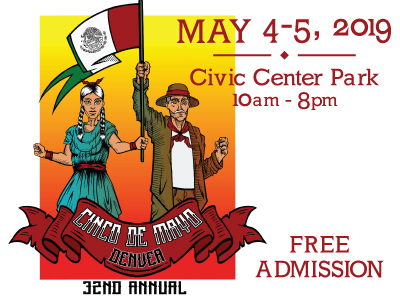 Latin Life Denver was honored to serve as a media sponsor.